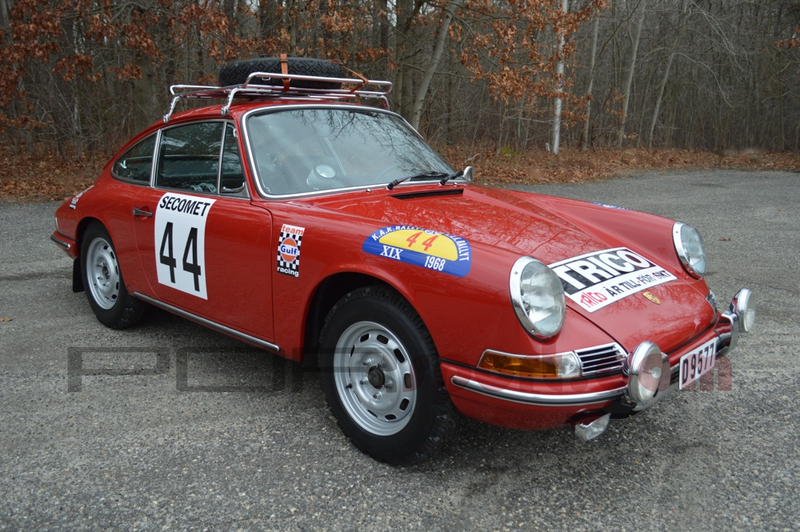 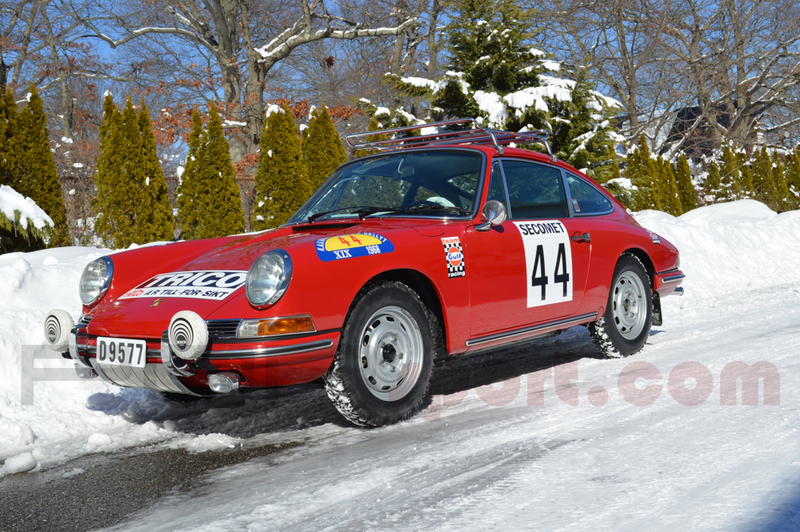 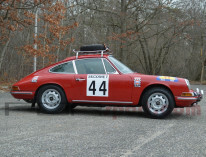 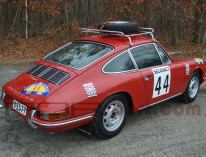 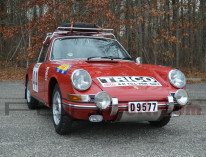 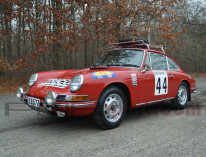 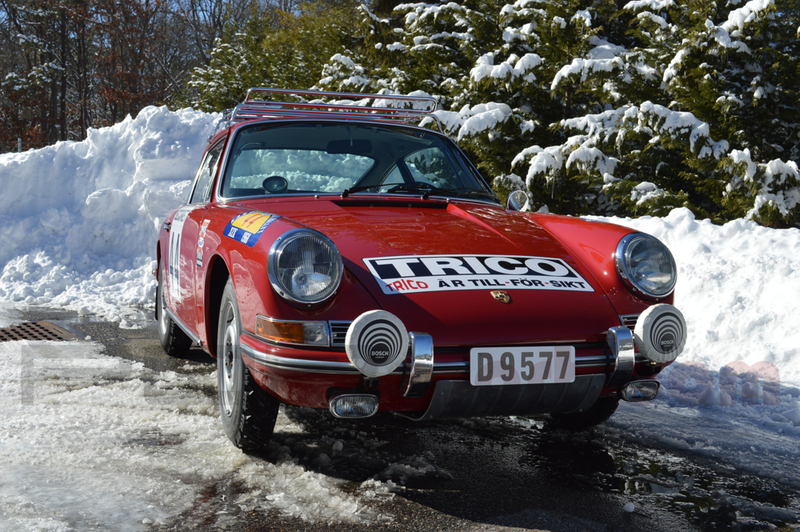 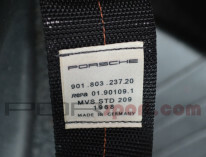 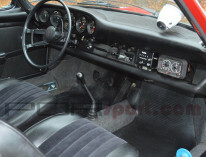 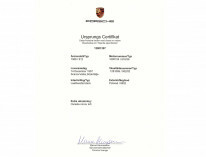 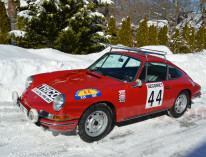 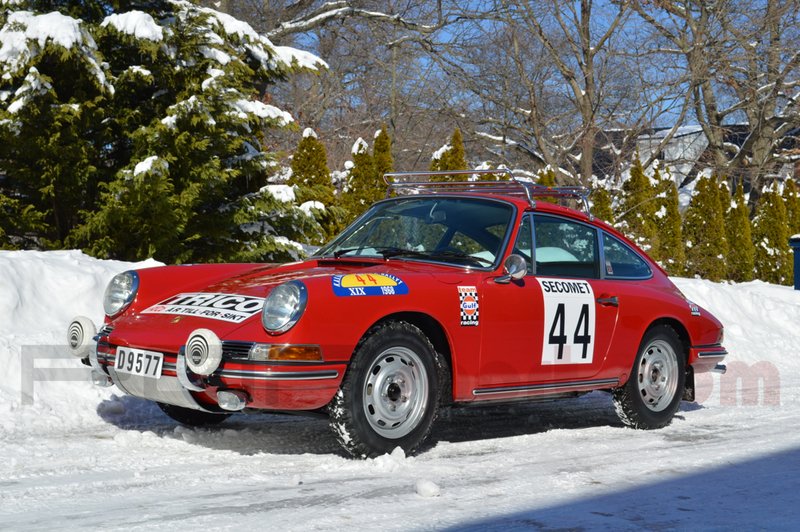 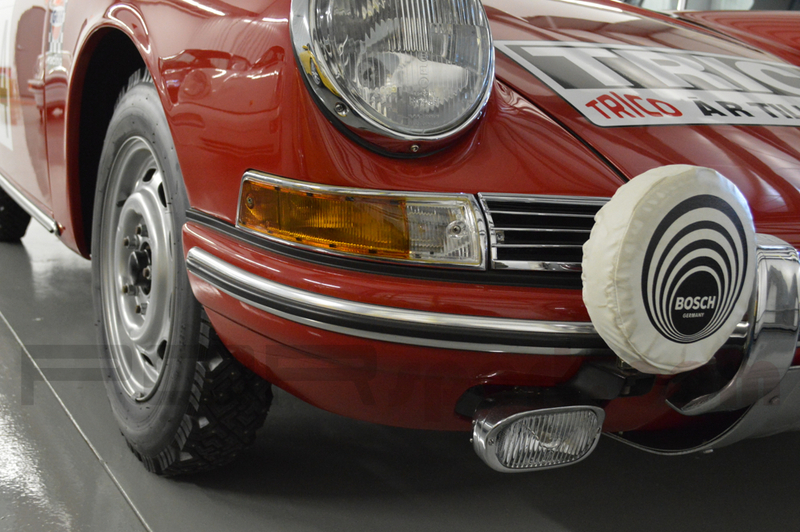 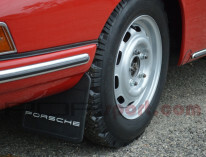 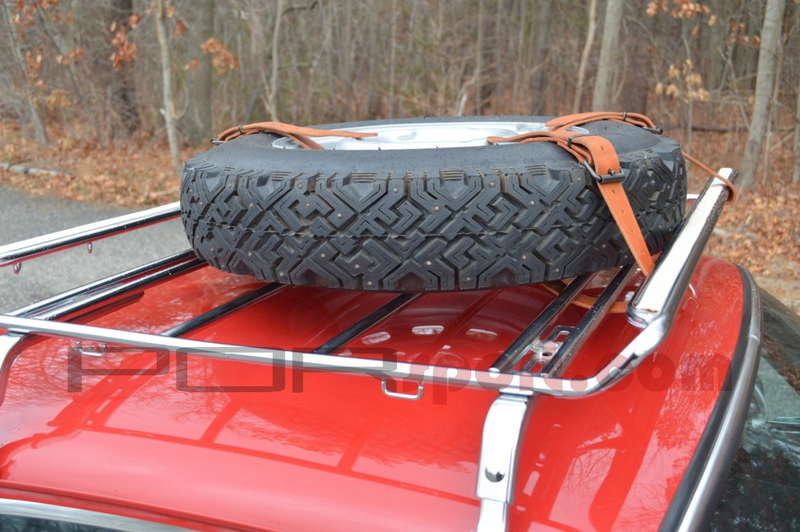 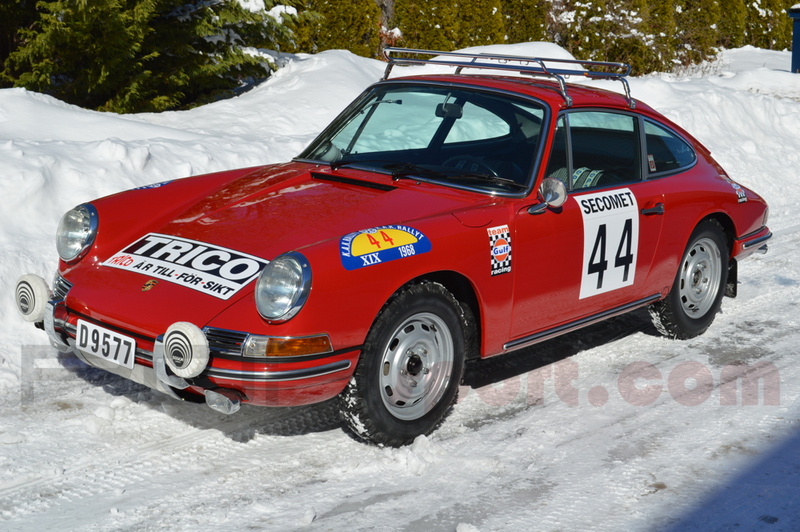 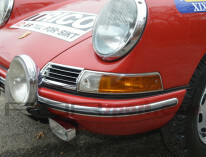 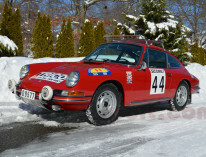 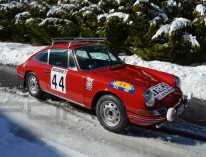 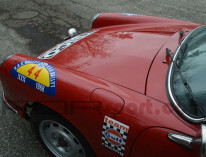 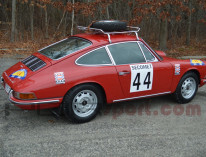 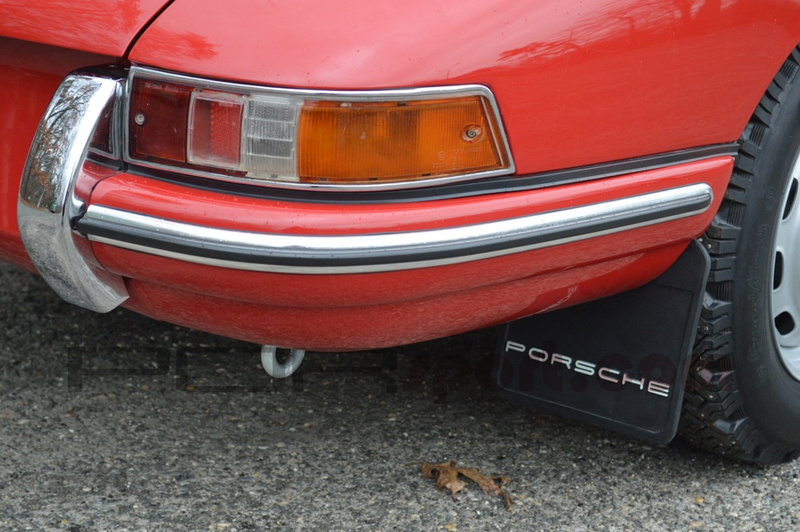 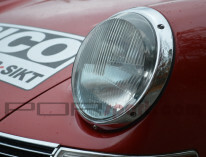 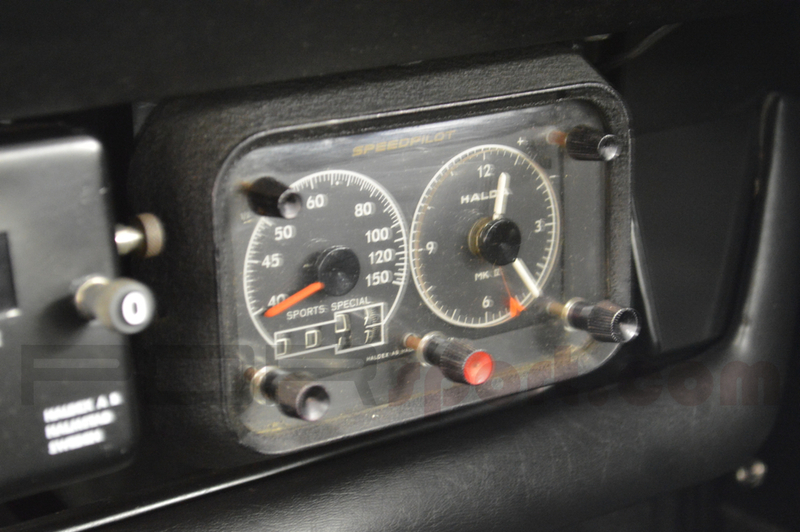 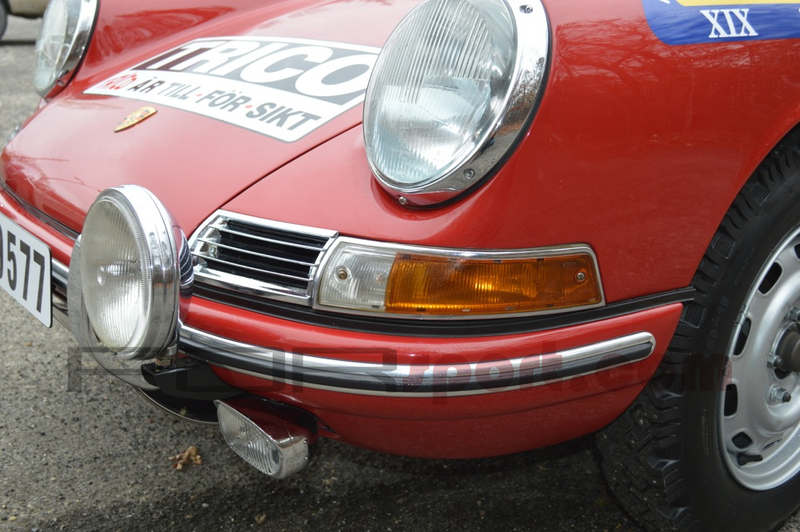 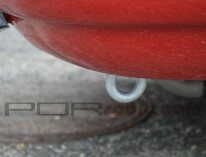 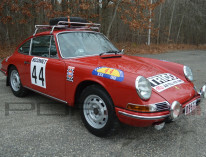 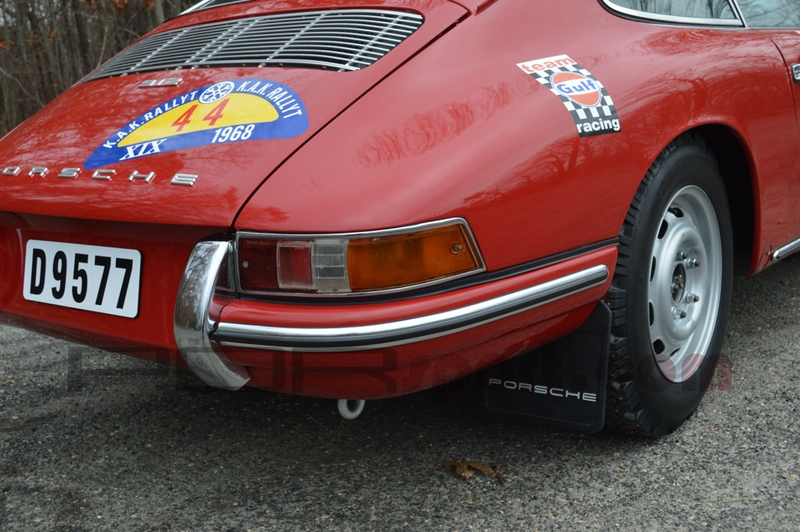 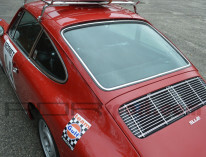 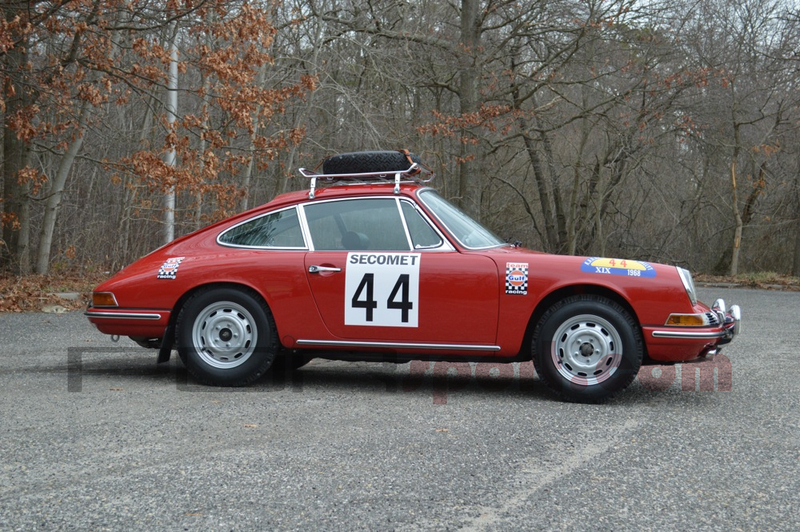 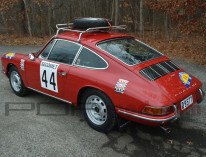 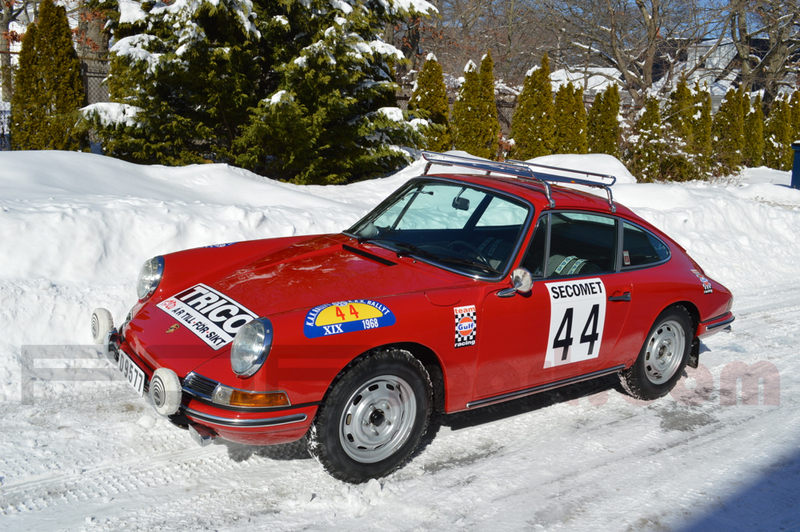 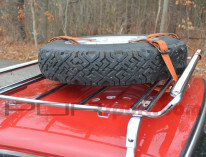 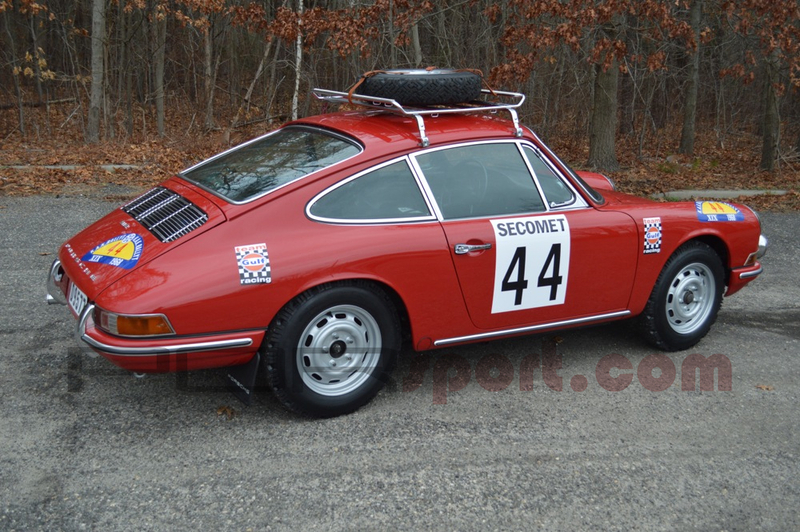 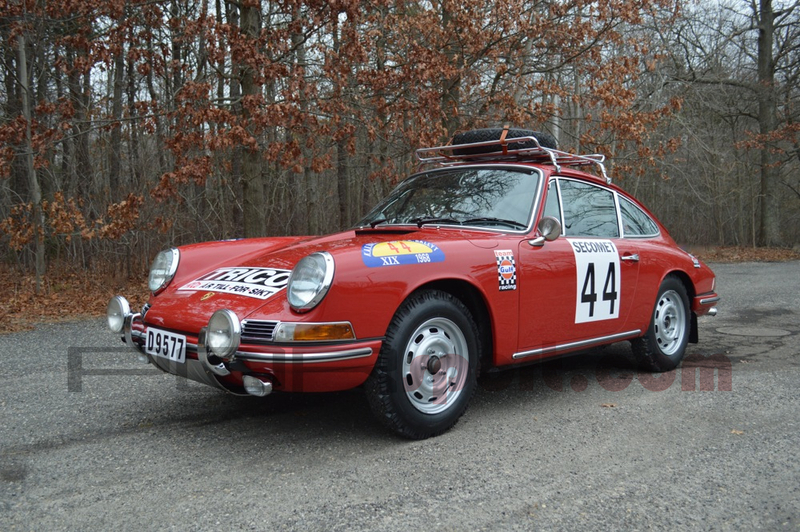 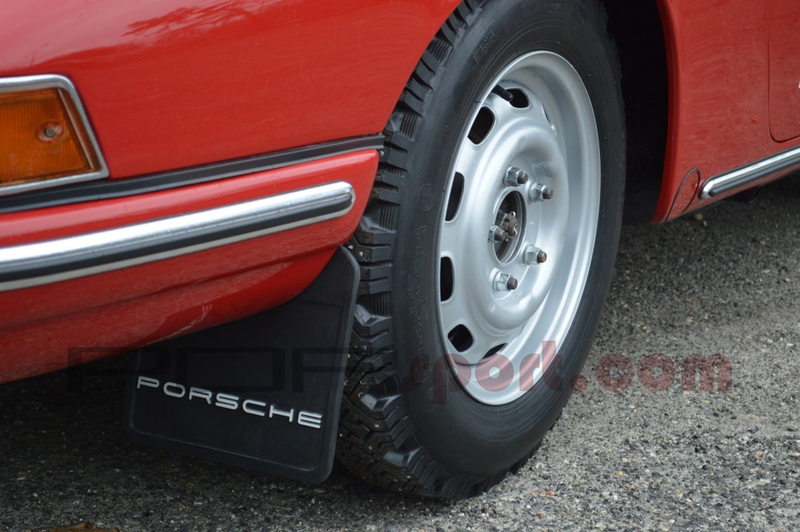 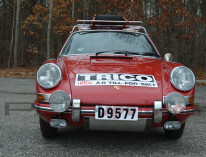 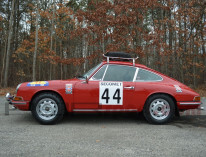 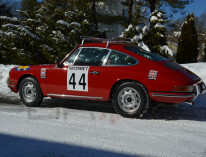 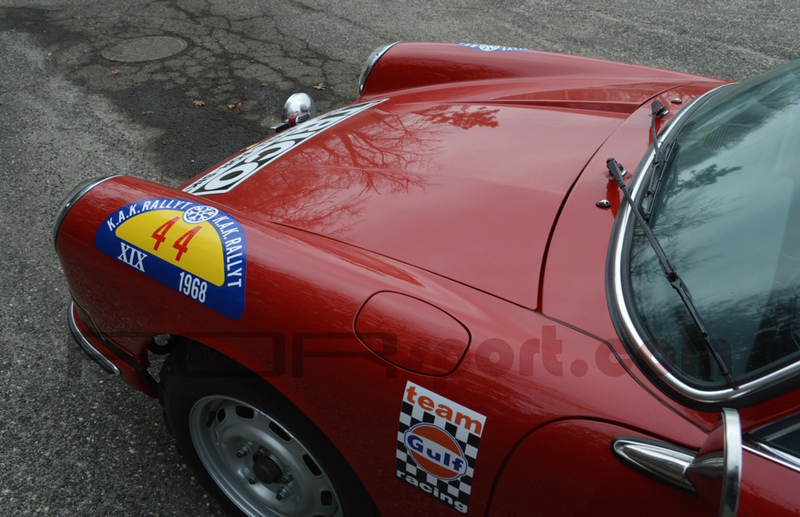 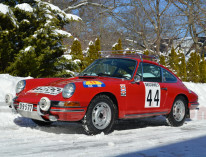 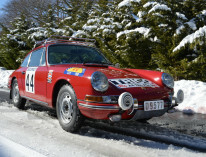 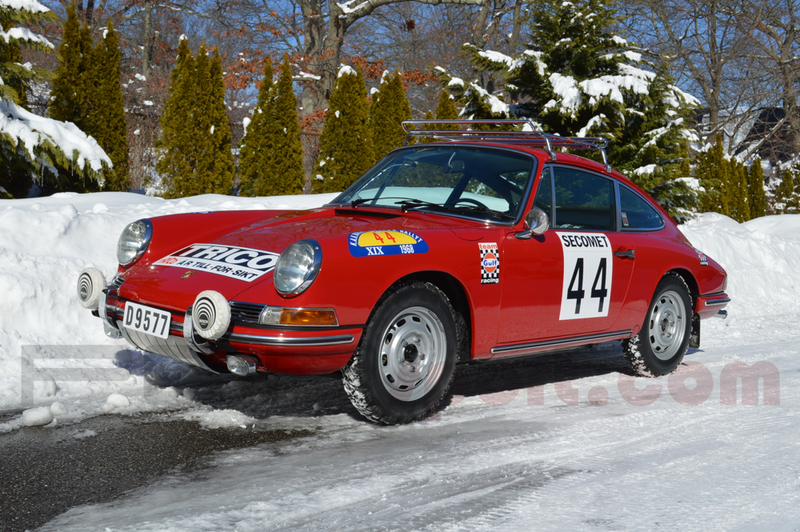 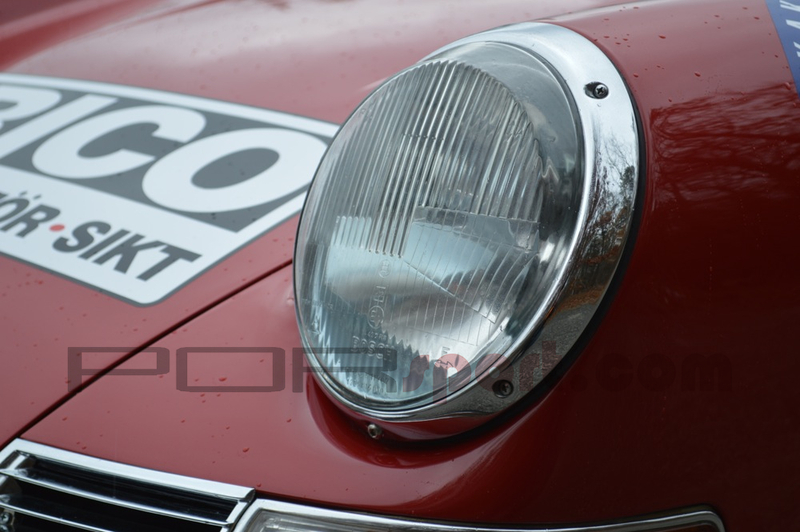 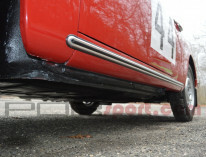 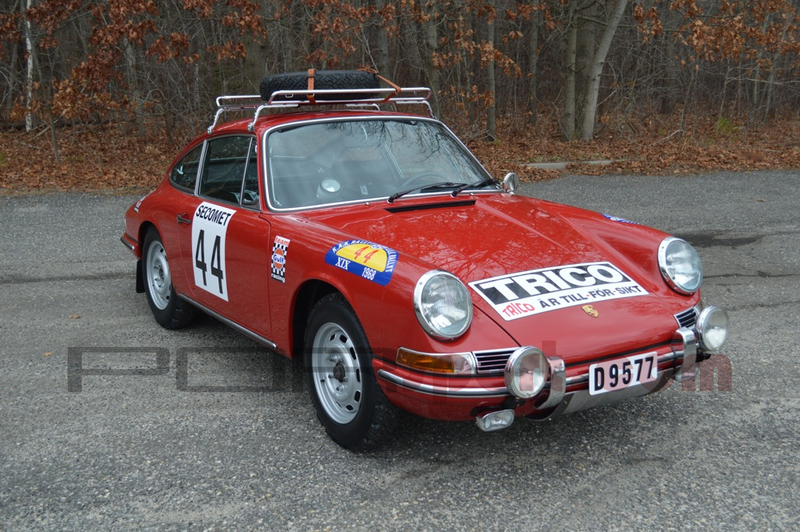 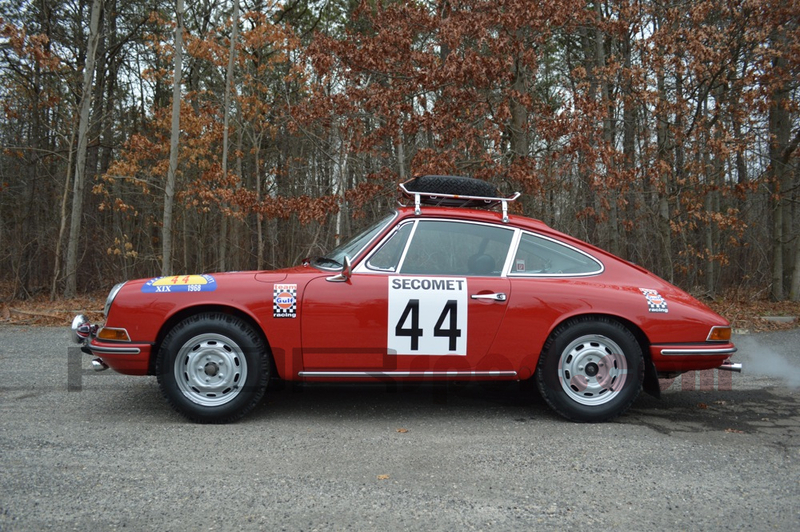 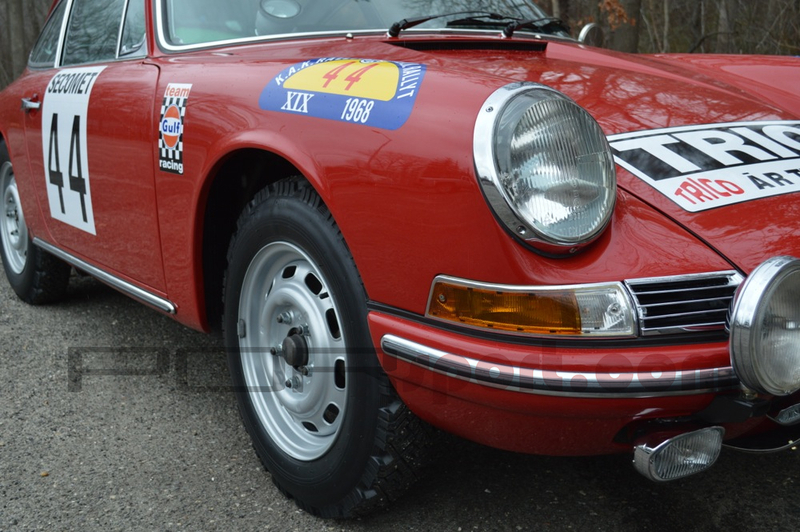 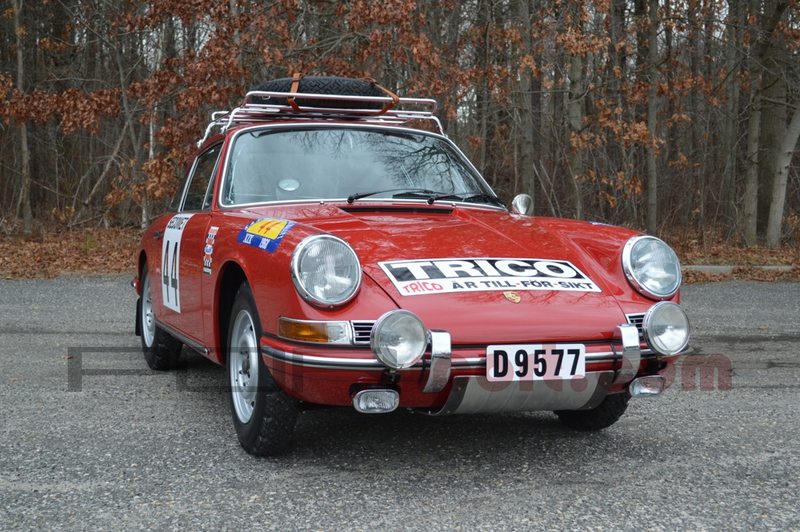 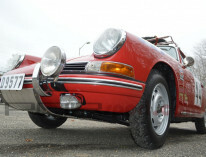 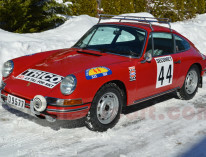 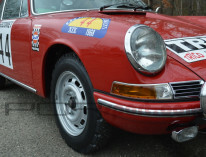 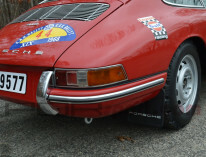 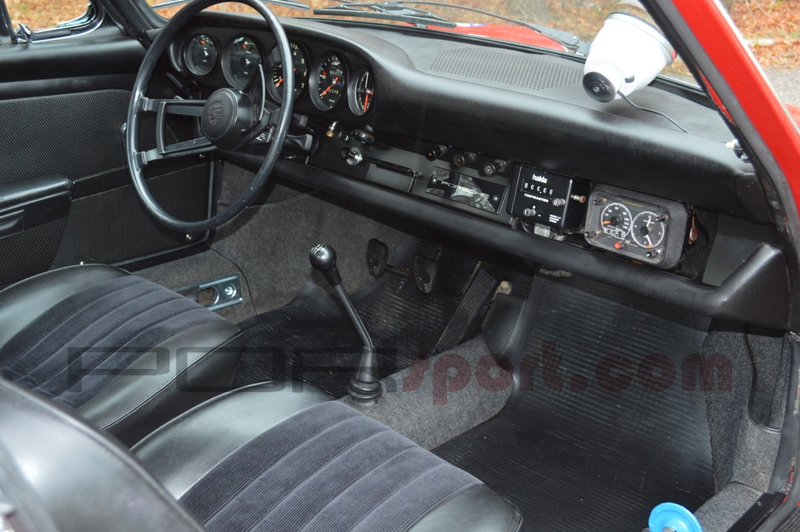 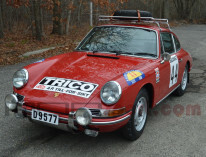 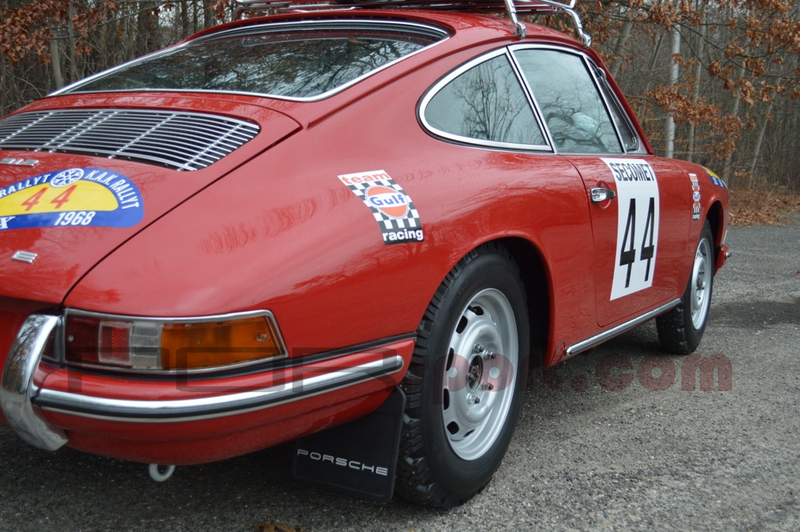 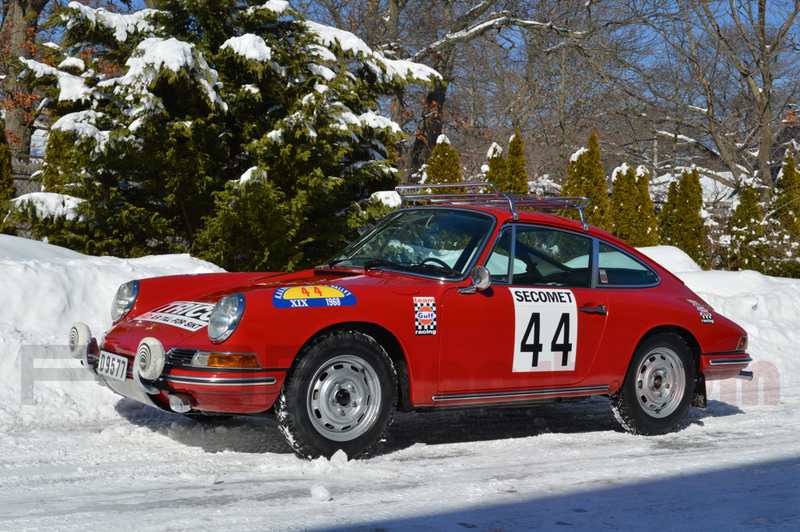 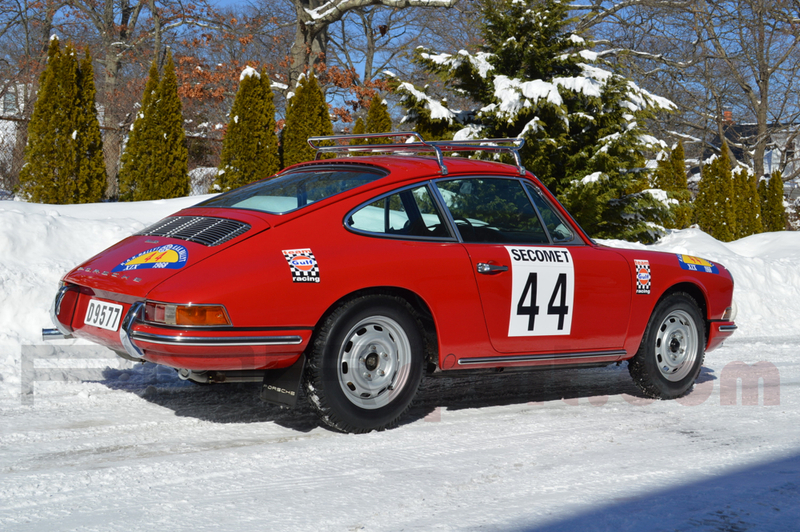 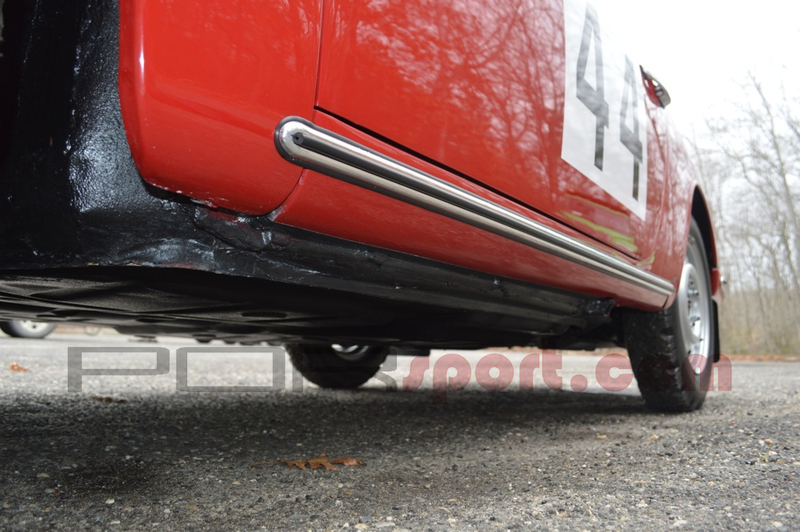 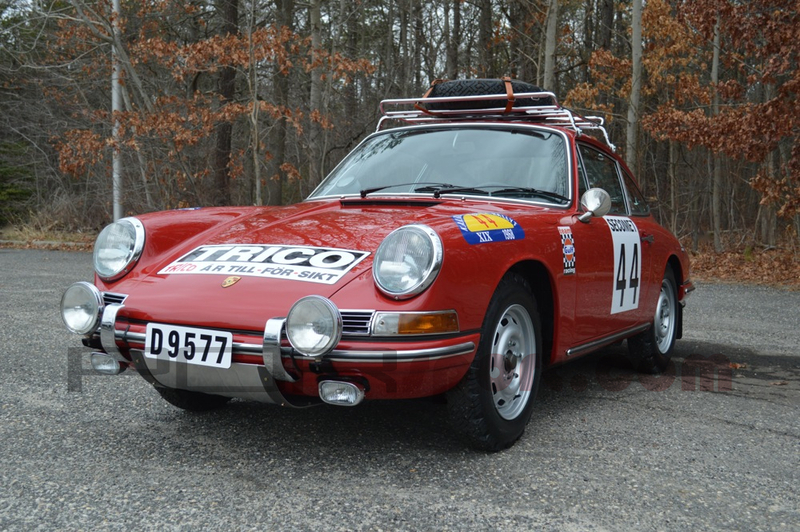 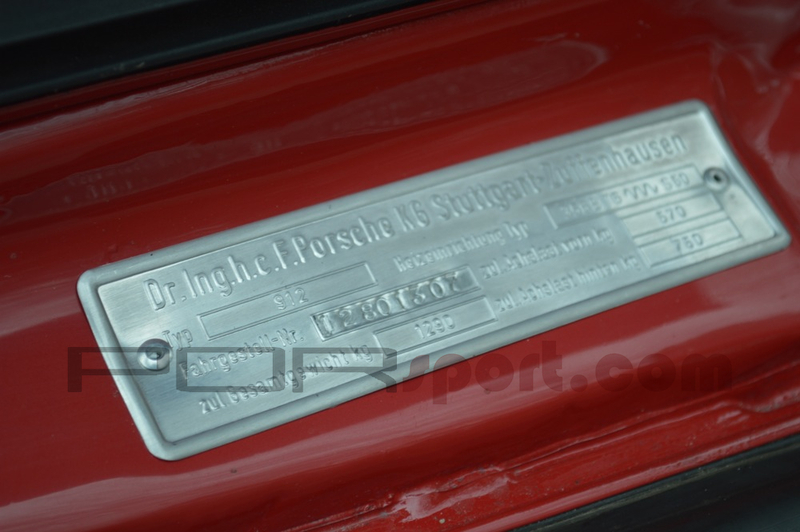 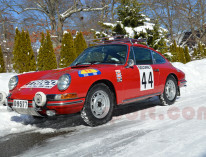 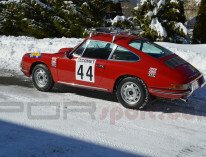 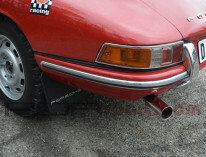 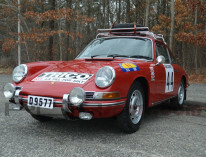 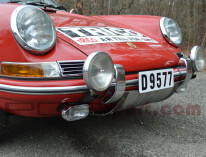 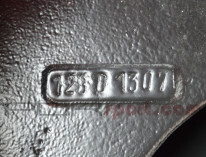 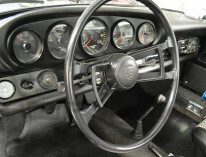 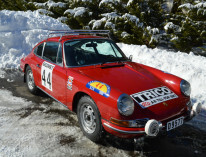 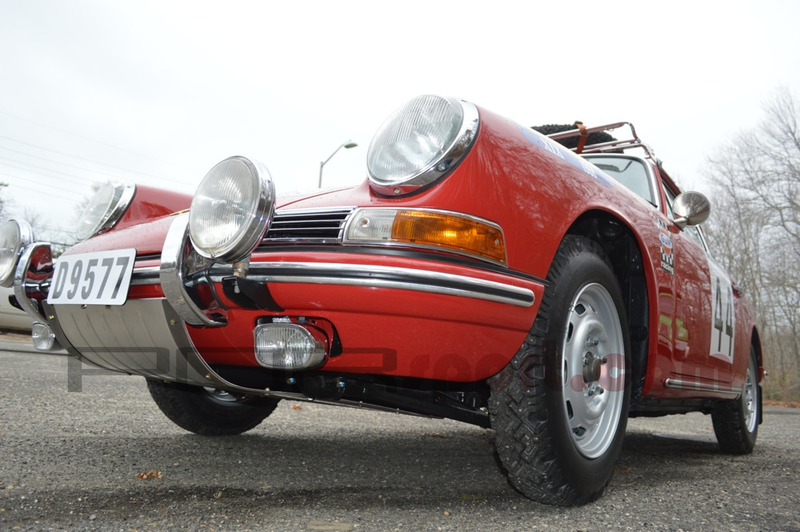 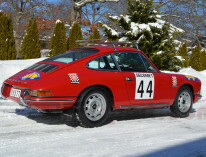 I am offering this 1968 Porsche Rally Car. 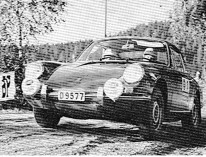 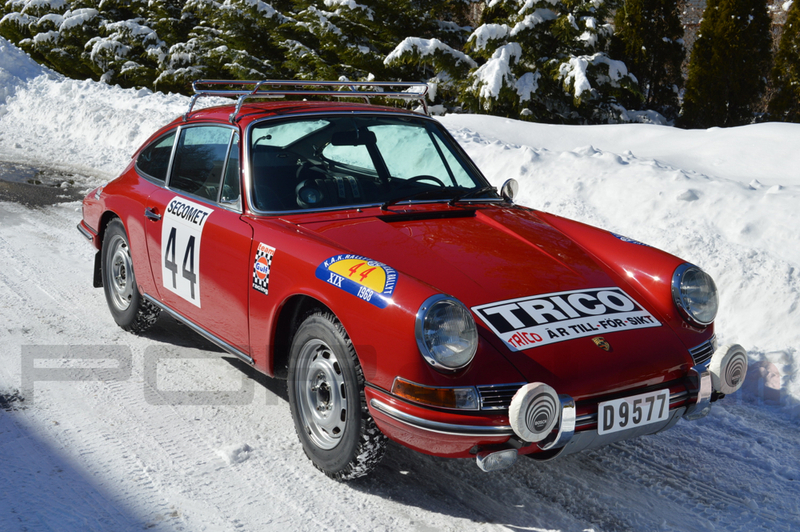 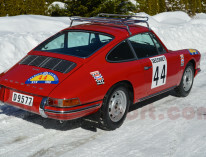 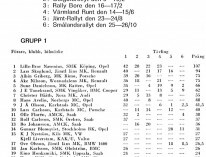 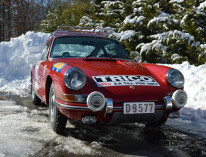 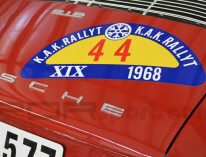 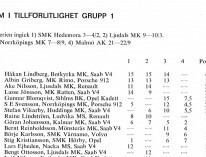 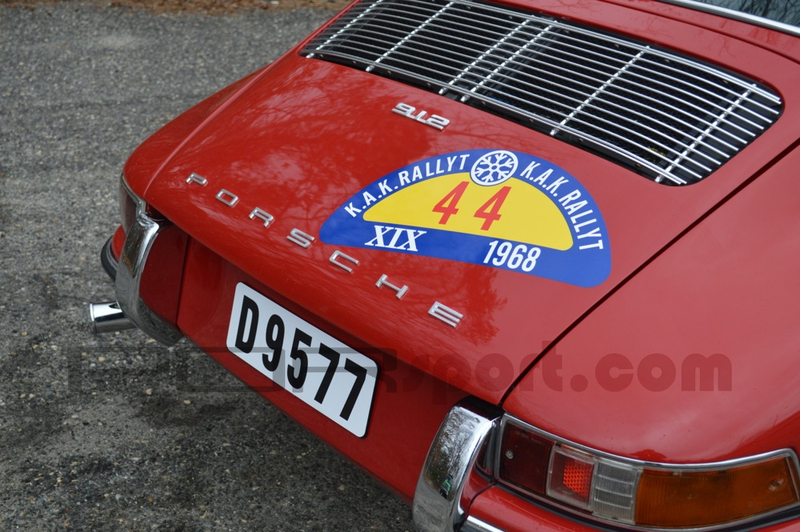 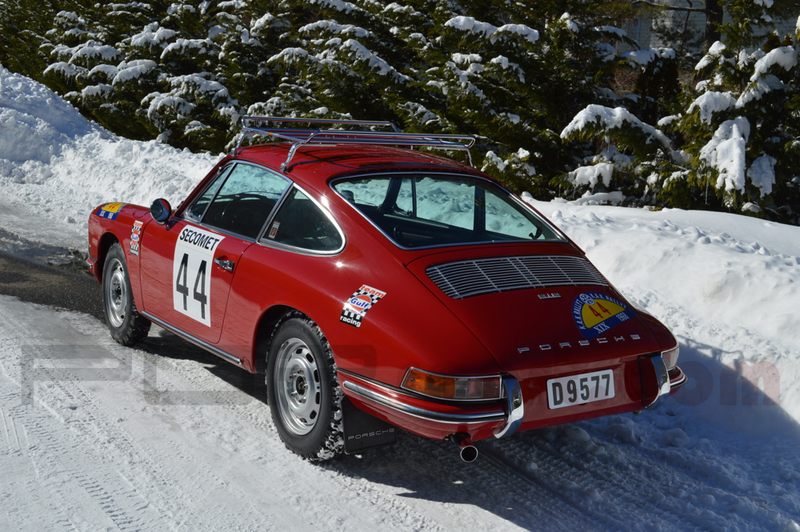 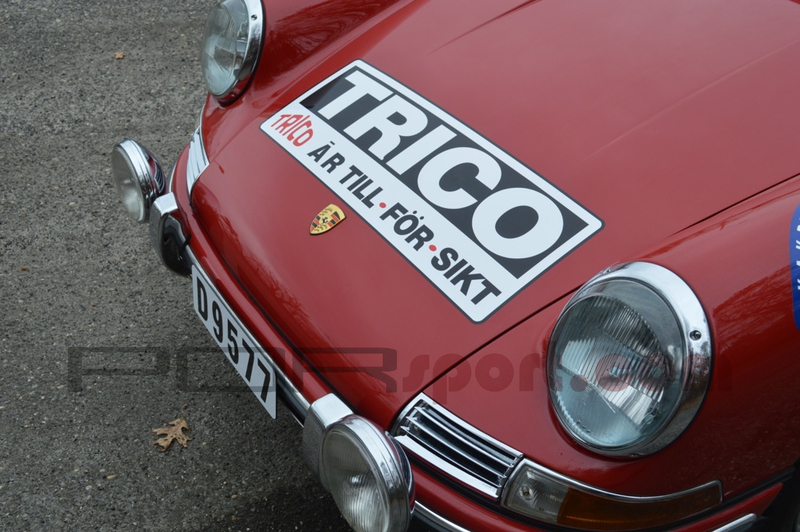 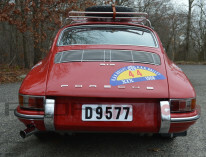 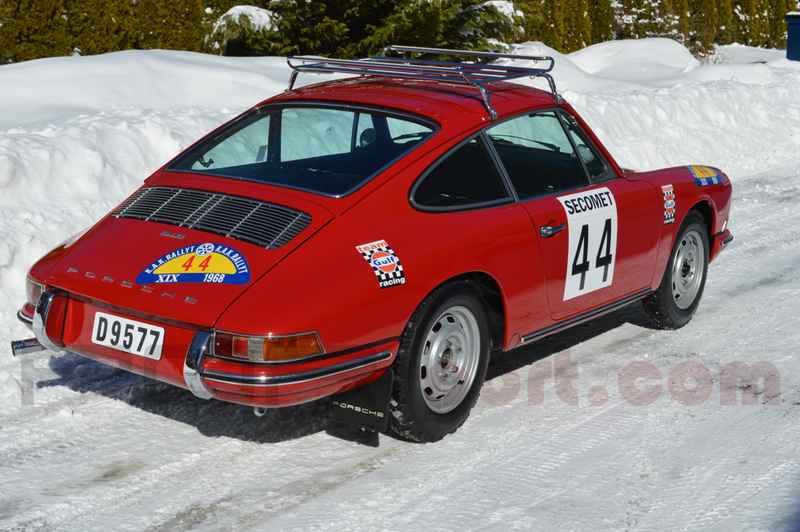 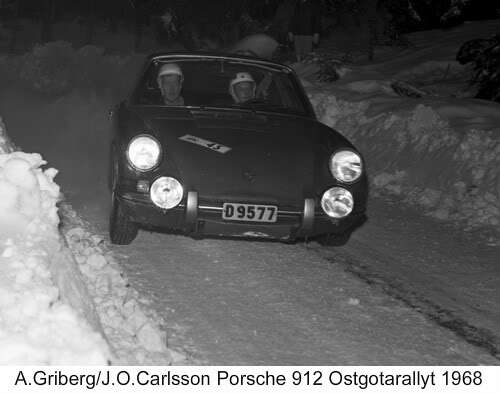 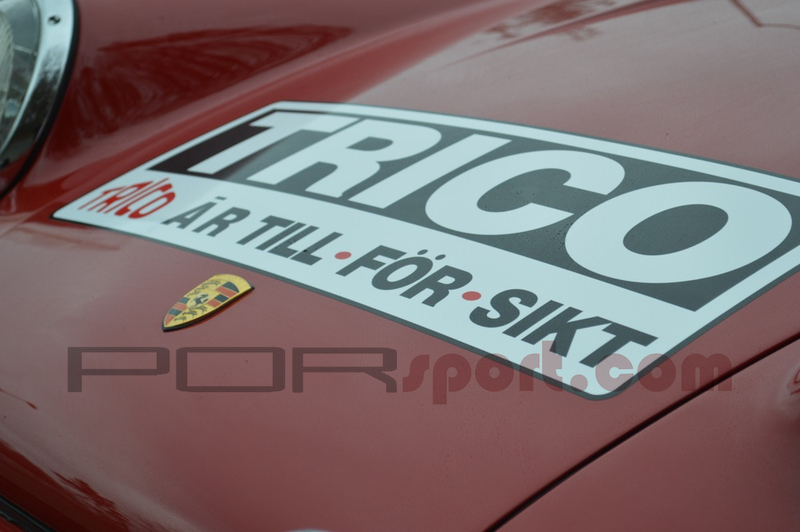 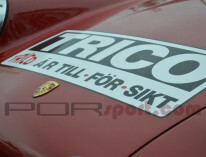 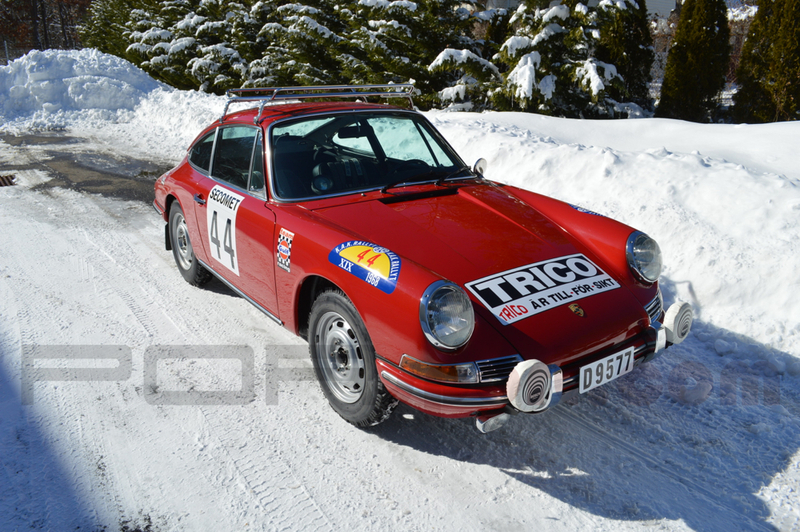 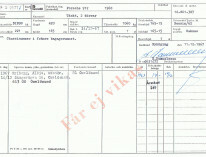 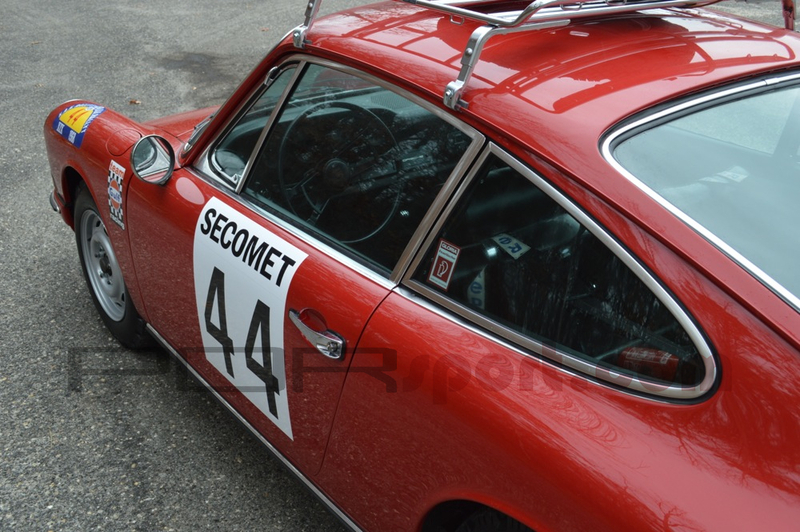 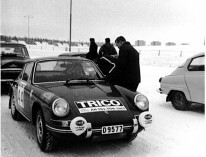 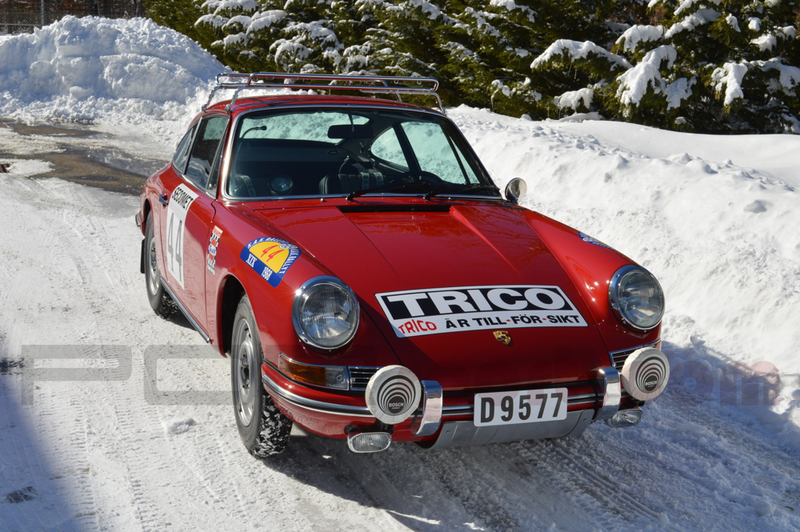 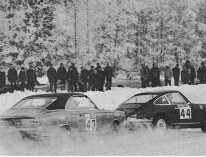 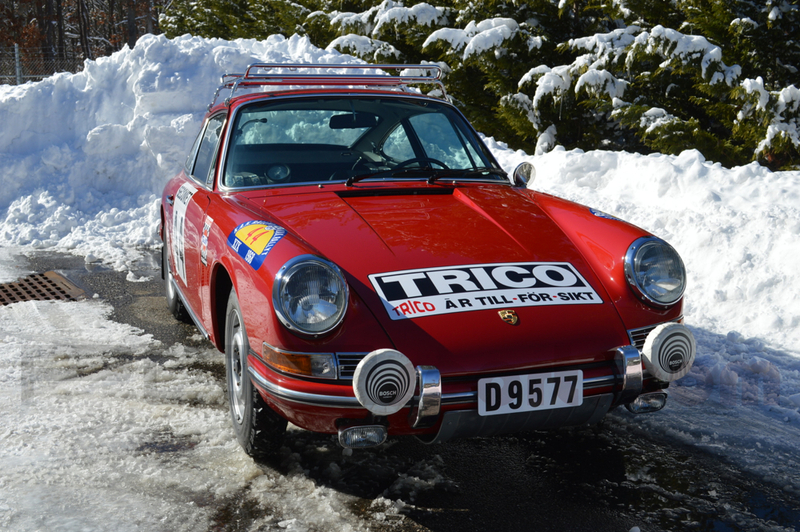 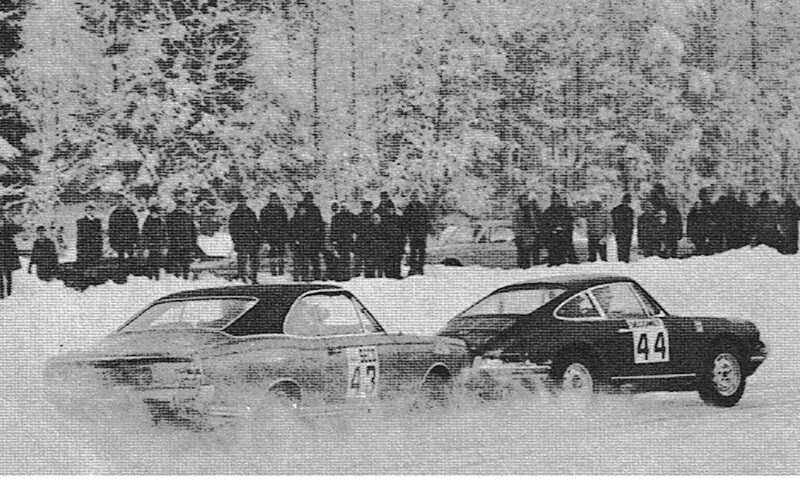 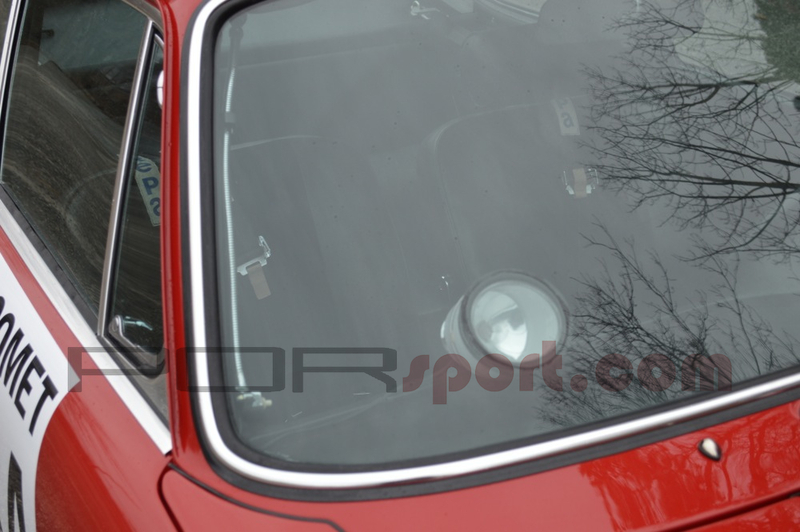 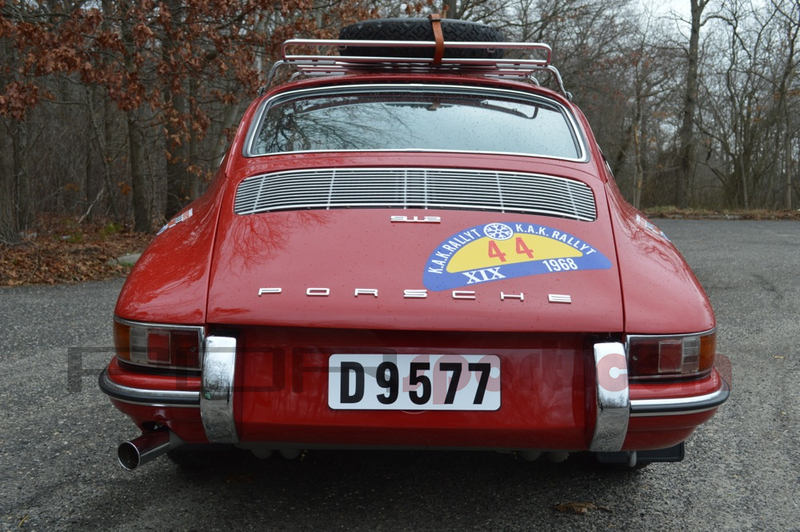 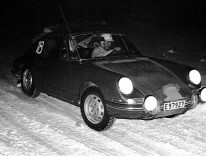 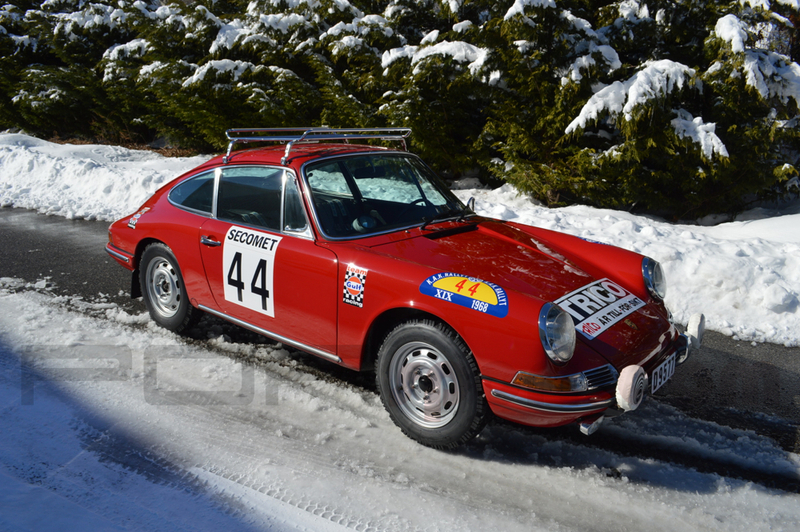 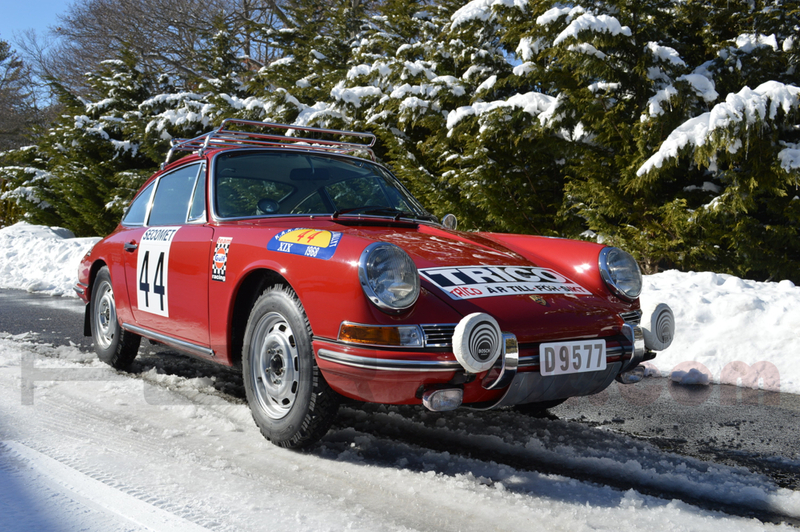 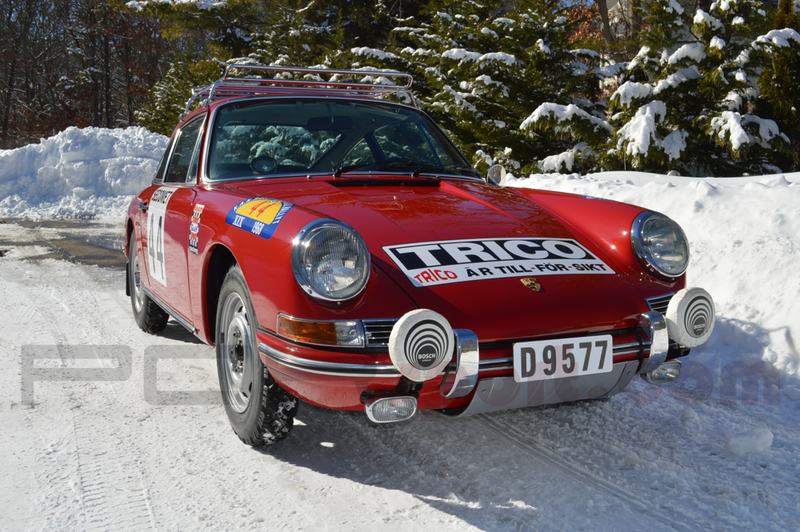 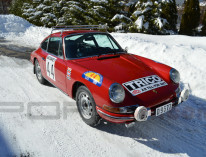 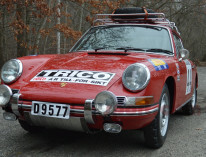 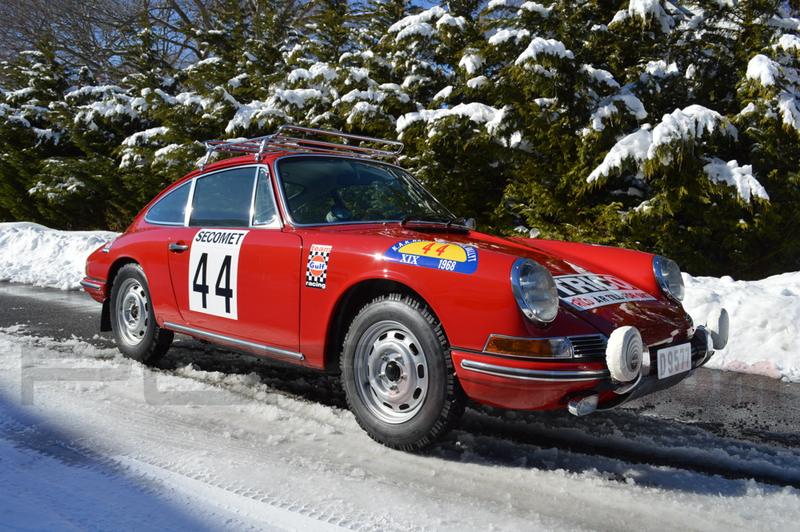 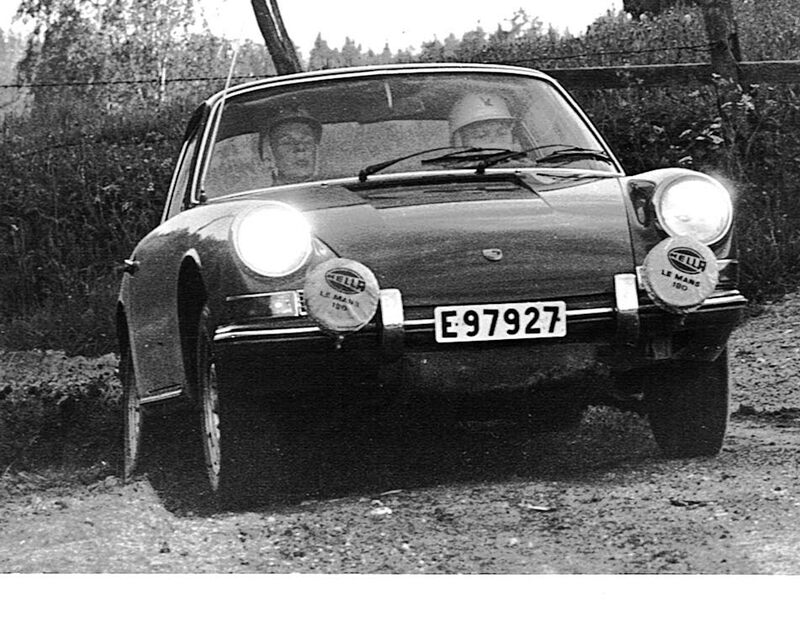 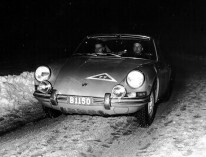 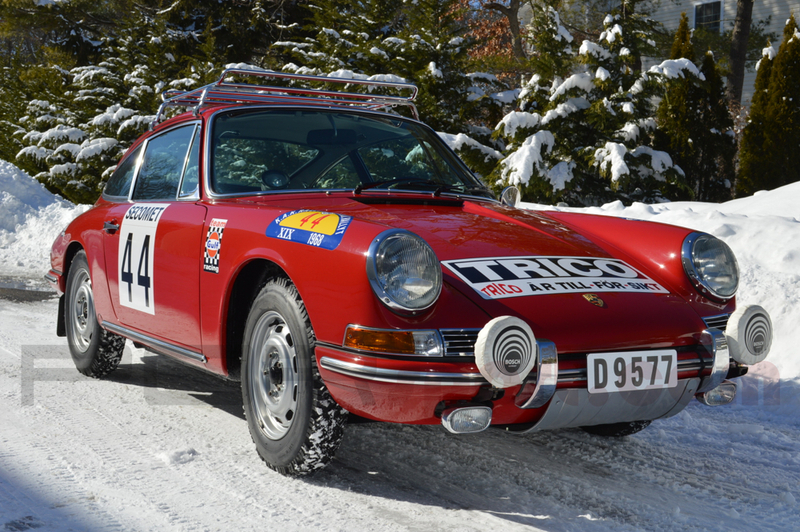 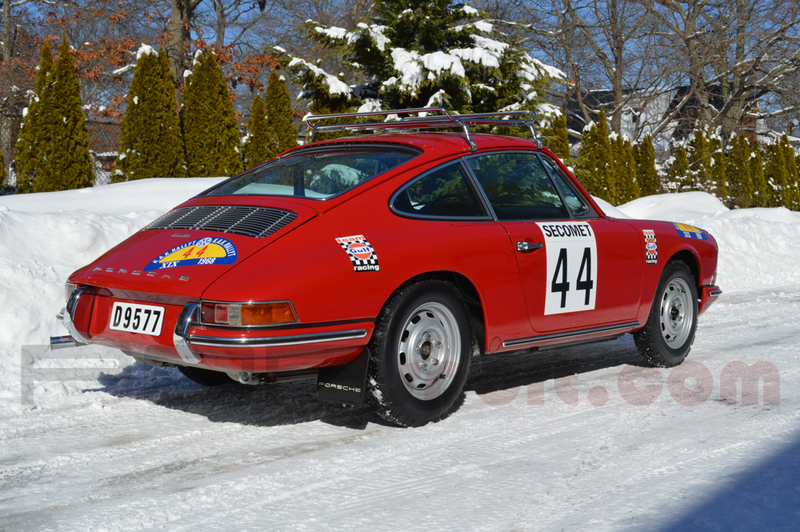 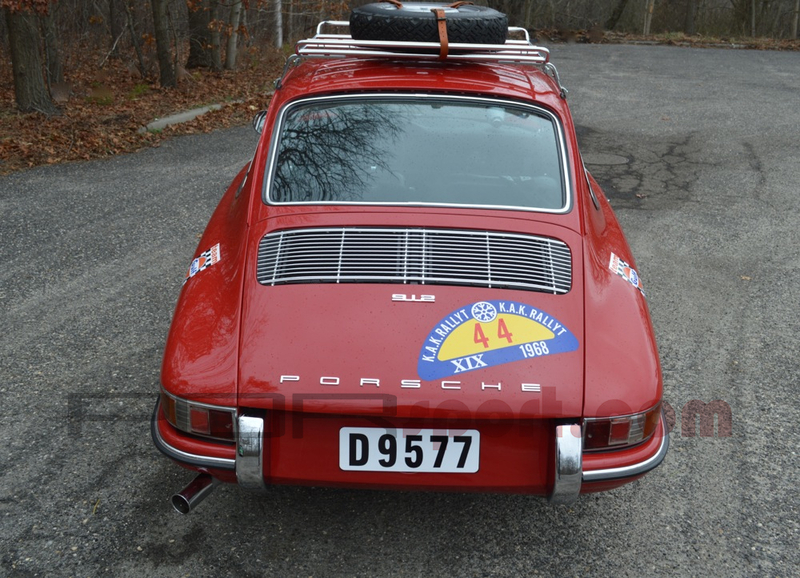 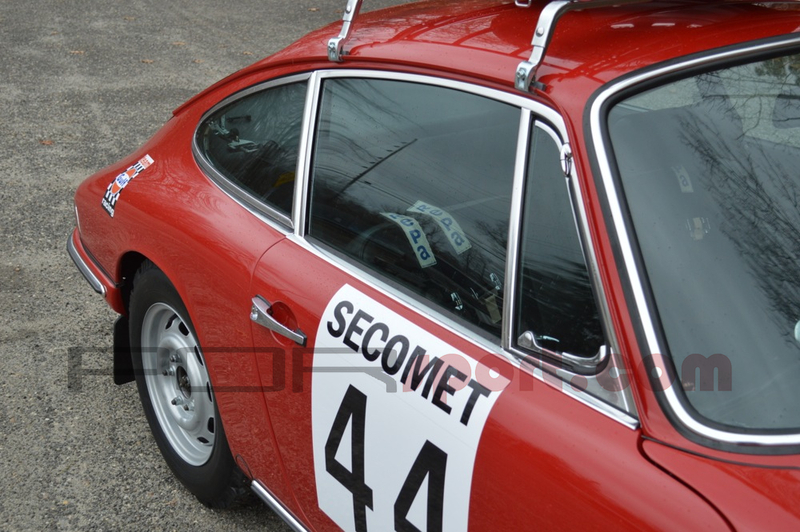 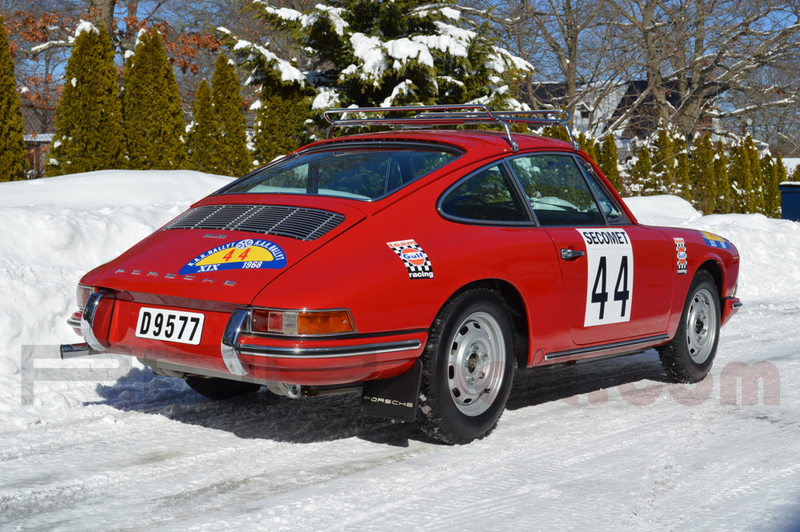 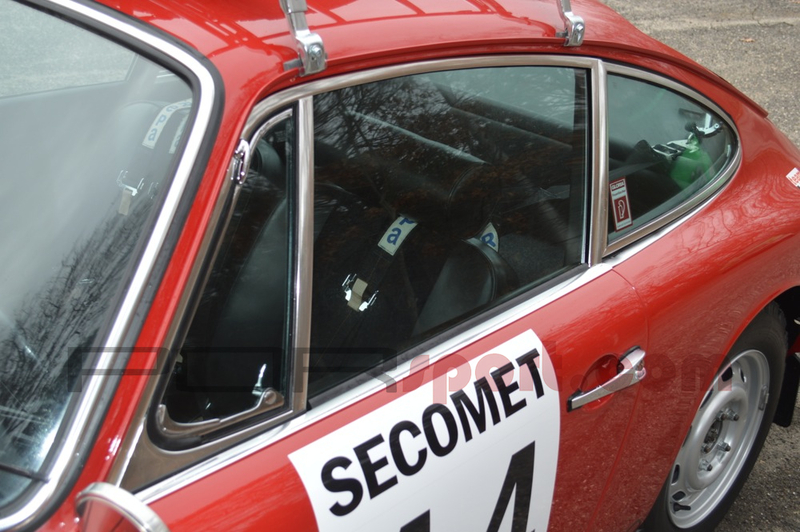 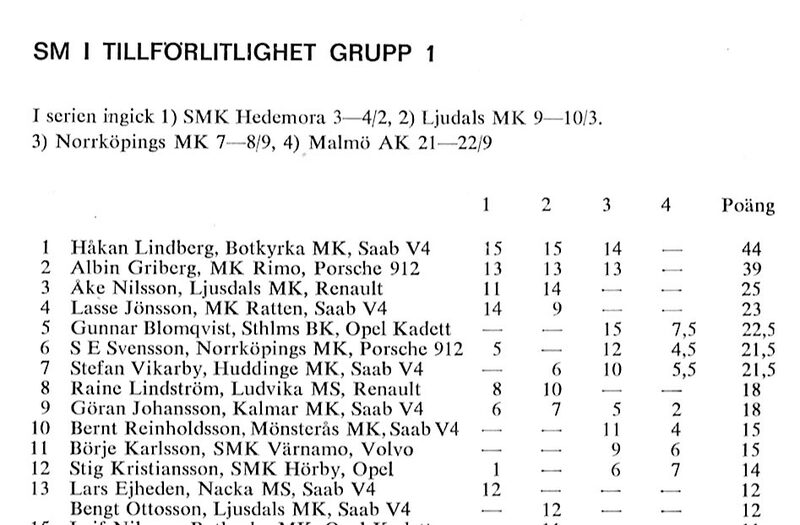 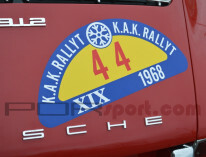 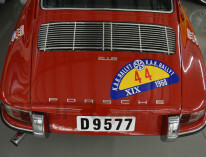 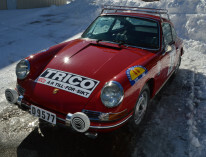 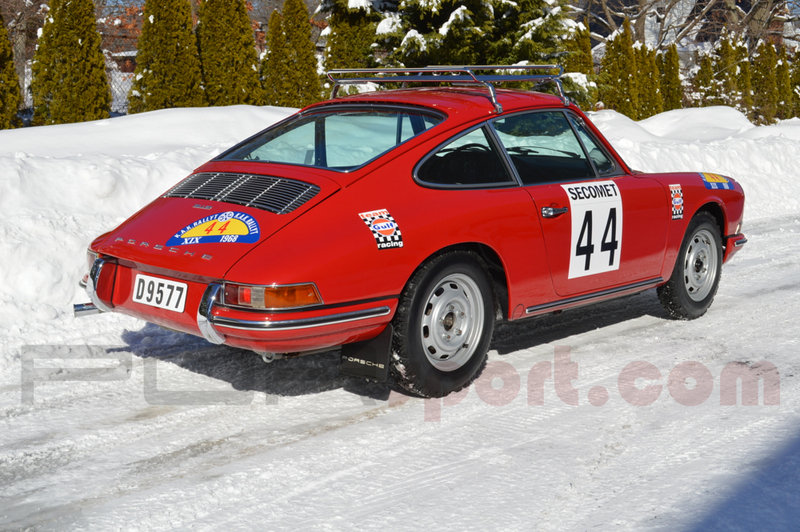 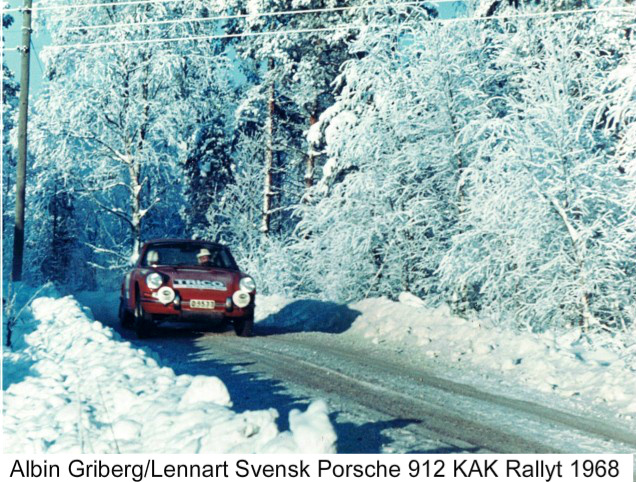 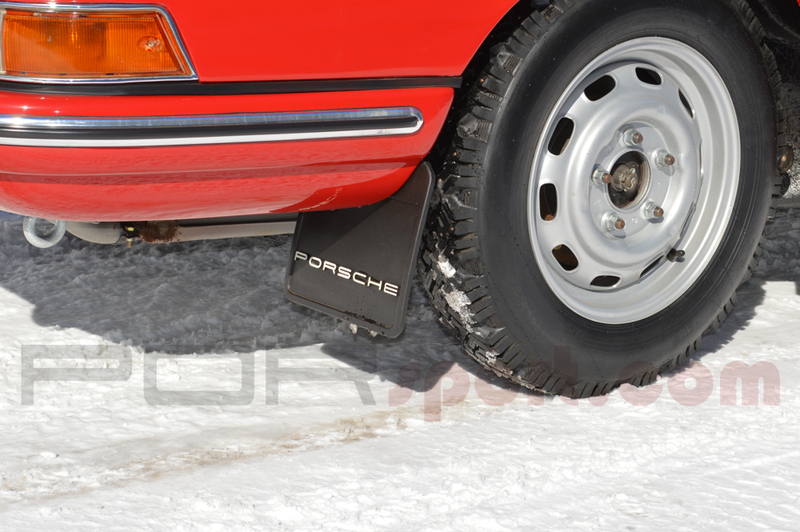 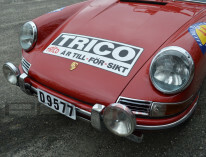 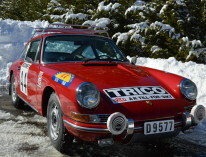 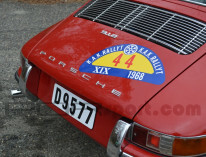 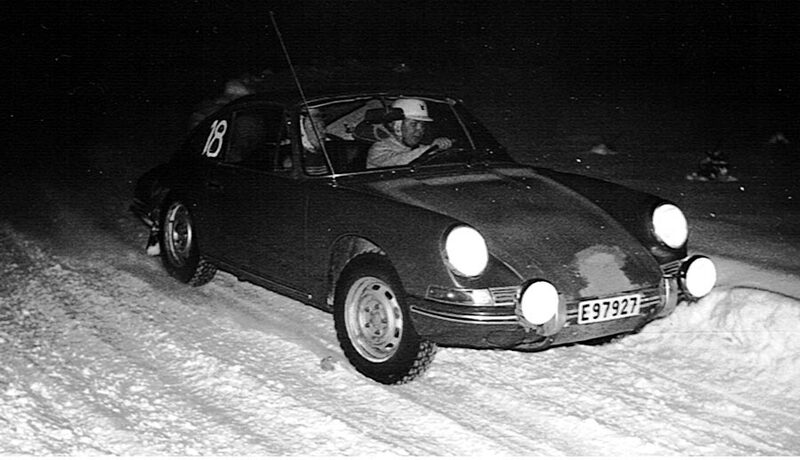 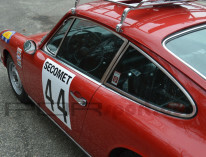 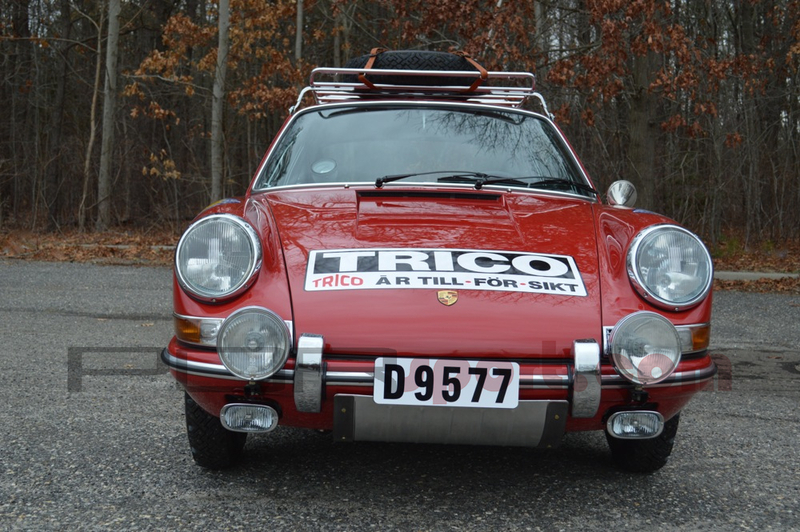 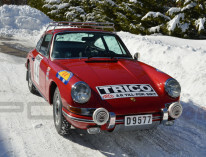 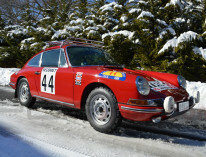 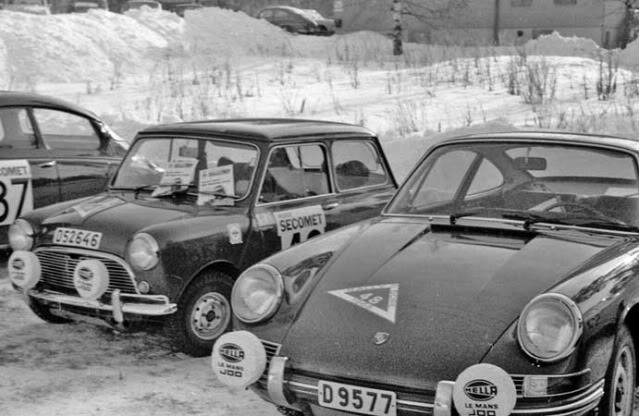 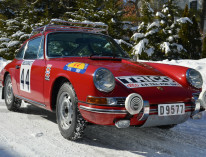 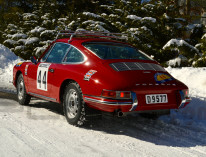 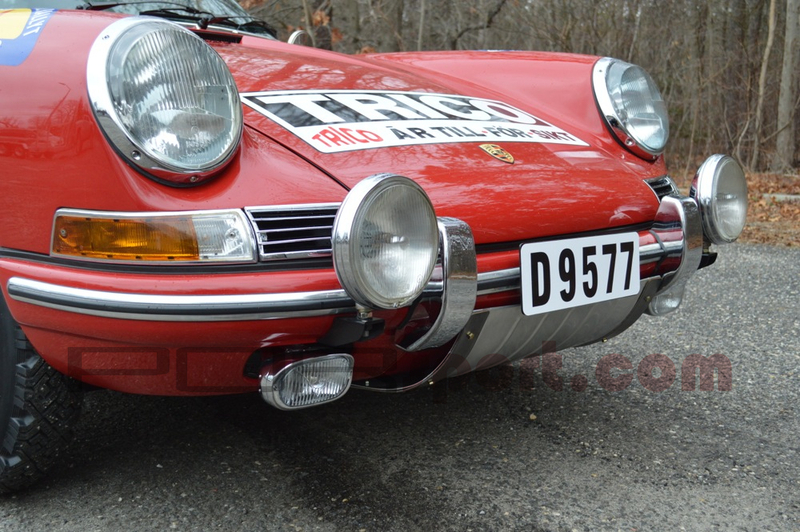 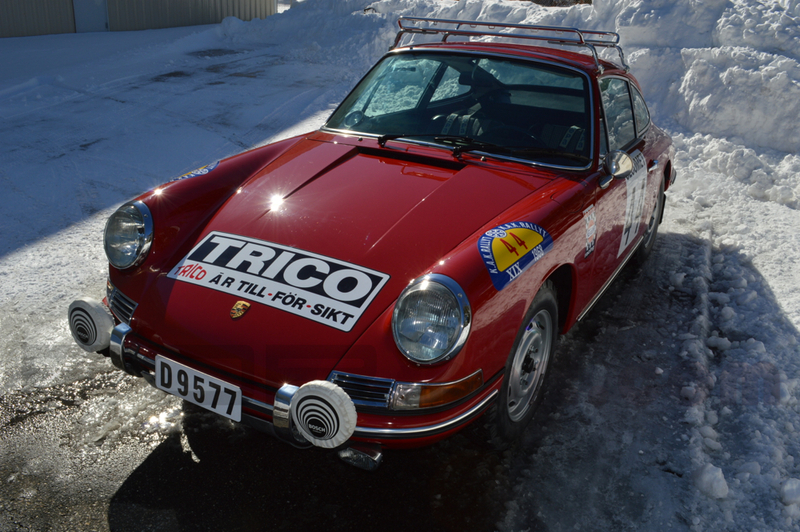 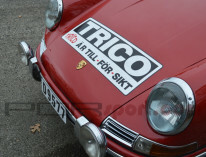 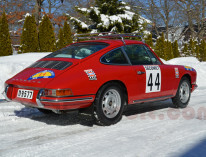 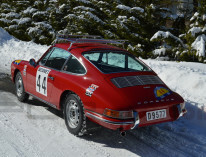 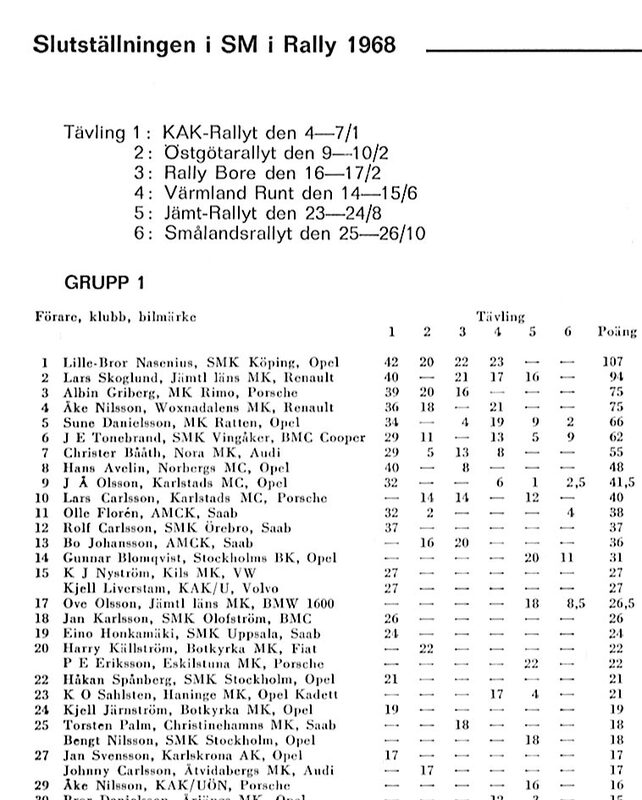 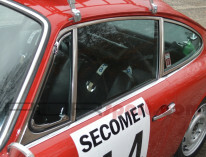 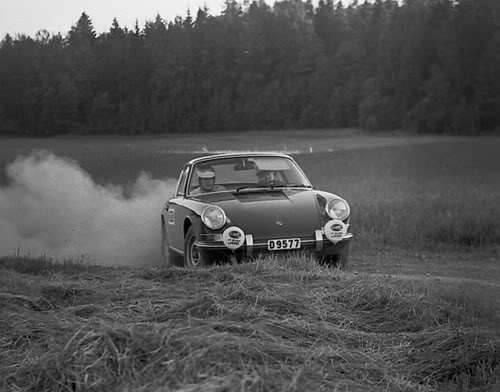 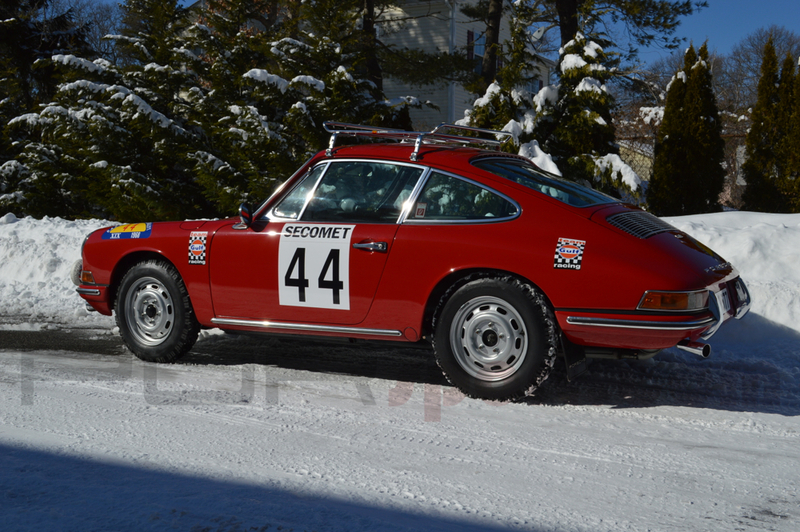 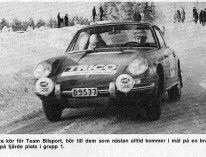 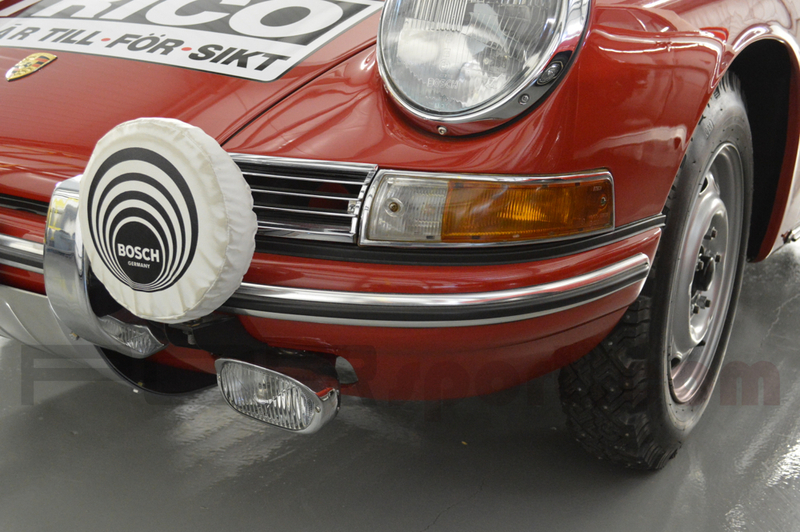 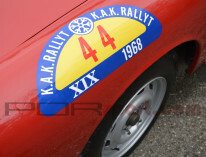 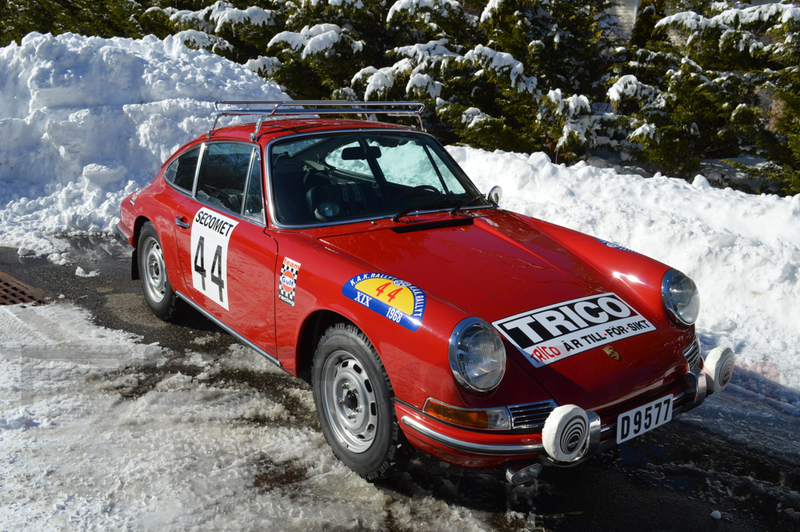 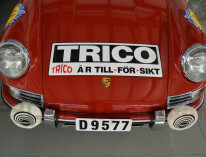 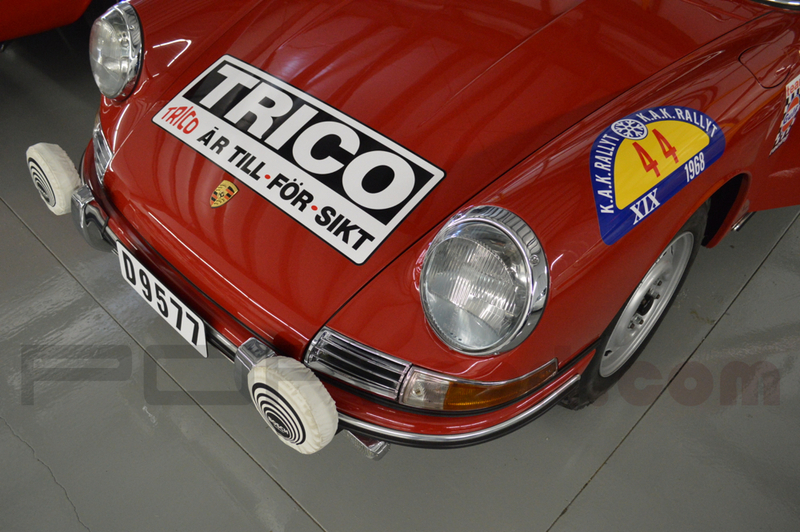 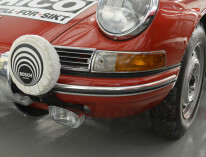 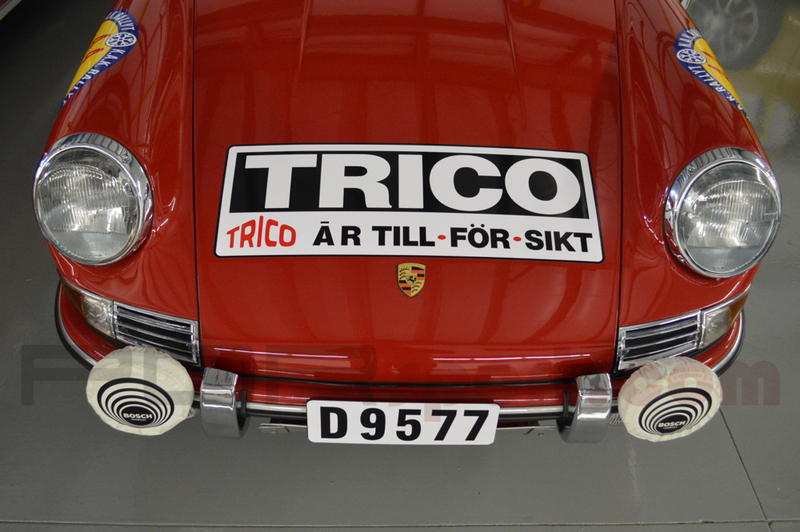 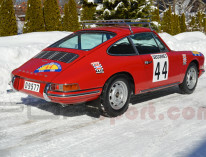 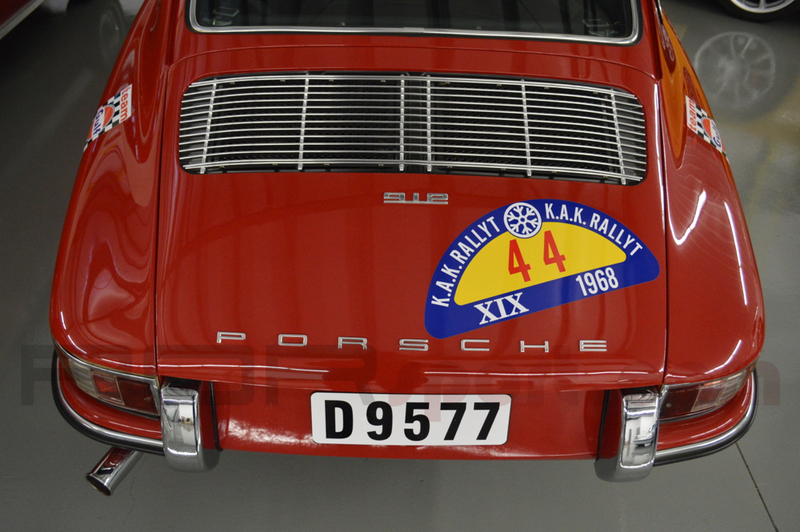 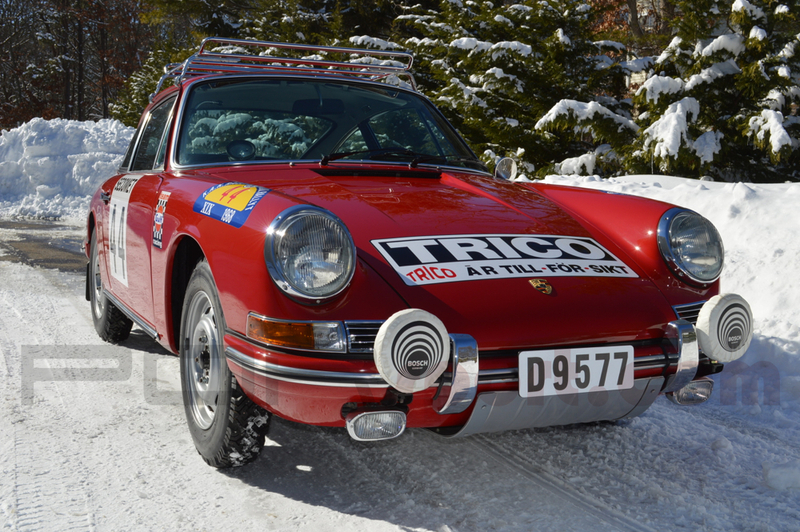 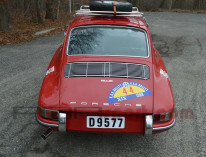 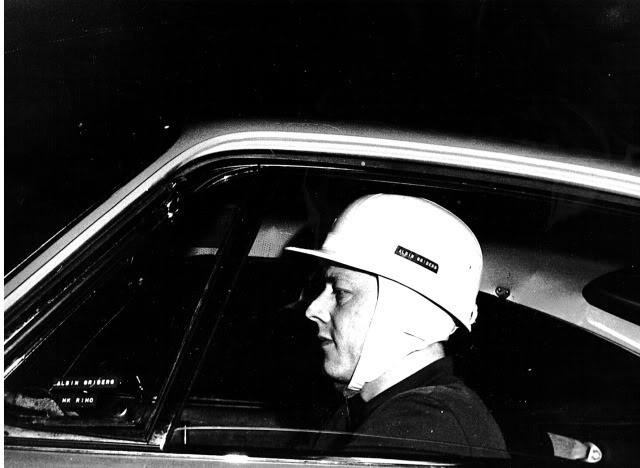 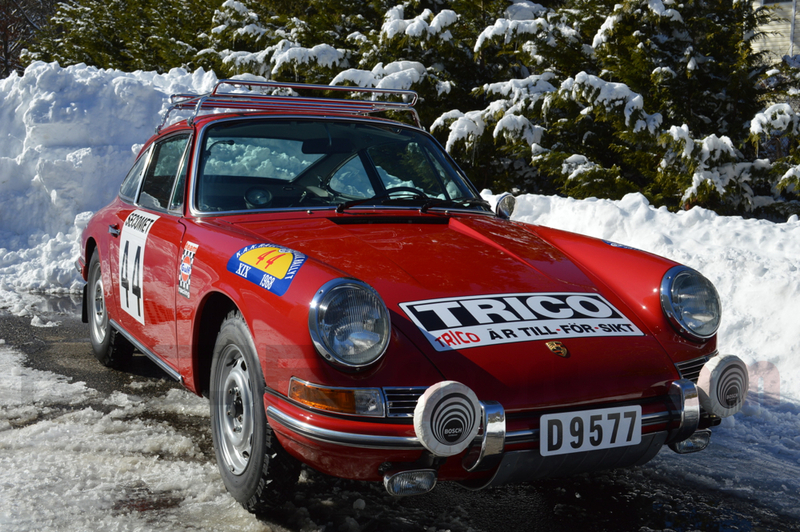 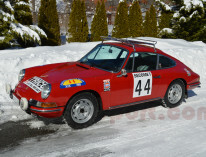 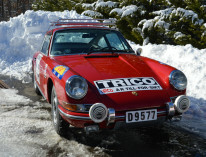 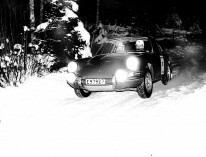 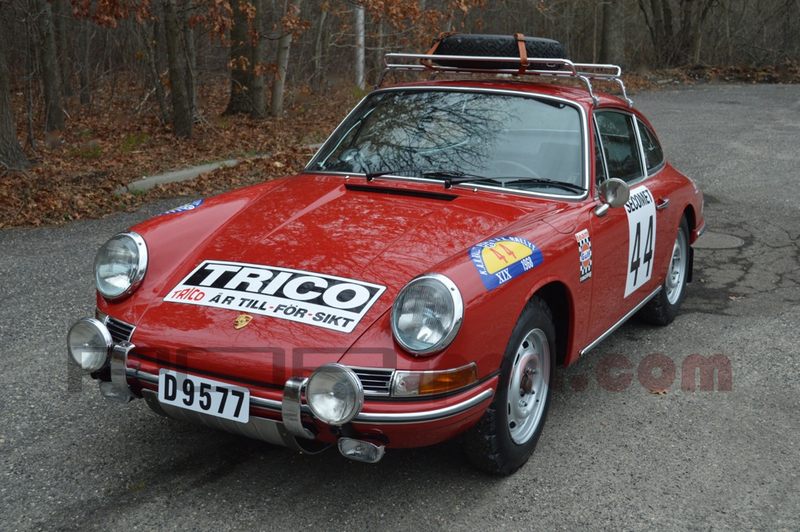 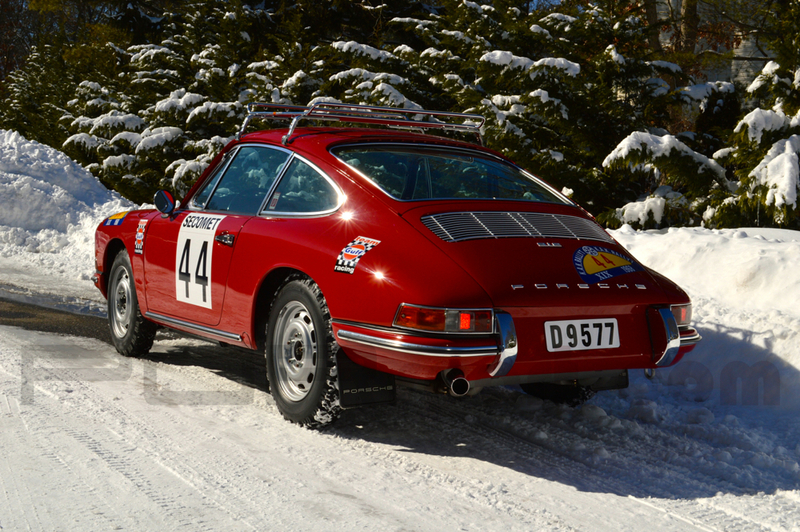 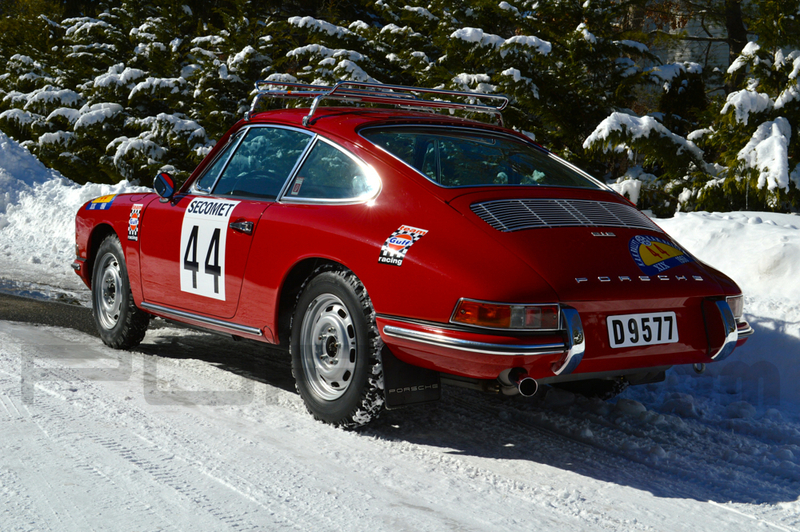 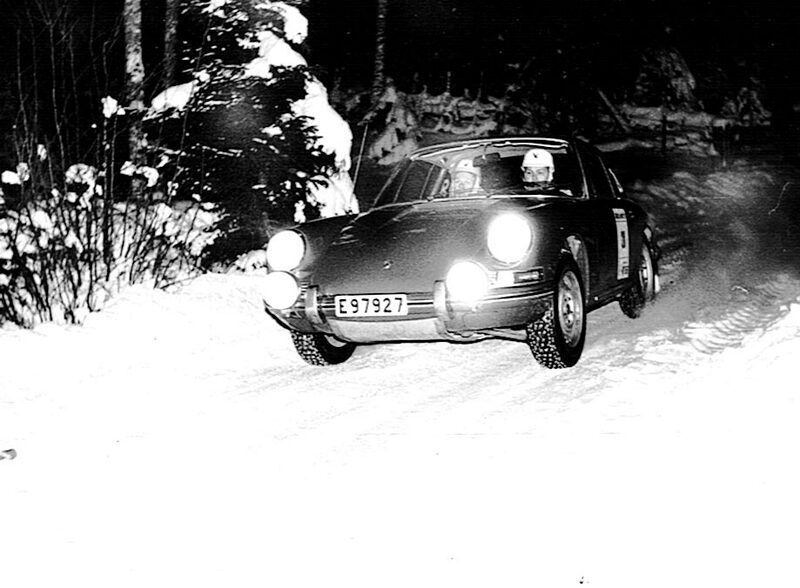 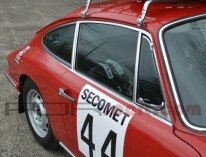 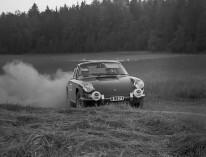 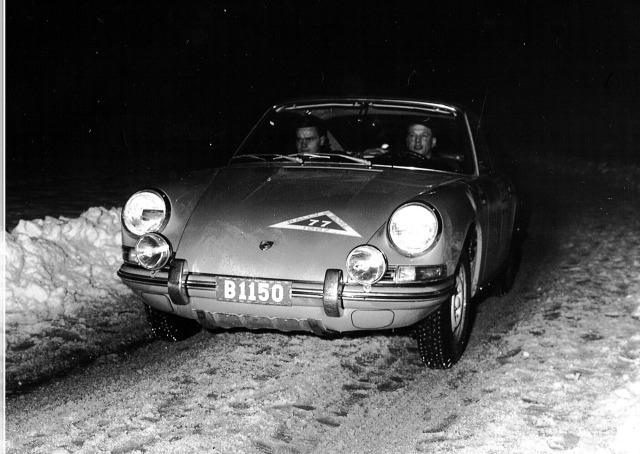 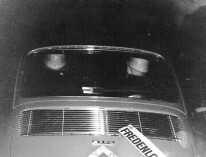 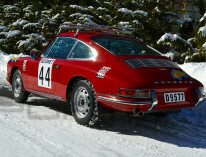 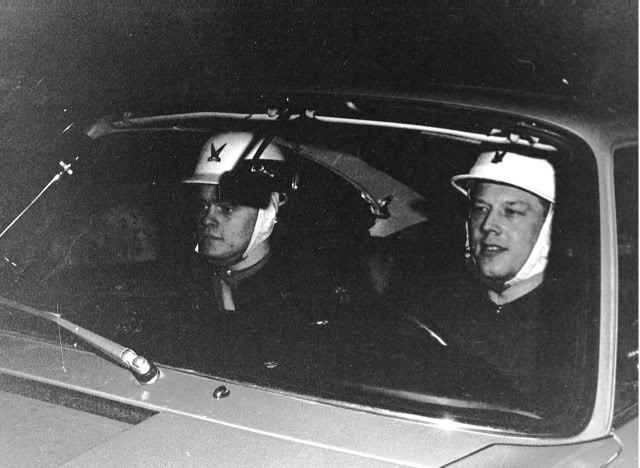 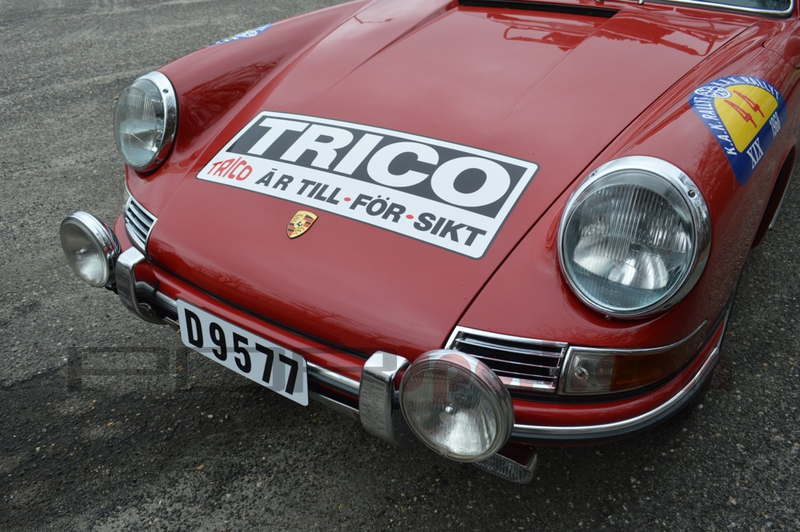 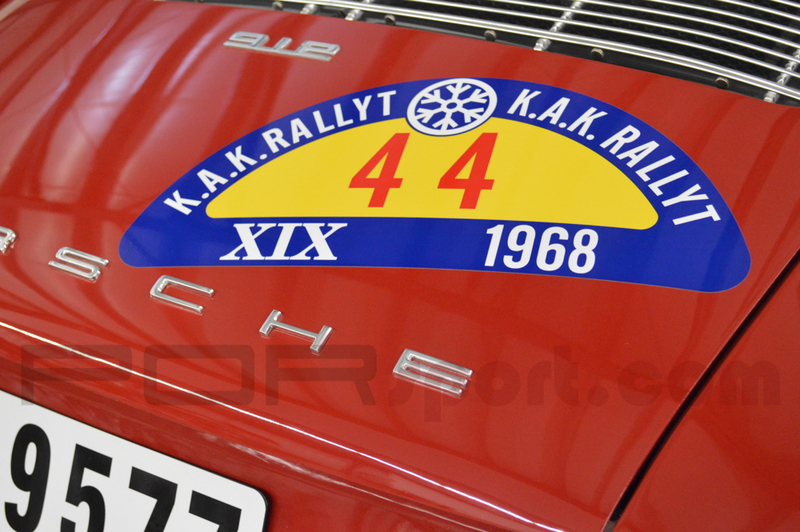 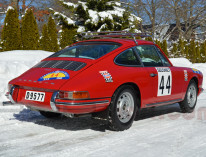 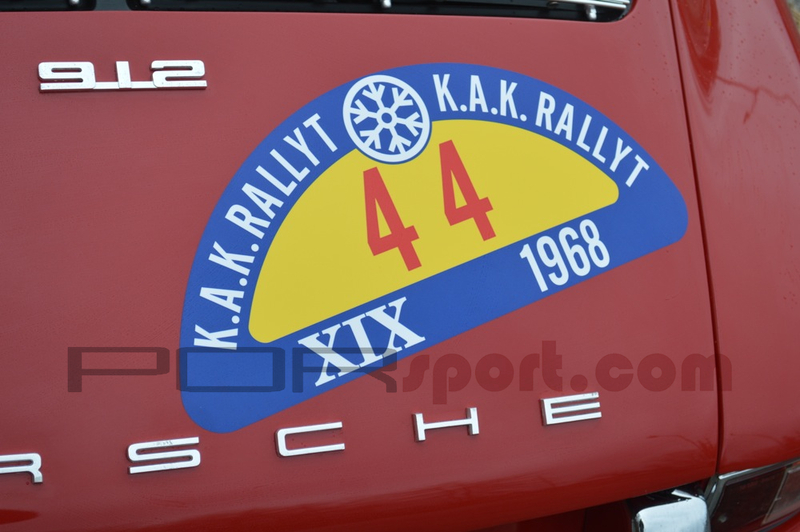 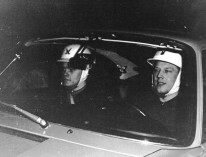 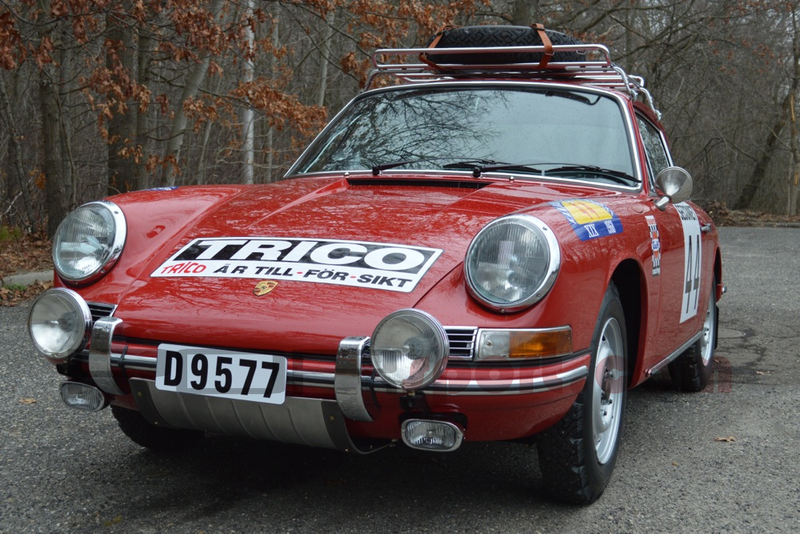 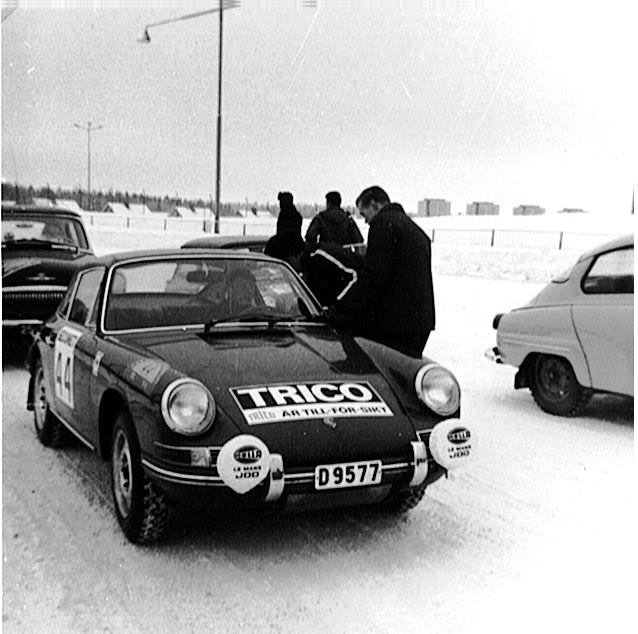 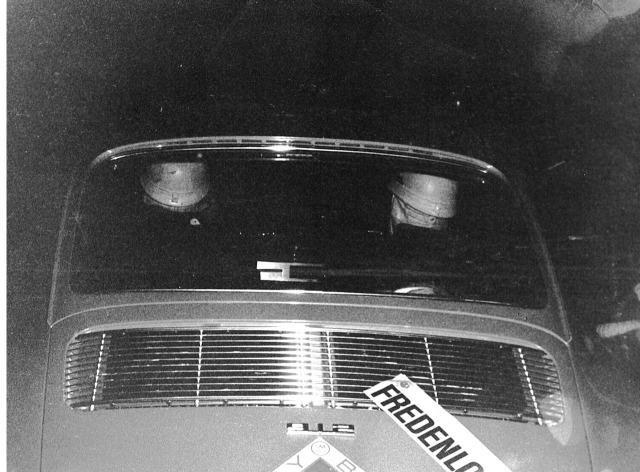 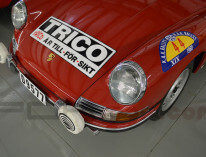 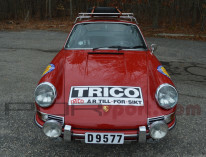 This is a genuine period competition car that raced as a new Porsche from 1968 in Rally events held in Sweden. 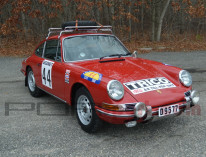 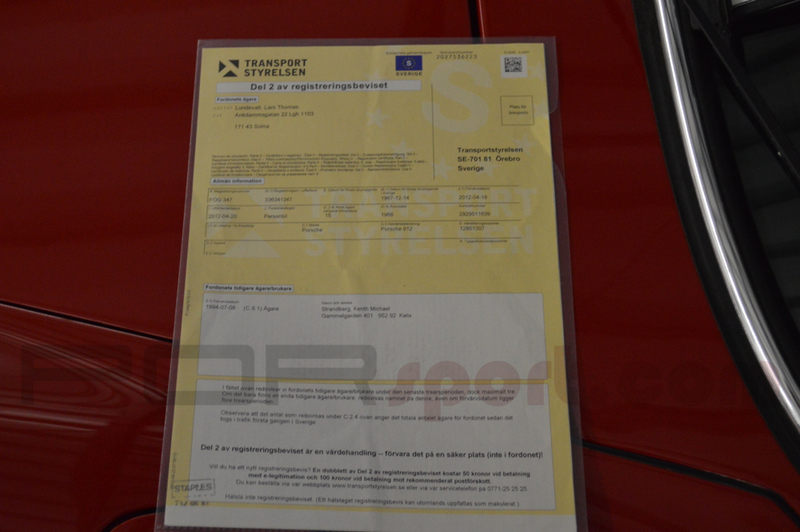 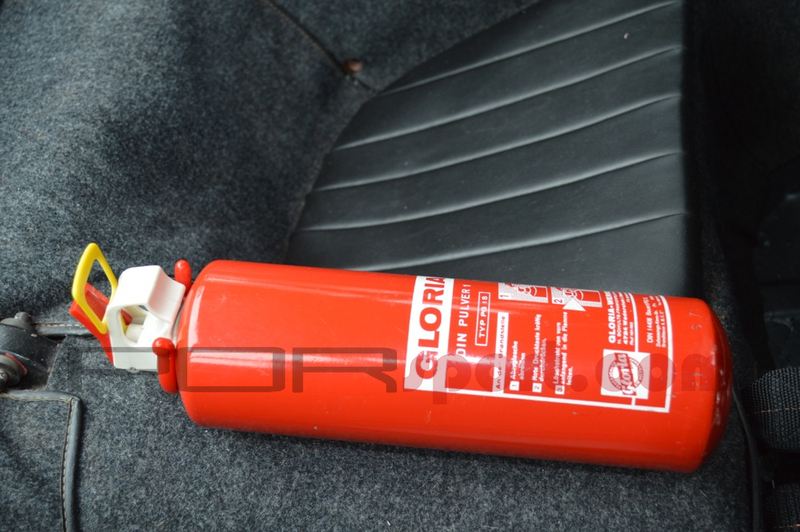 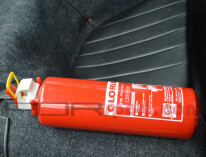 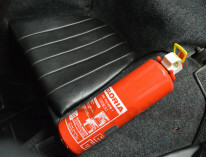 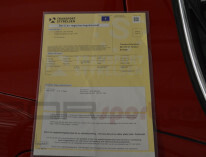 This is NOT a replica or made up car. 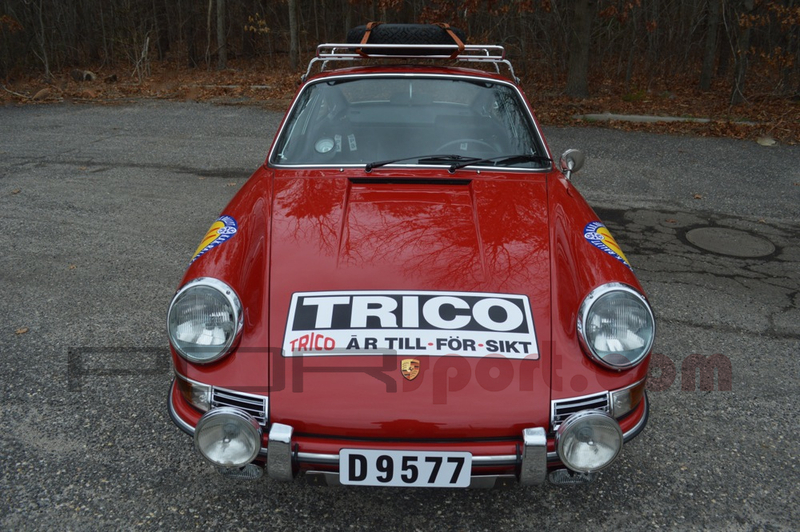 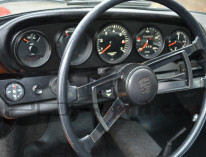 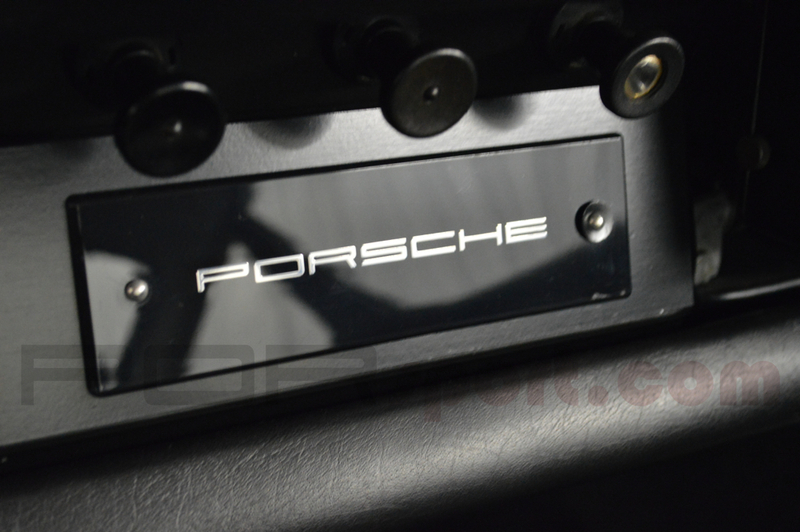 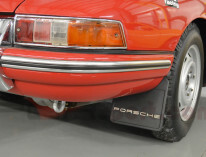 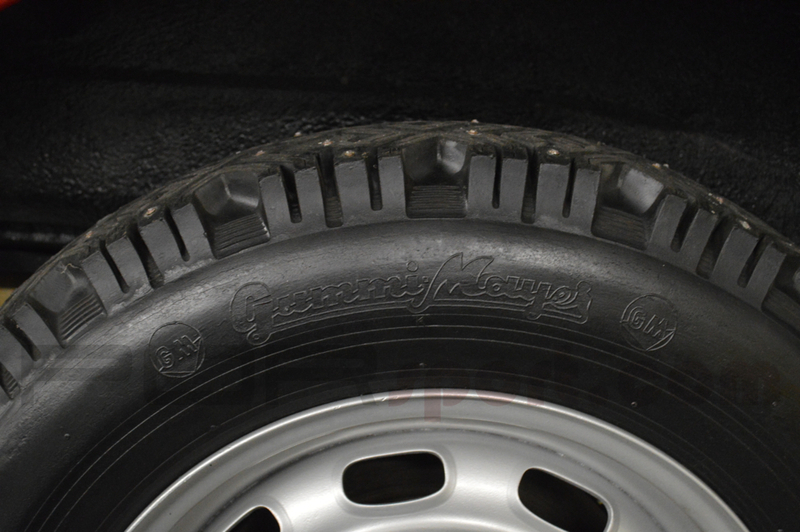 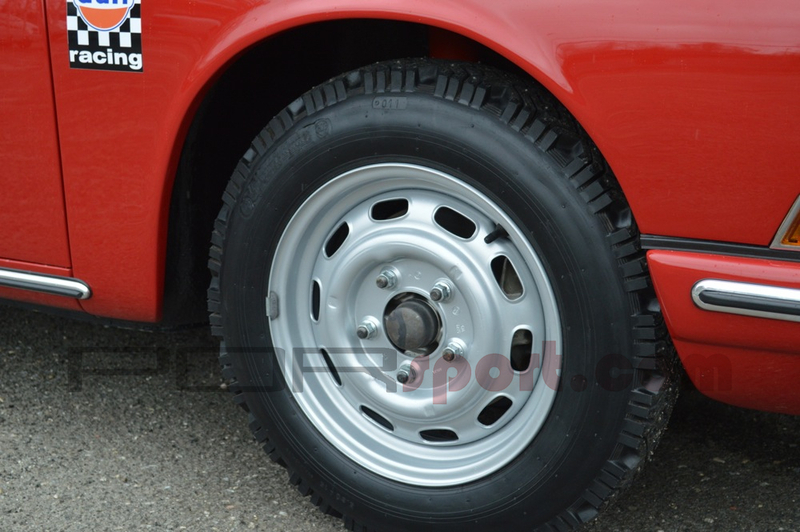 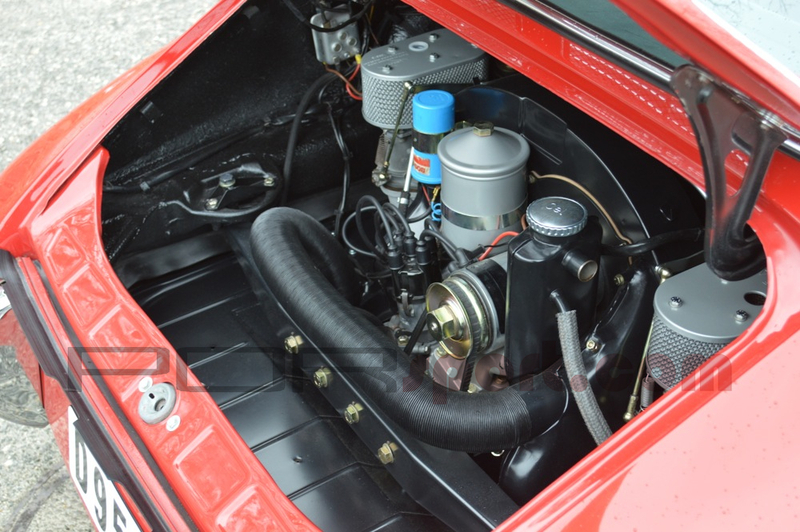 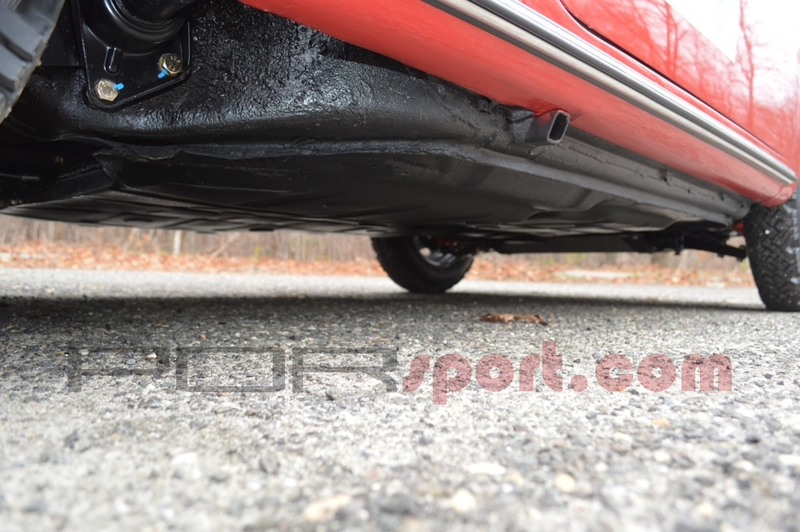 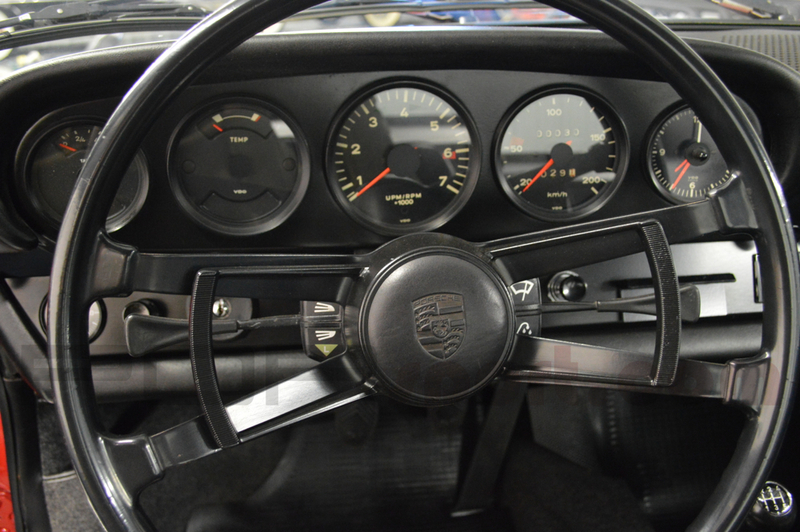 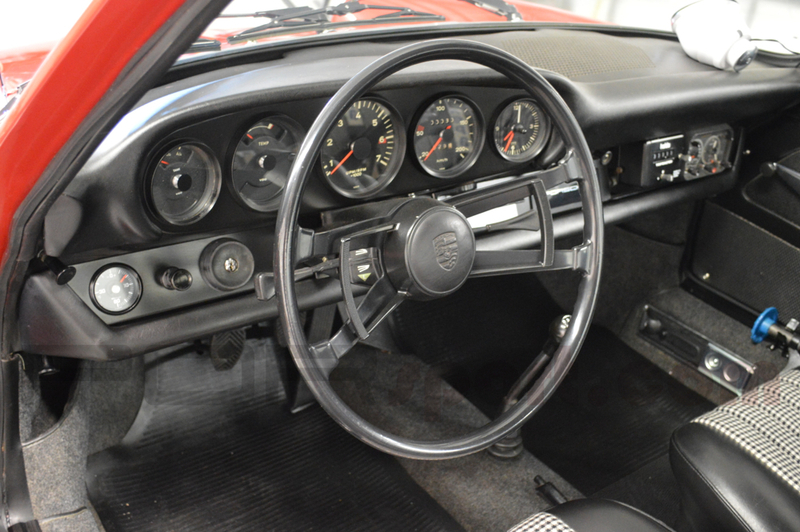 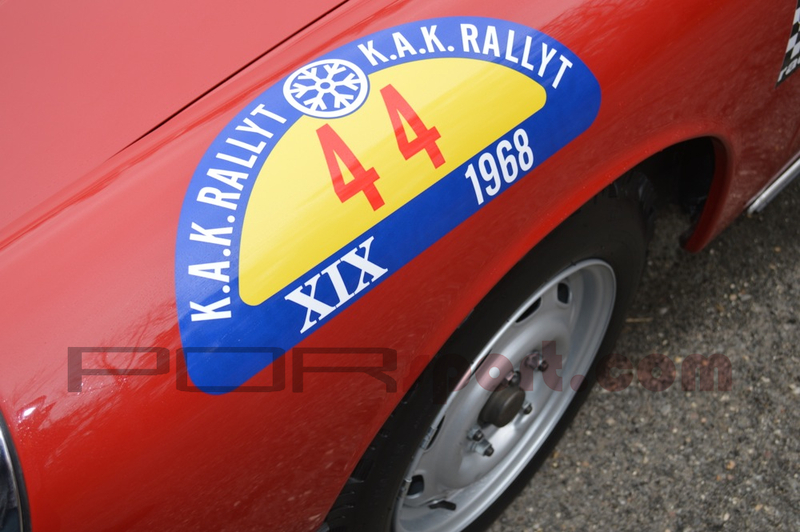 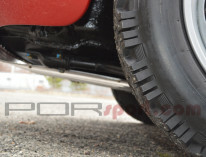 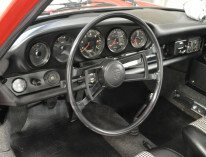 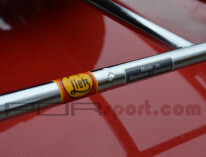 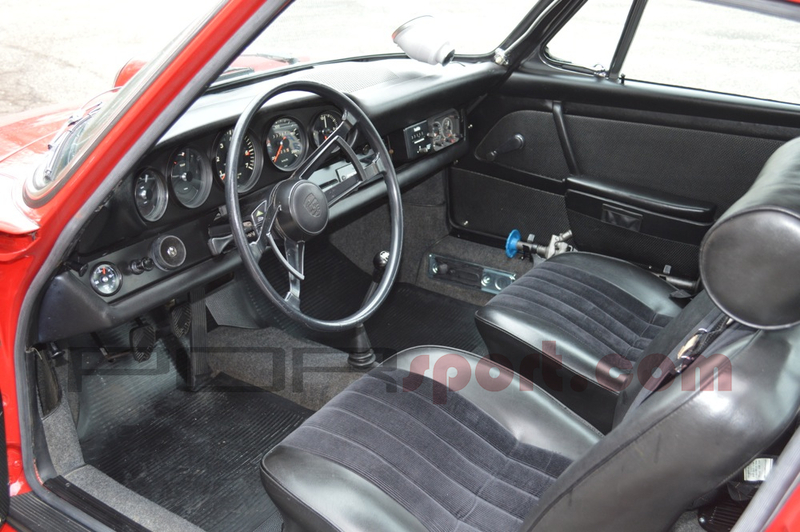 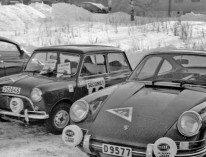 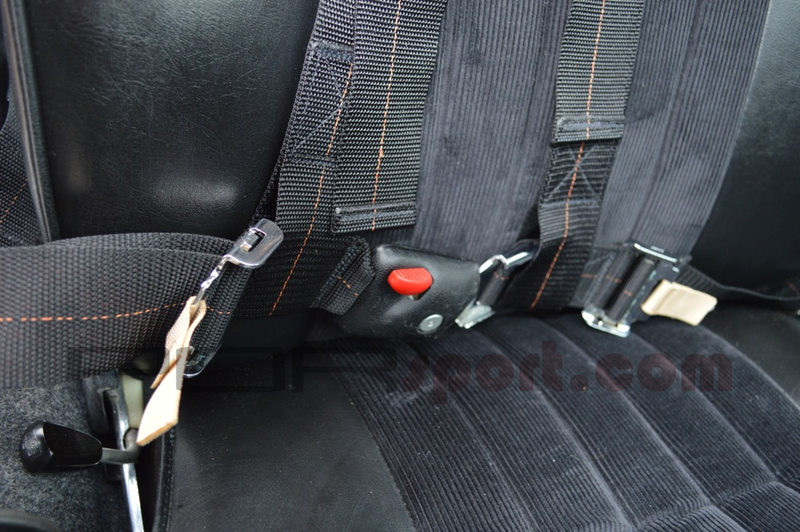 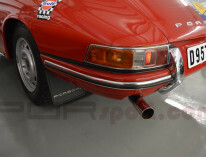 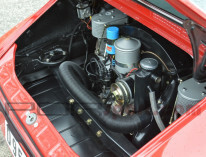 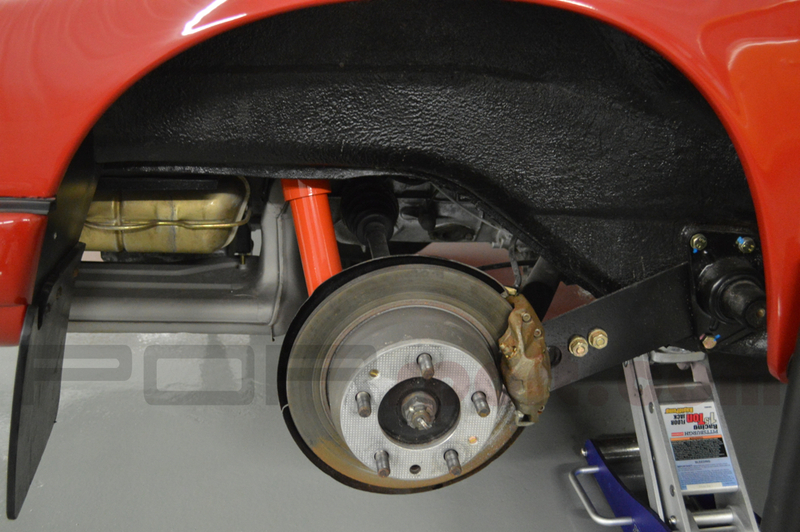 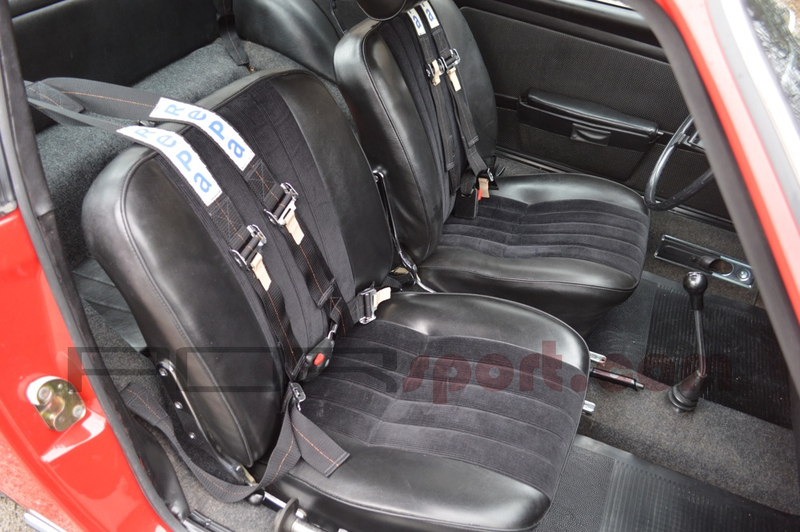 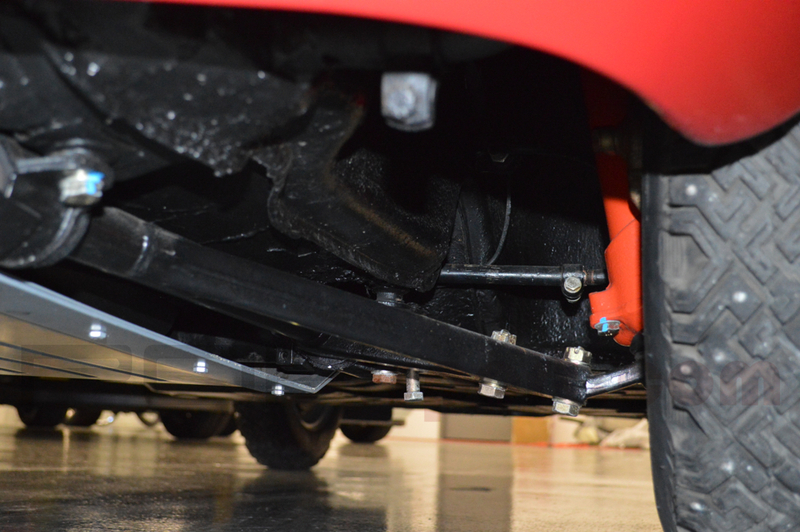 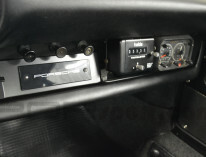 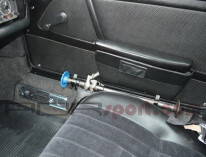 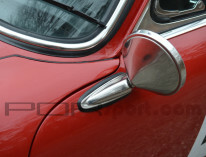 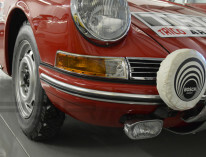 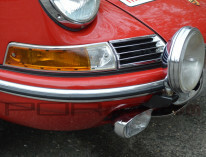 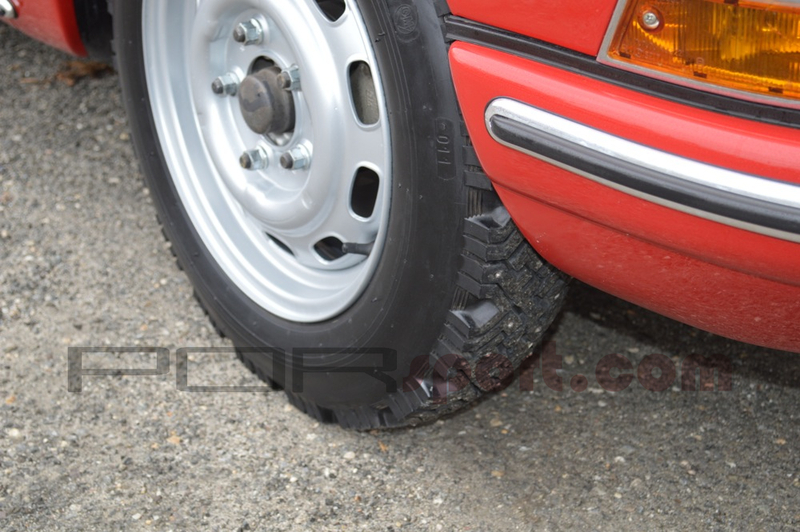 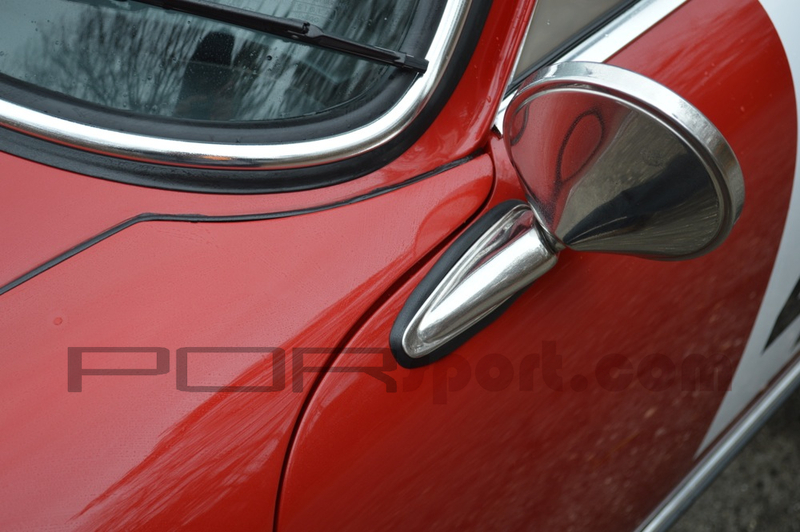 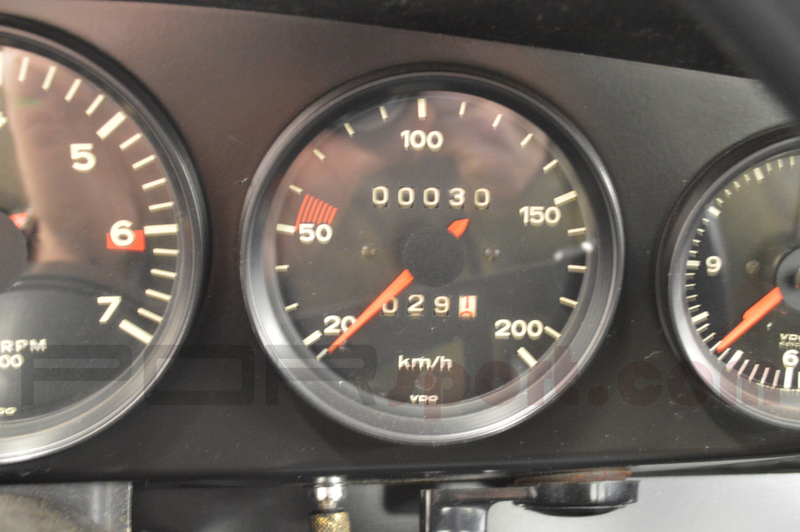 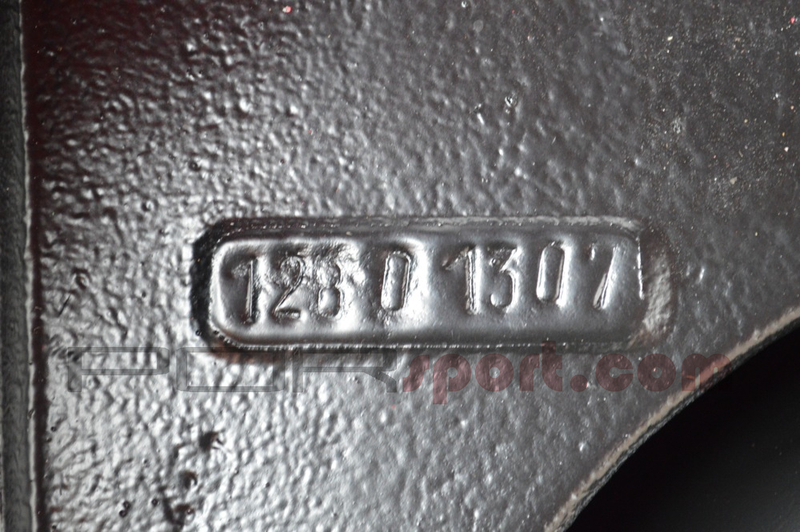 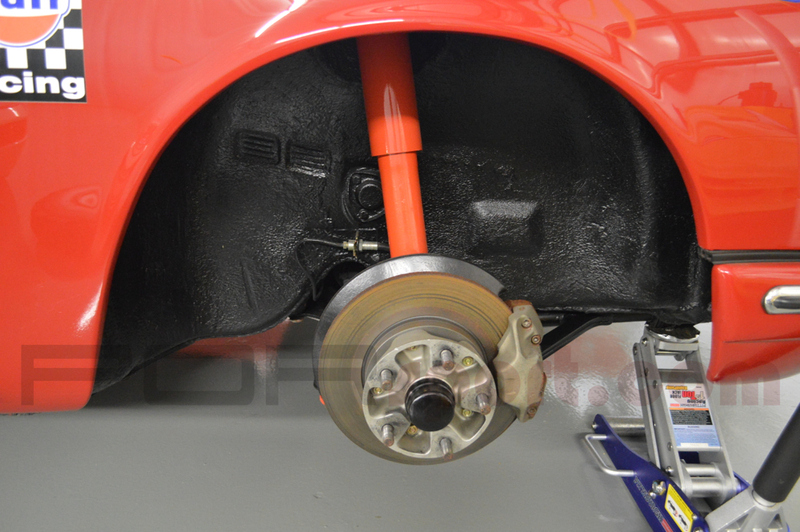 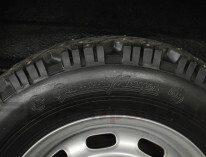 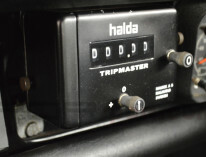 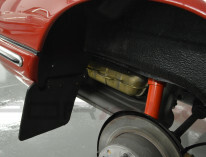 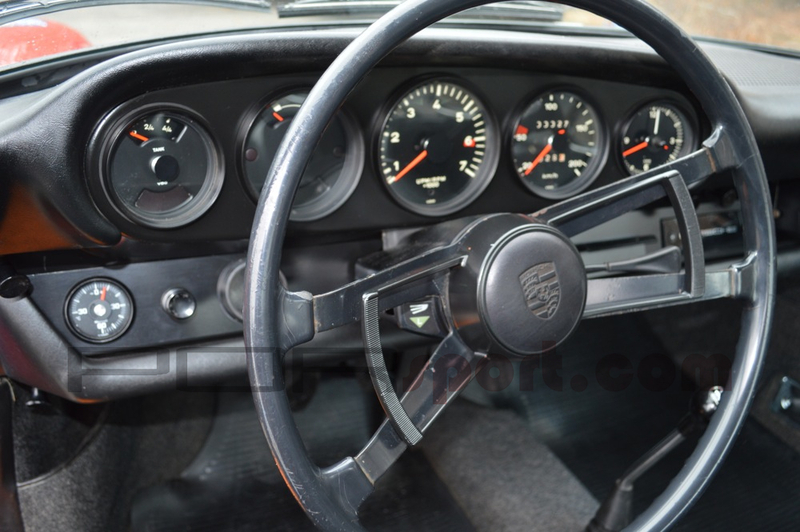 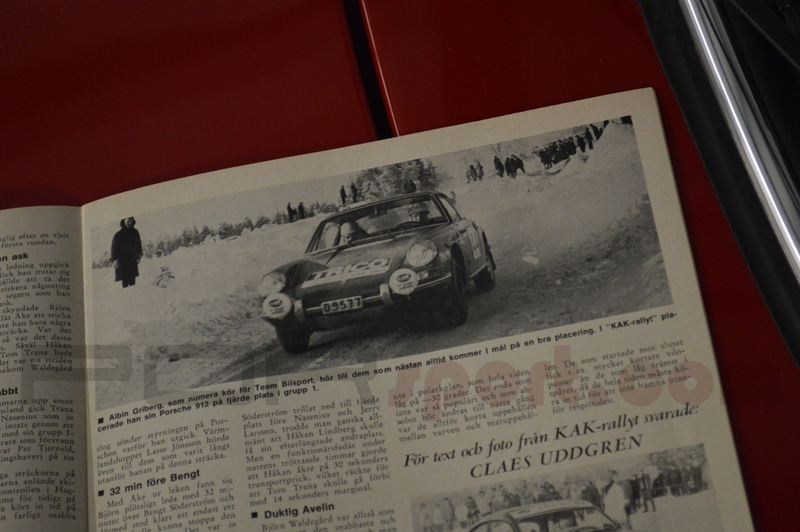 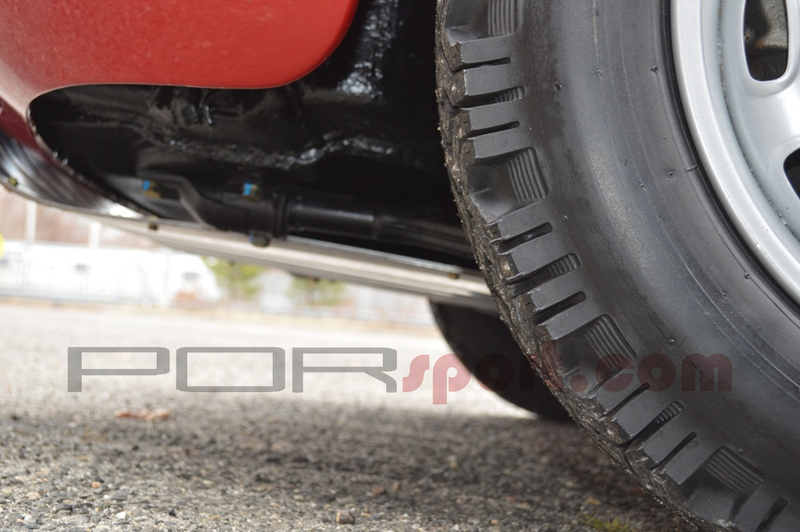 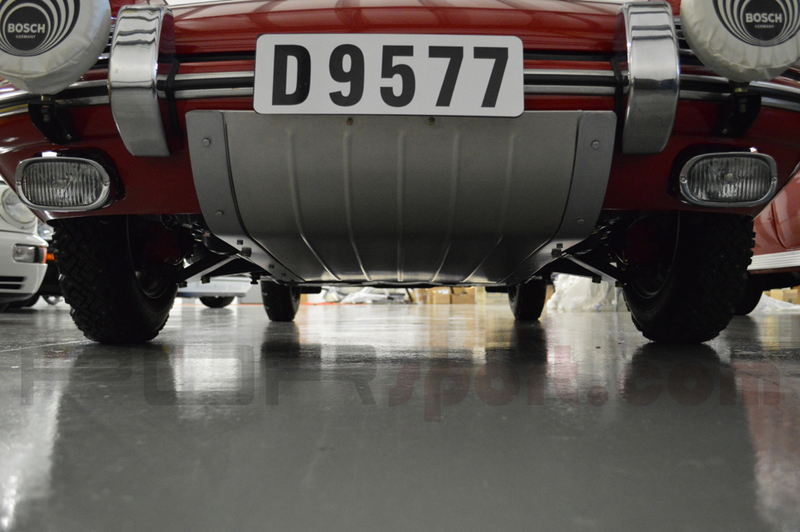 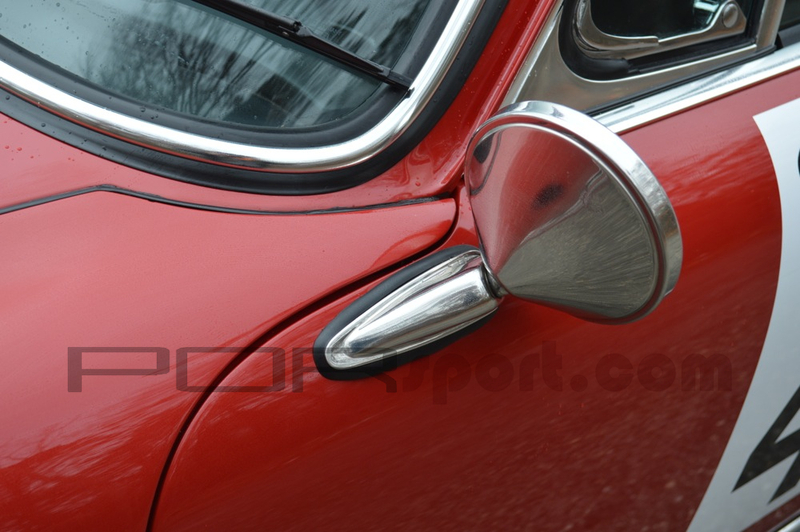 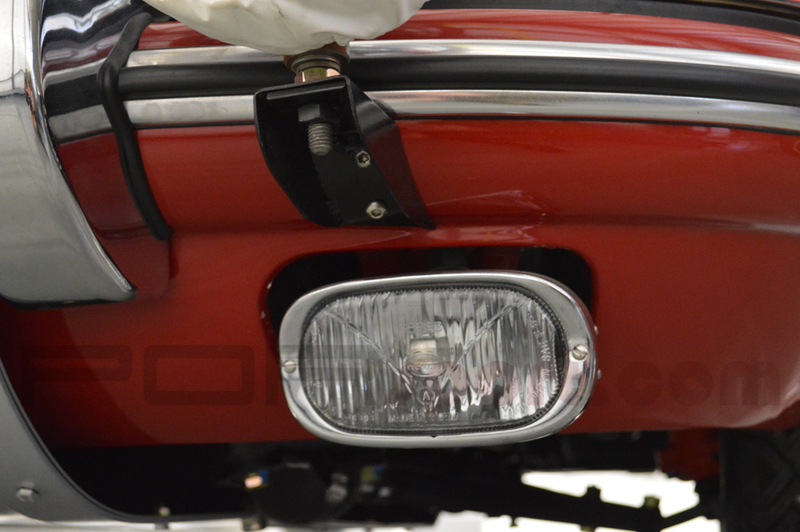 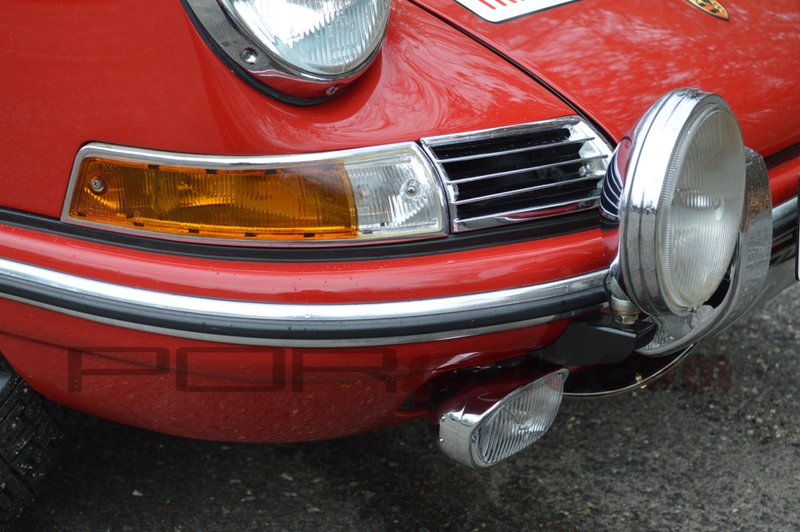 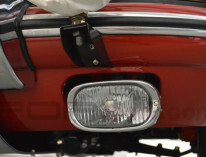 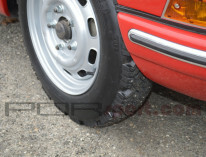 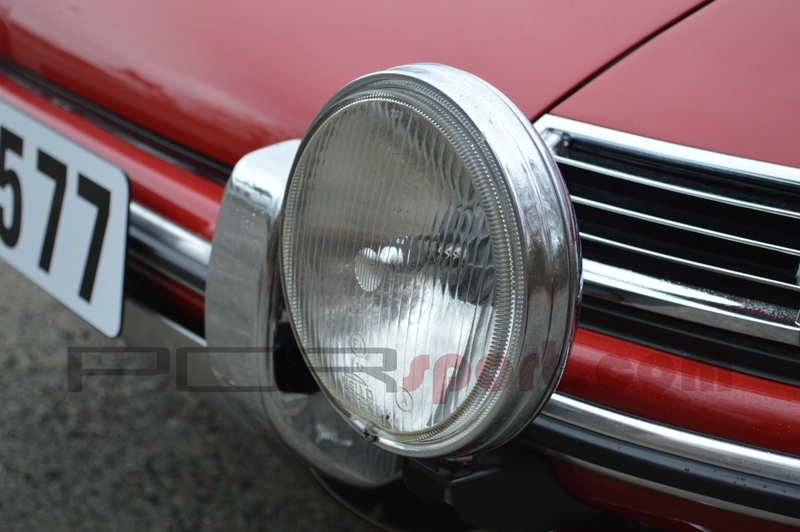 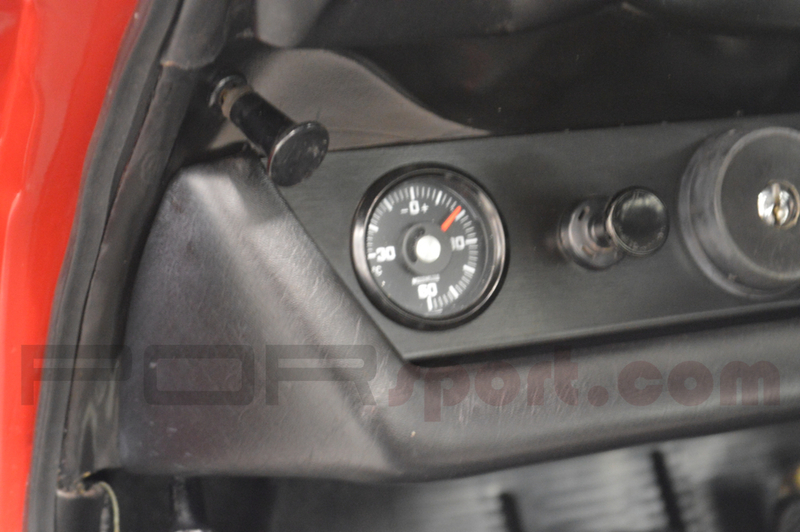 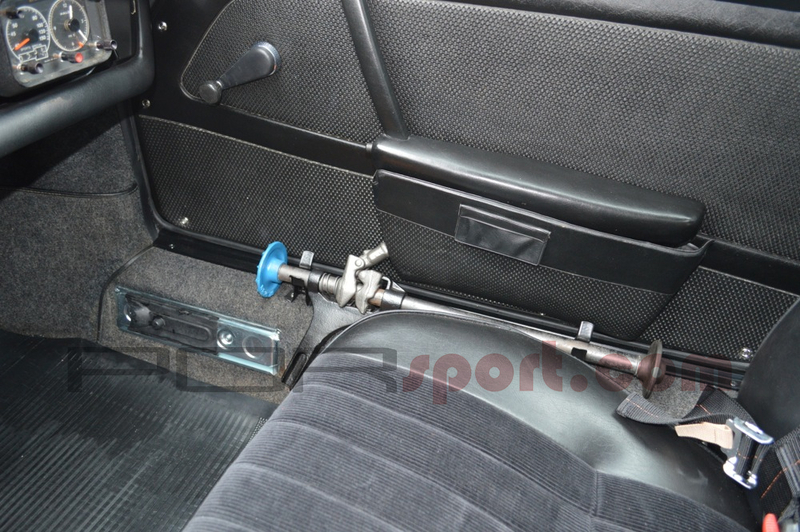 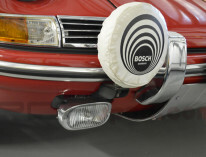 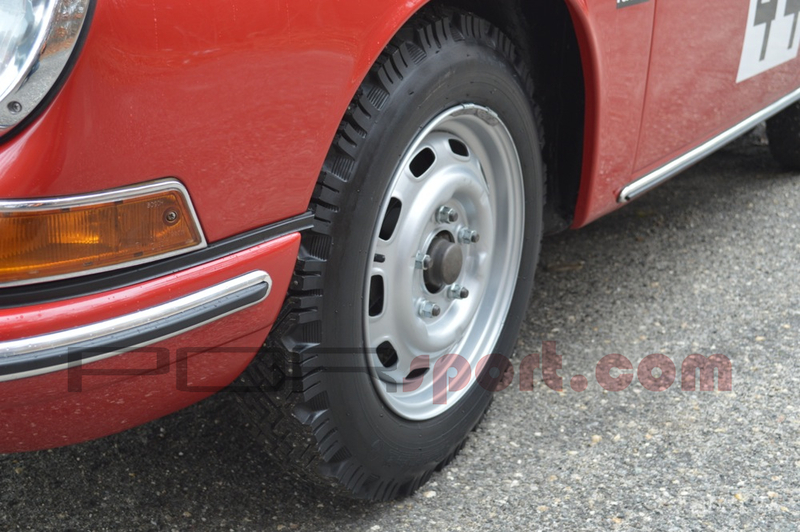 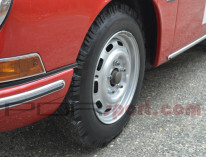 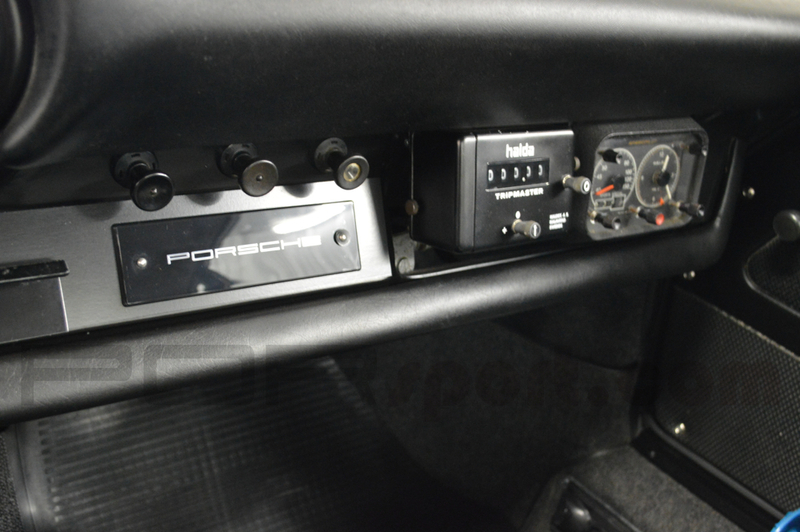 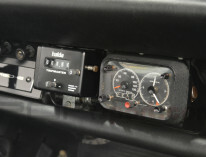 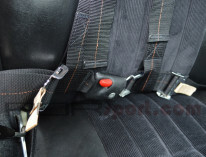 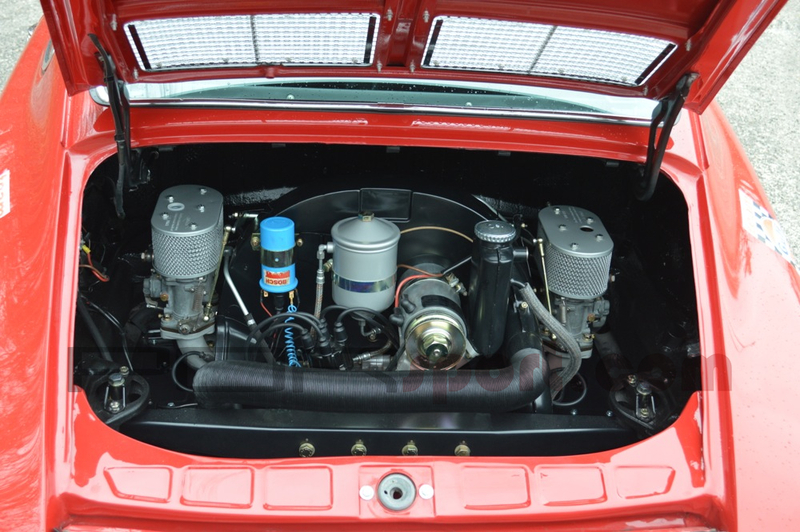 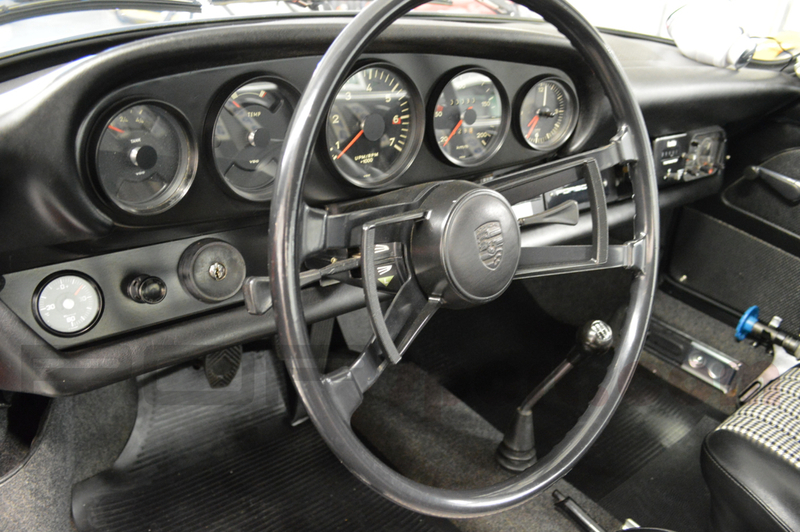 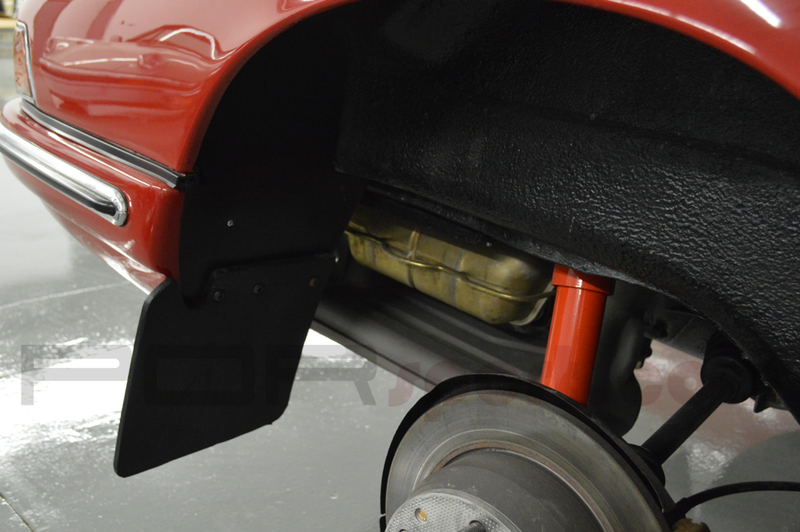 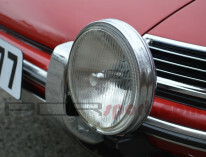 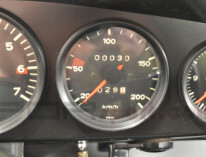 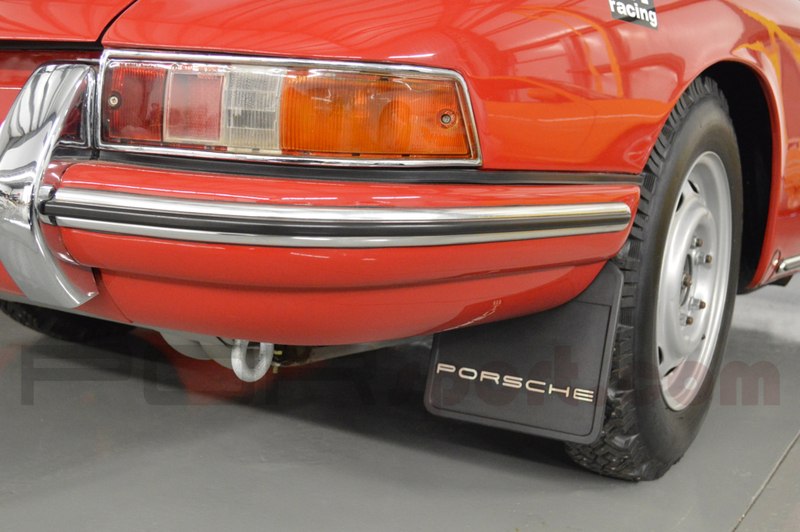 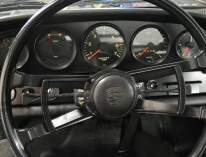 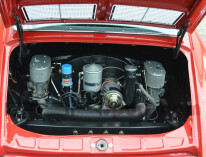 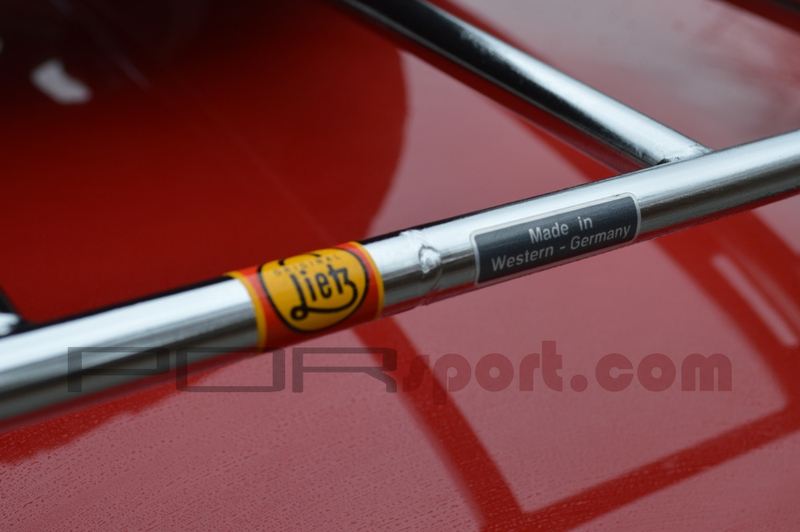 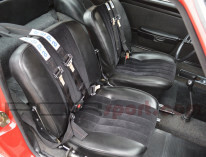 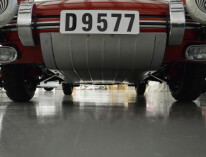 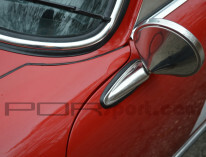 It was imported to the U.S. from Sweden then completely restored to as rallied configuration by the experts at Klub Sport Racing. 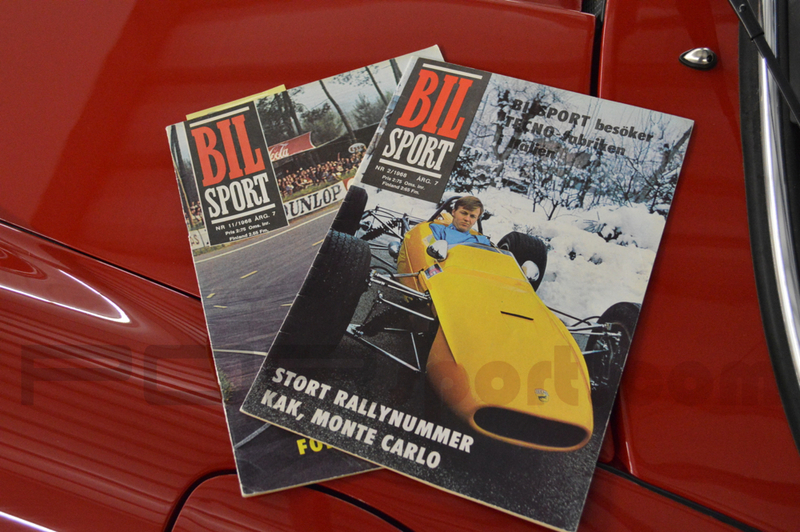 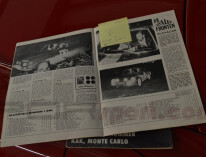 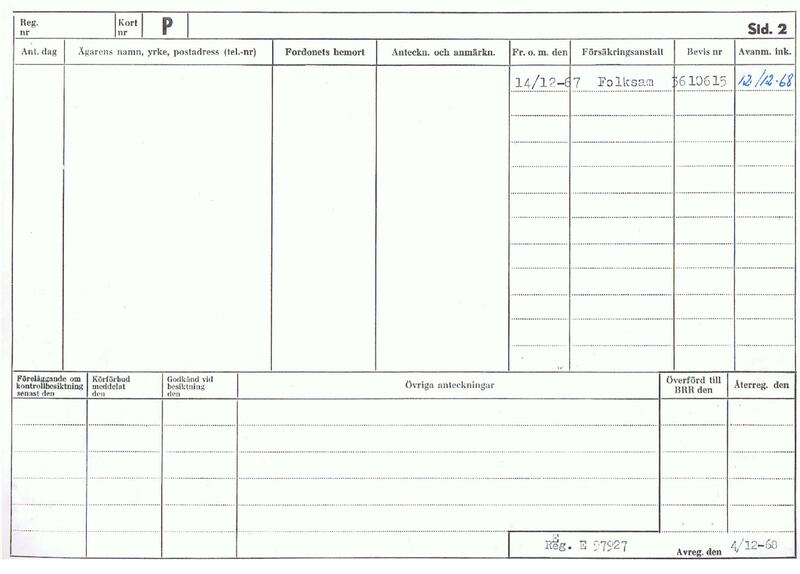 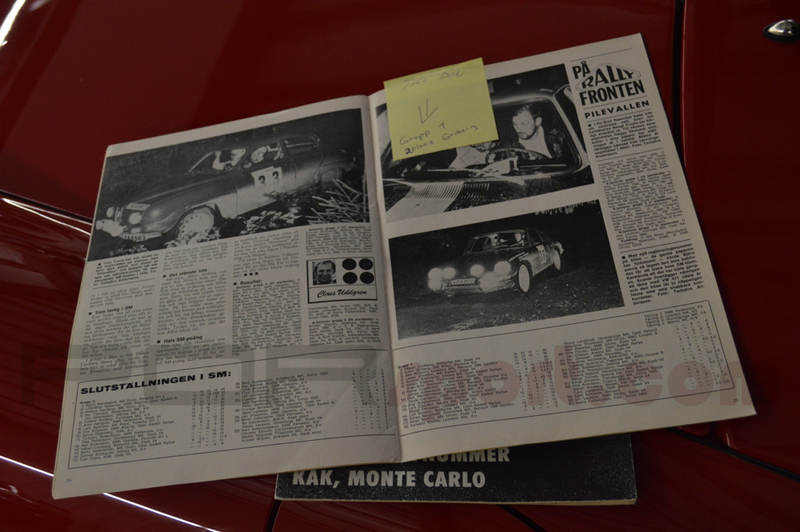 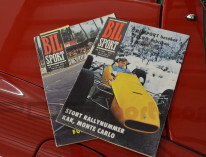 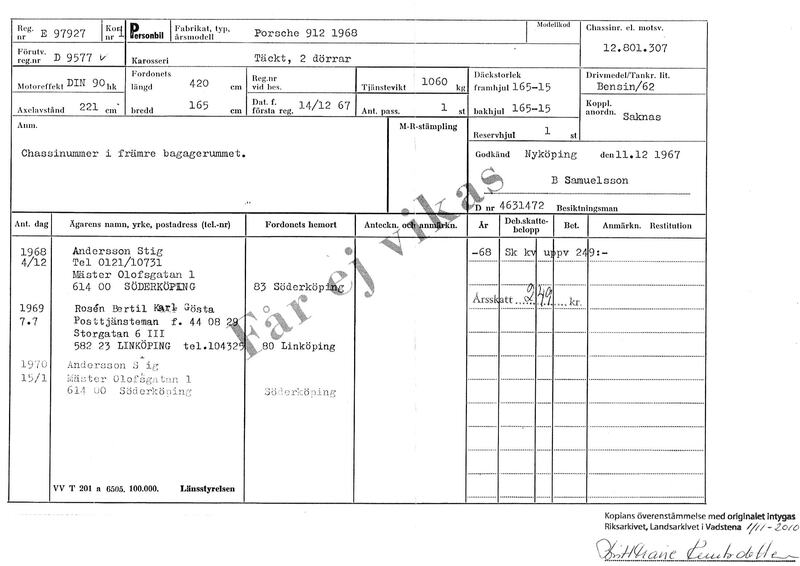 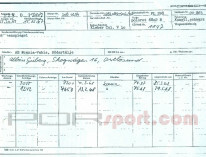 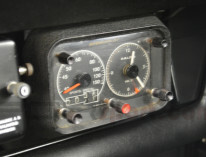 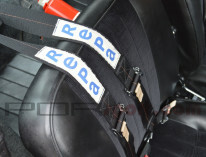 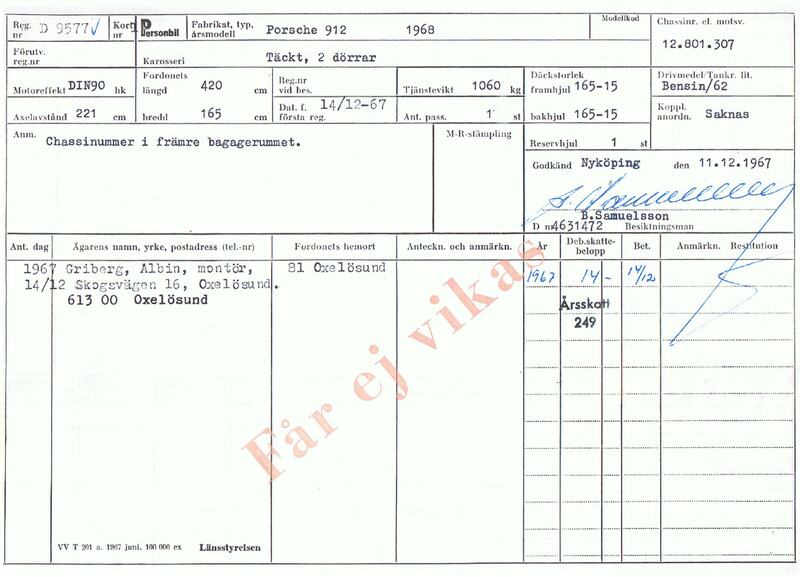 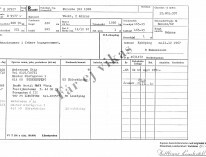 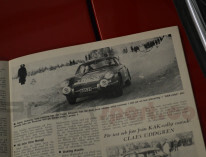 This rally car has lots of period rally images and rock solid paperwork as documentation as well as period magazines with the car featured. 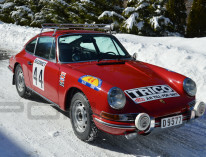 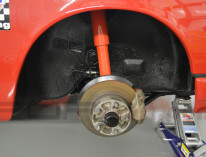 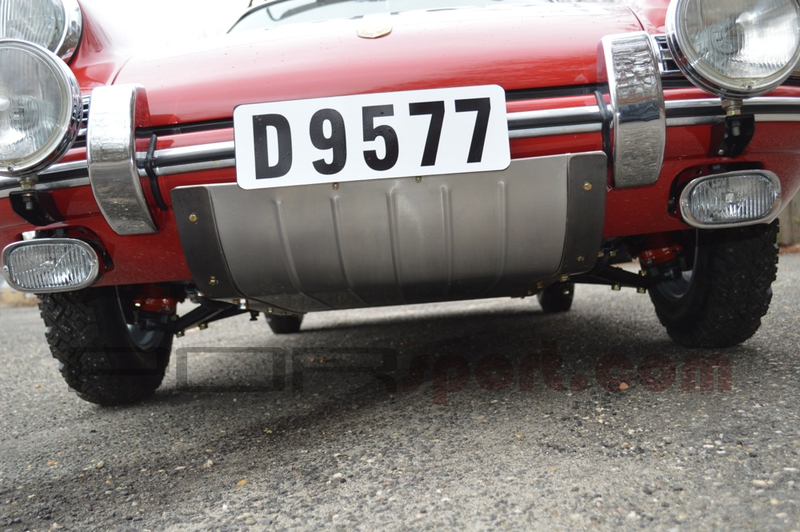 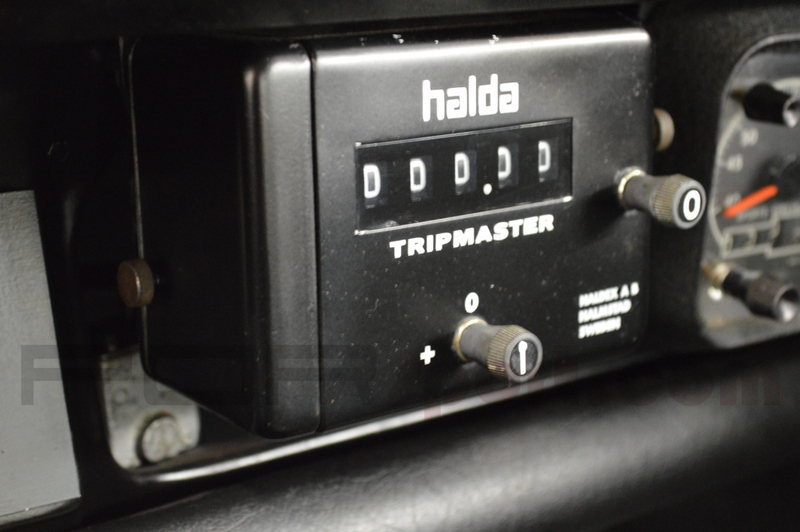 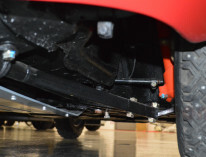 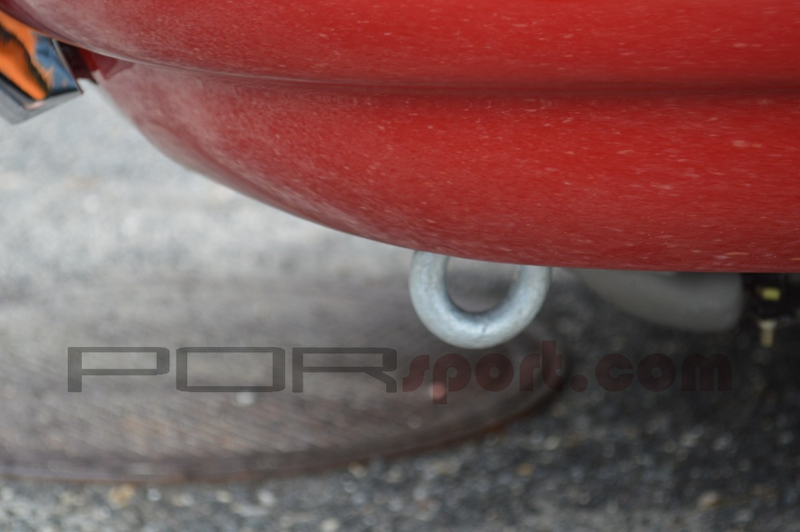 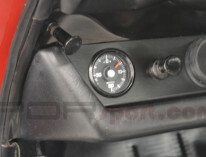 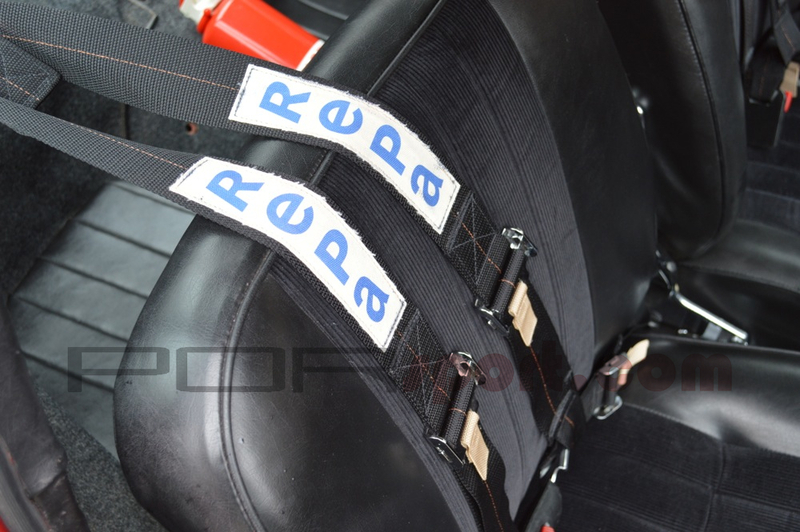 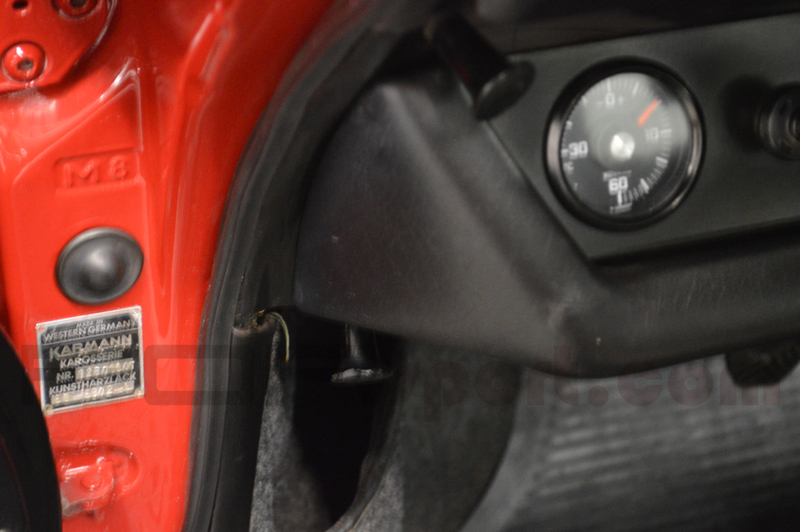 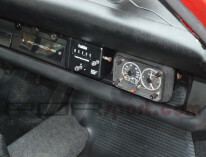 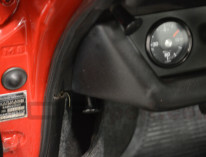 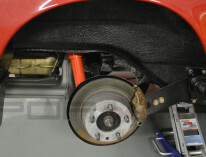 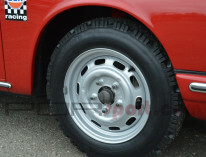 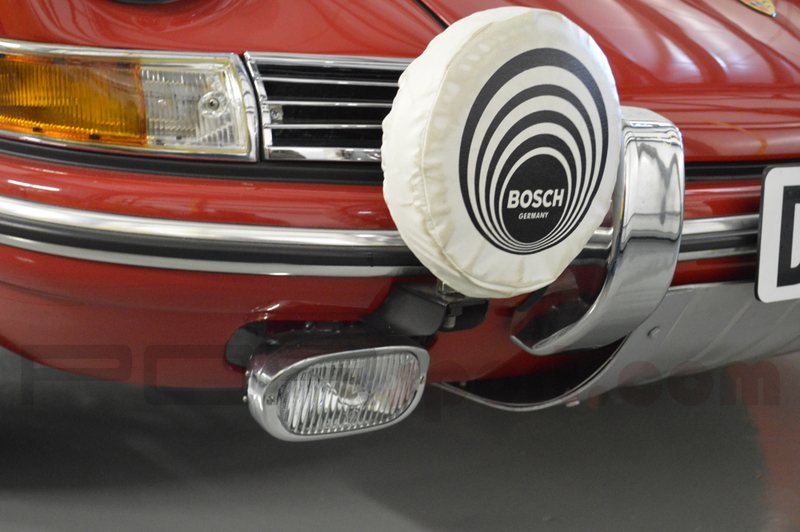 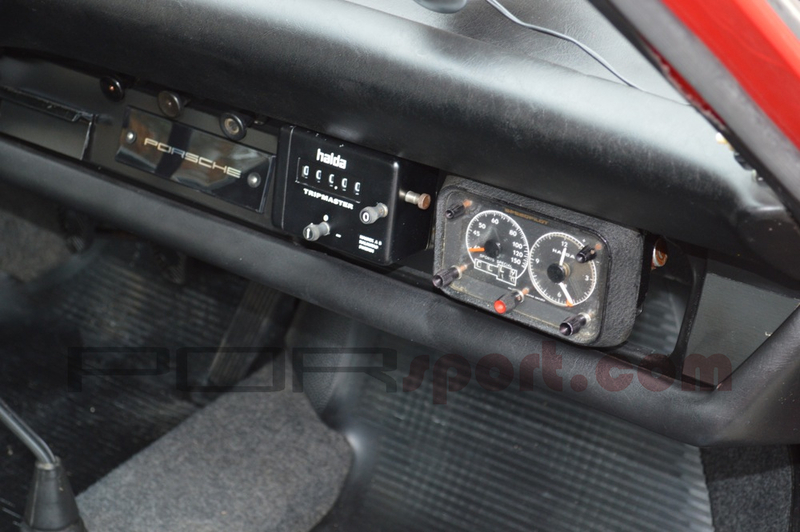 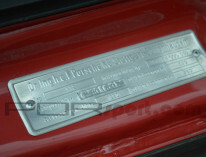 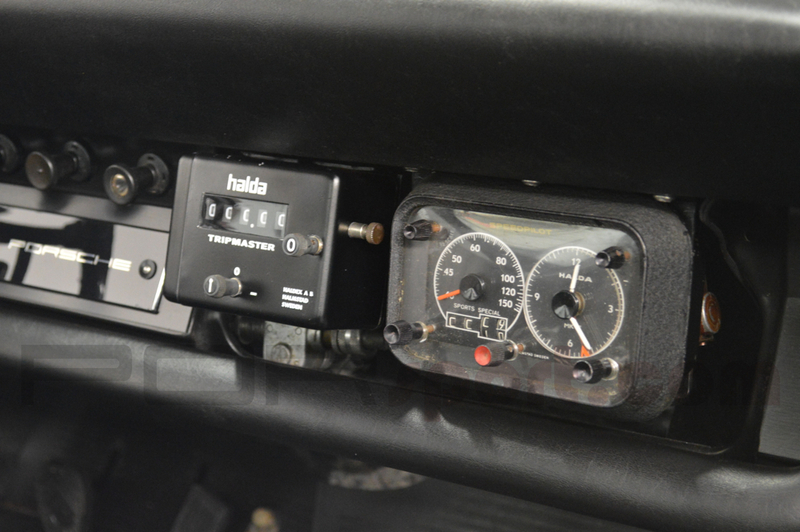 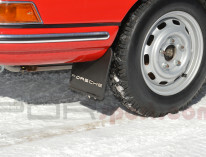 A lot of effort was put into the details such as the Halda rally equipment, German studded snow tires, rally lighting, skid plate, European heating system and lights, and perfectly duplicated period livery as well as lots of little details that give the car a great presence. 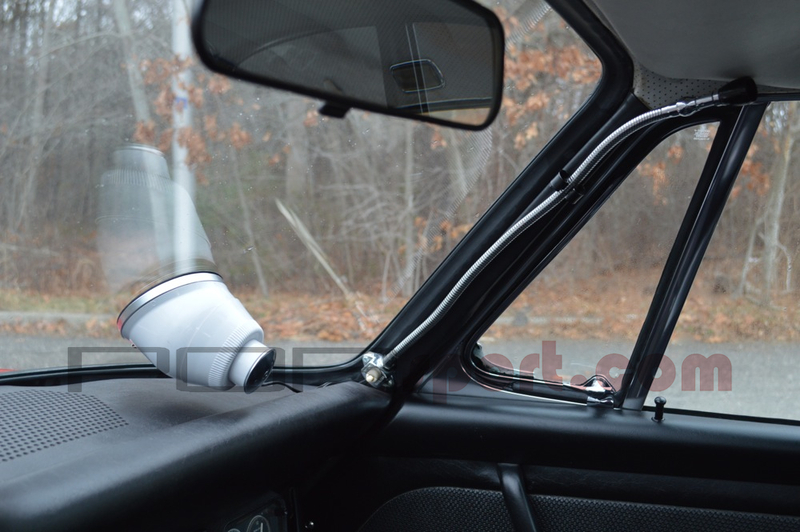 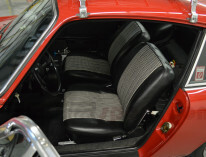 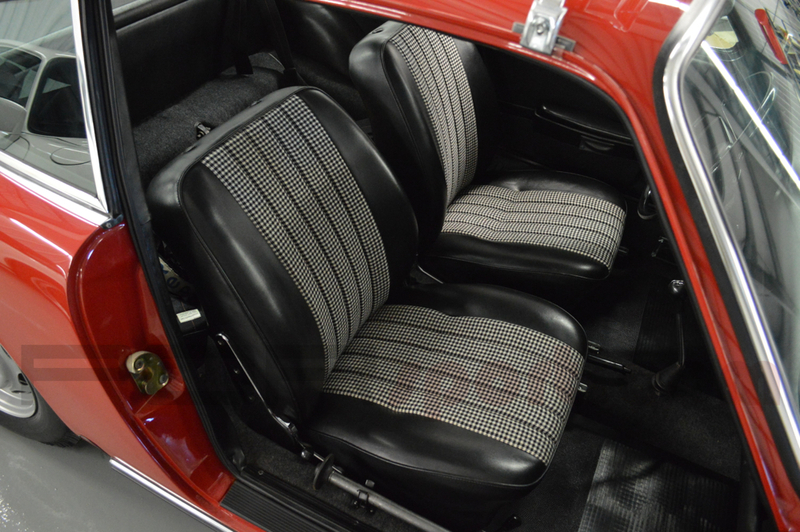 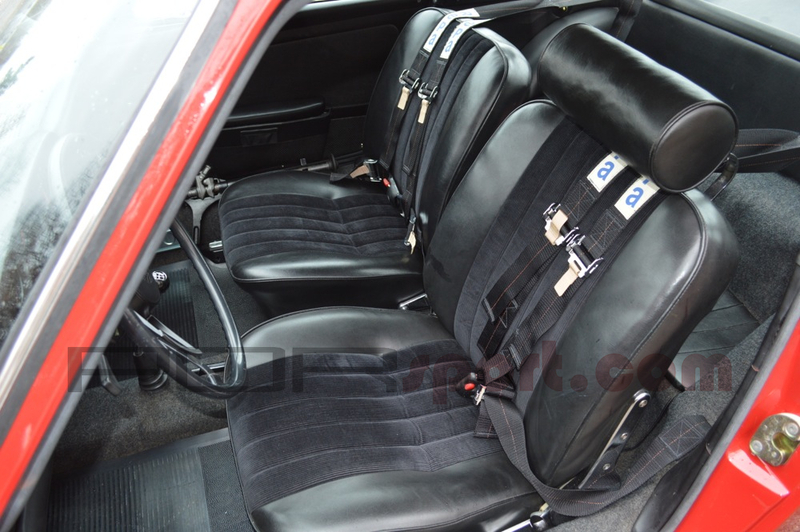 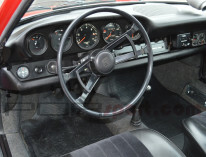 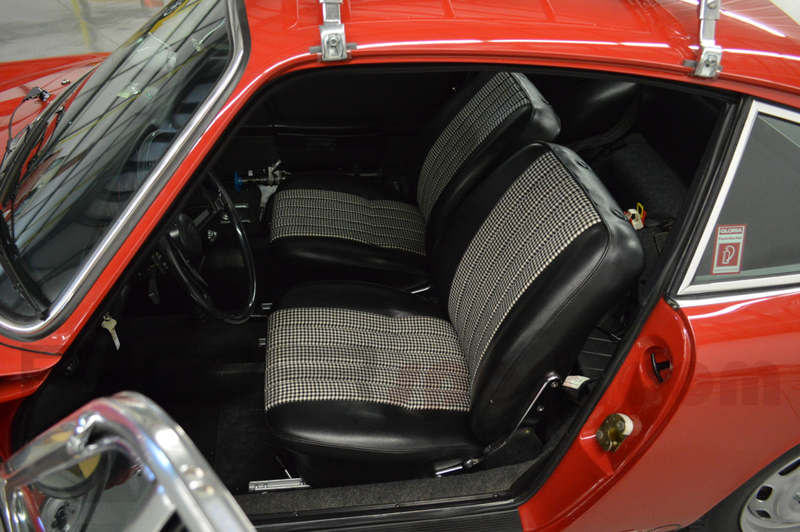 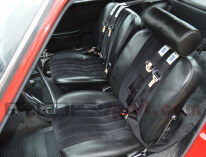 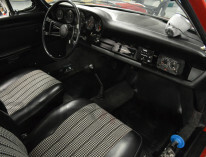 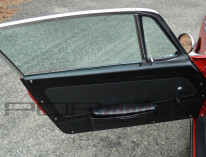 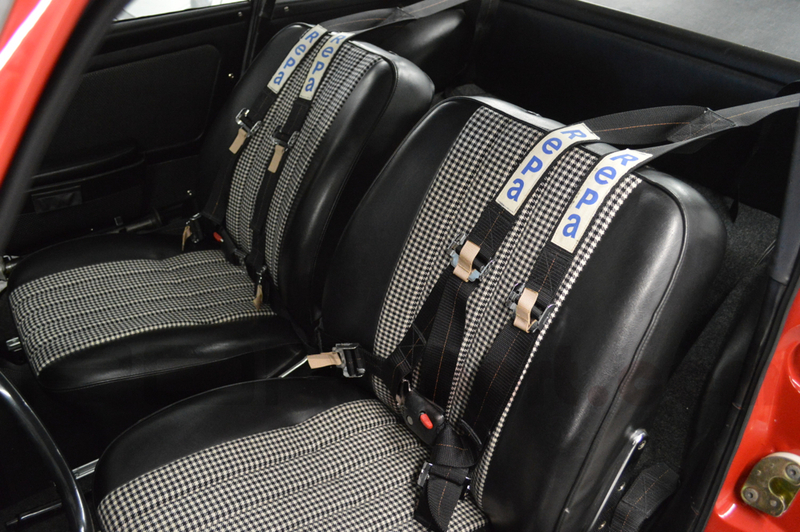 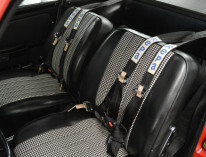 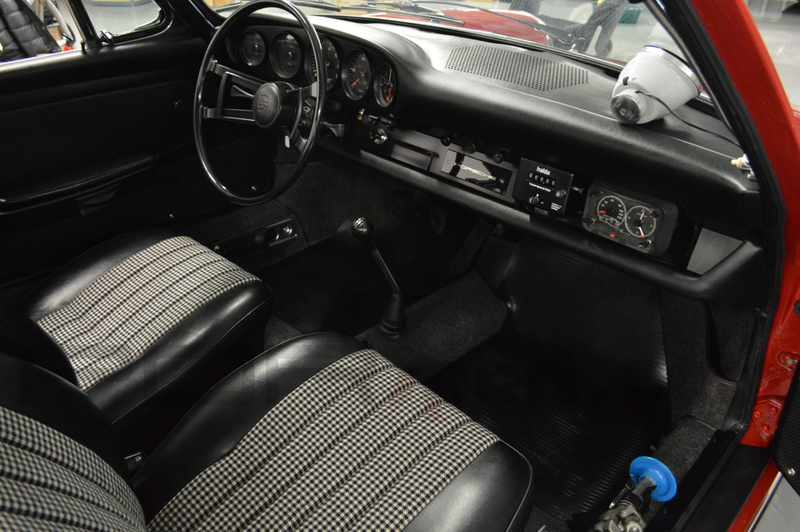 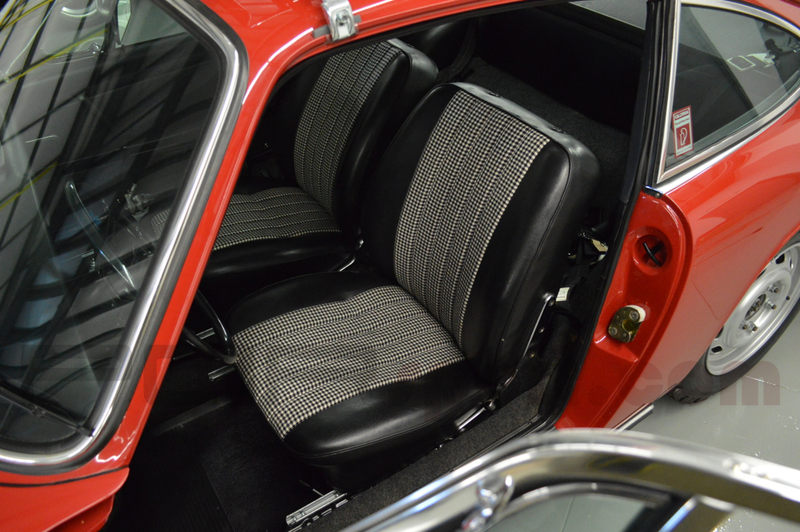 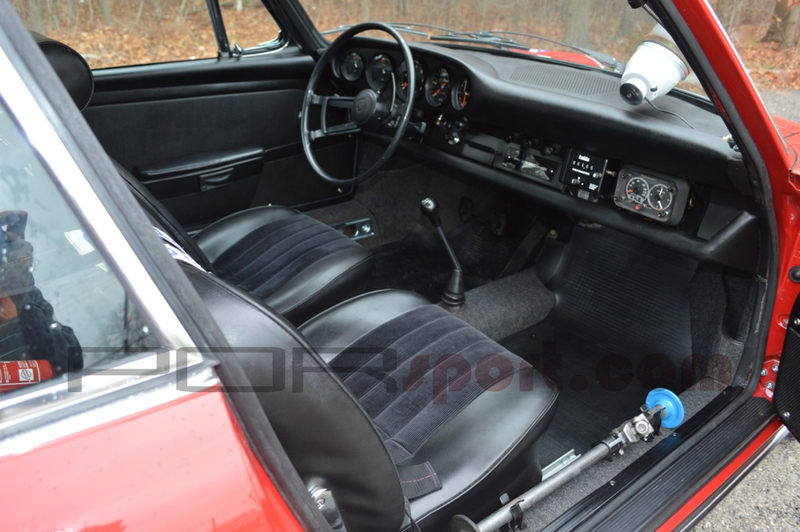 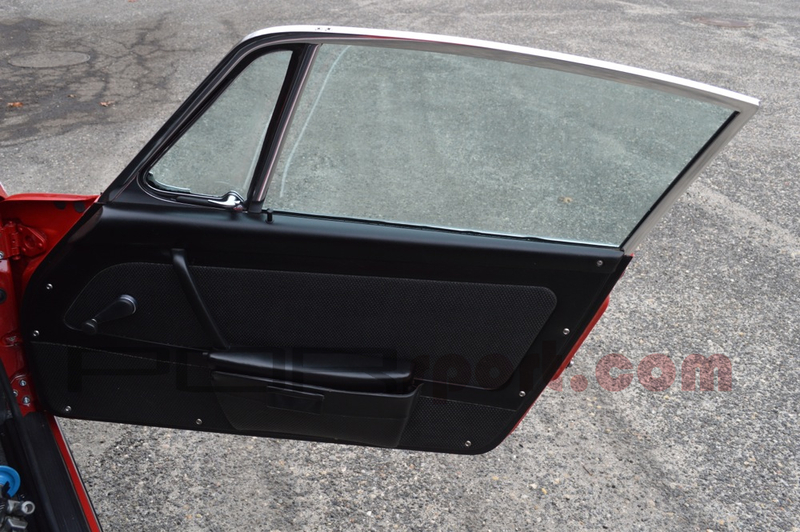 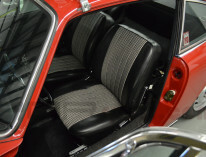 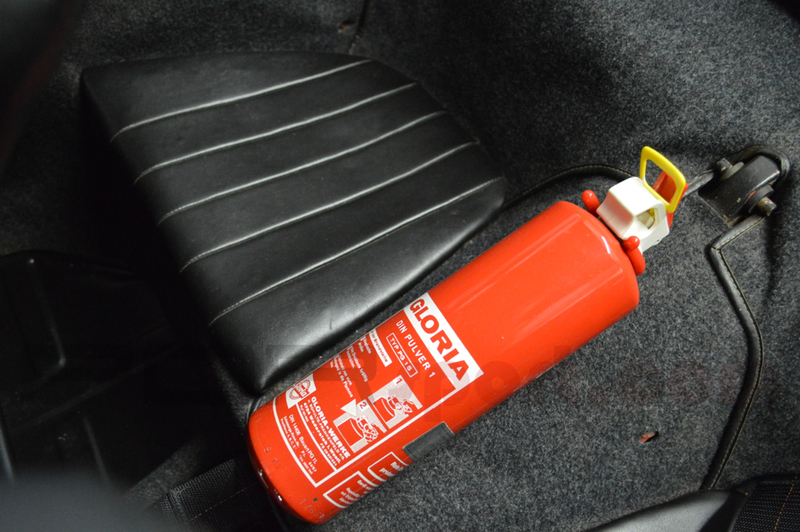 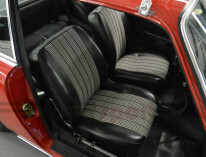 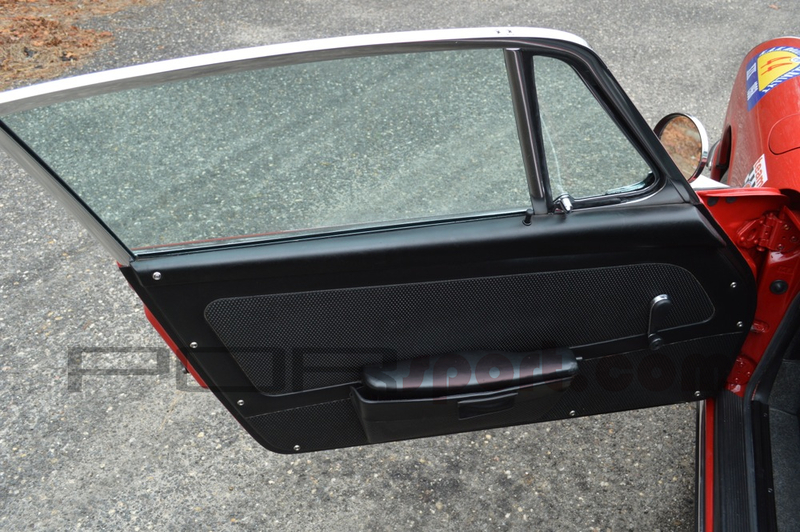 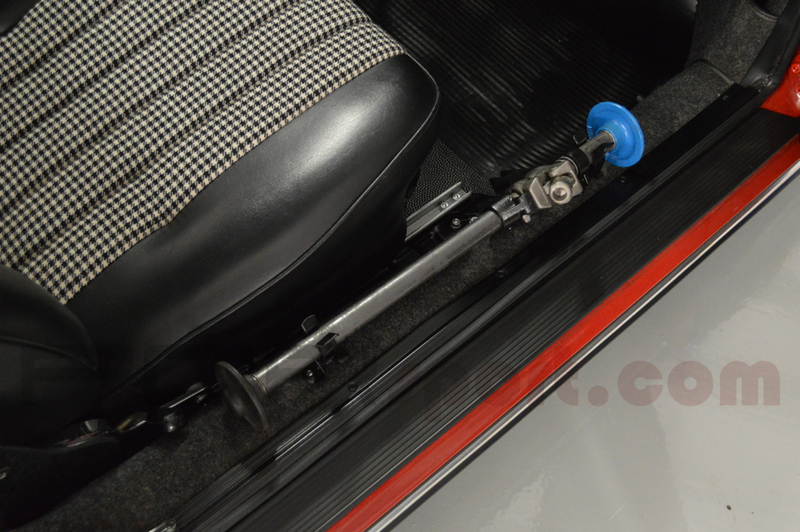 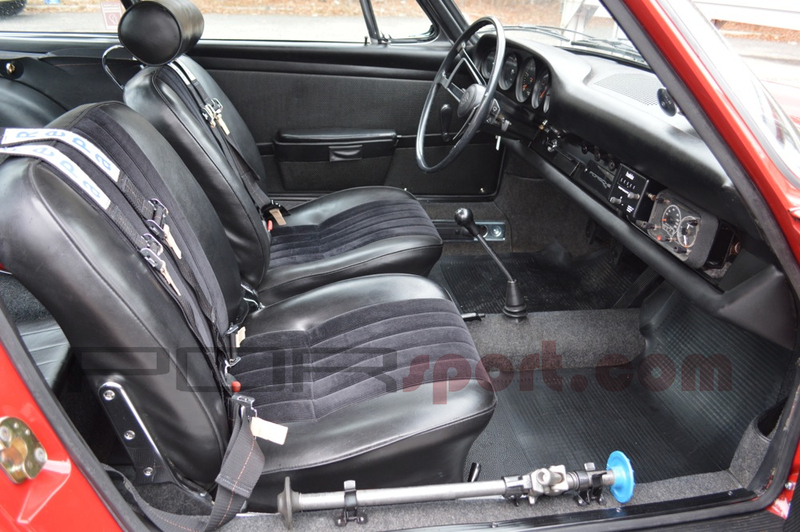 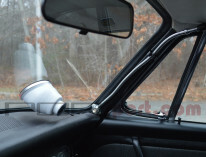 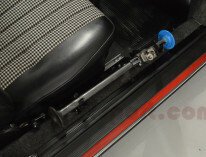 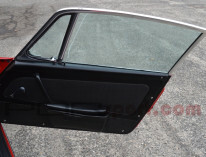 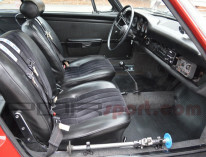 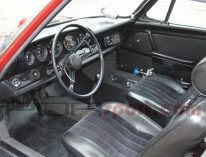 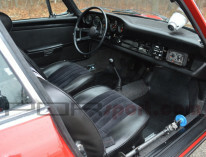 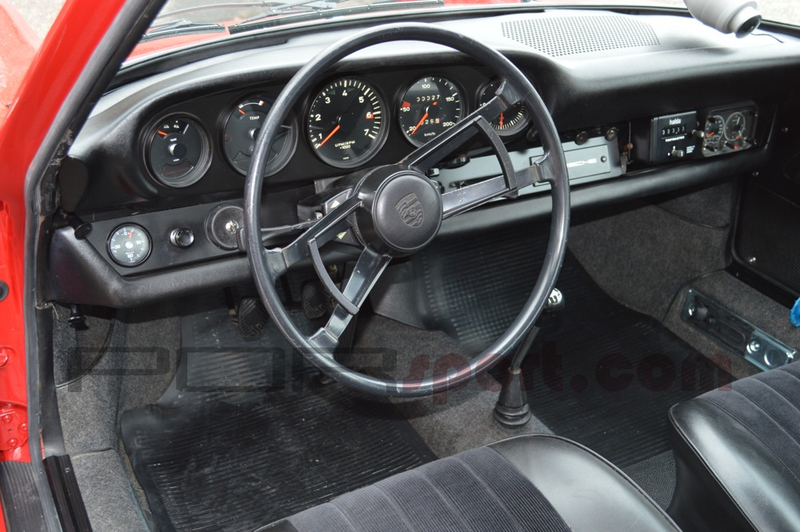 The quality of the restoration is excellent with a very straight properly painted body, re-anodized window frames, detailed and rebuilt mechanicals and suspension, great interior with blacked out dash (as rallied in period), and houndstooth seat inserts. 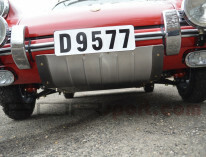 The car runs and operates perfectly. 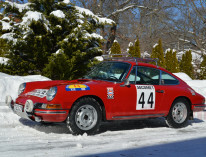 This great old Porsche rally car can be purchased for a fraction of the cost of a similar competition 911 and for less than I have invested in the car. 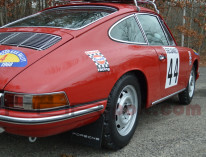 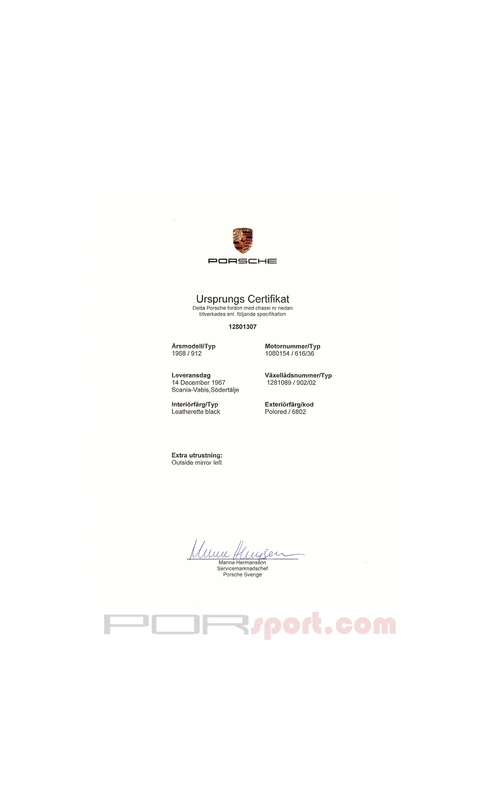 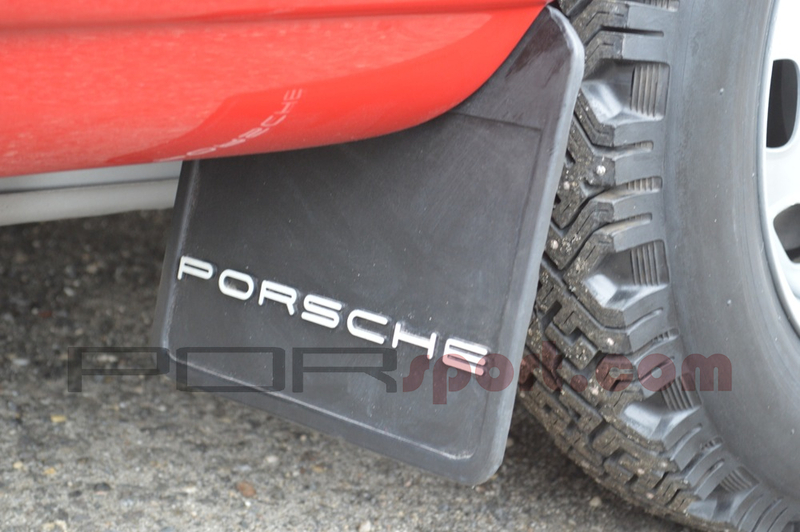 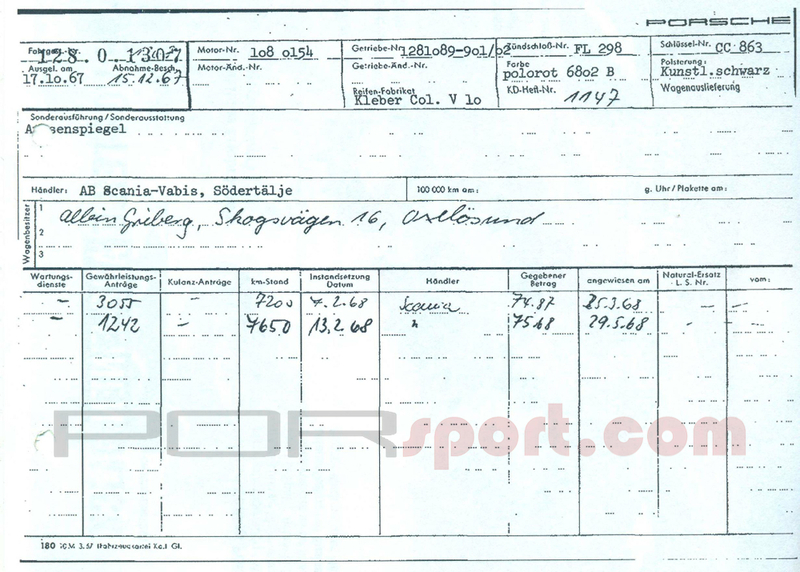 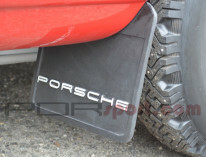 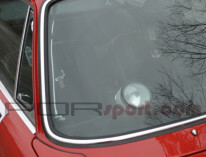 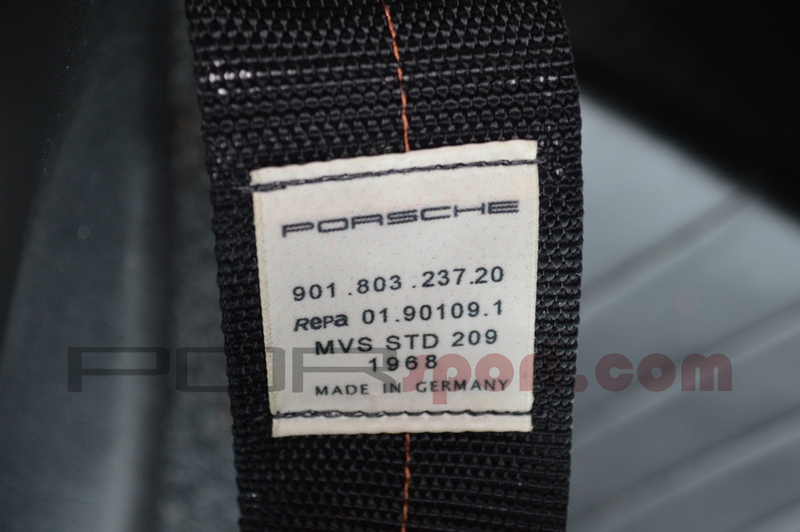 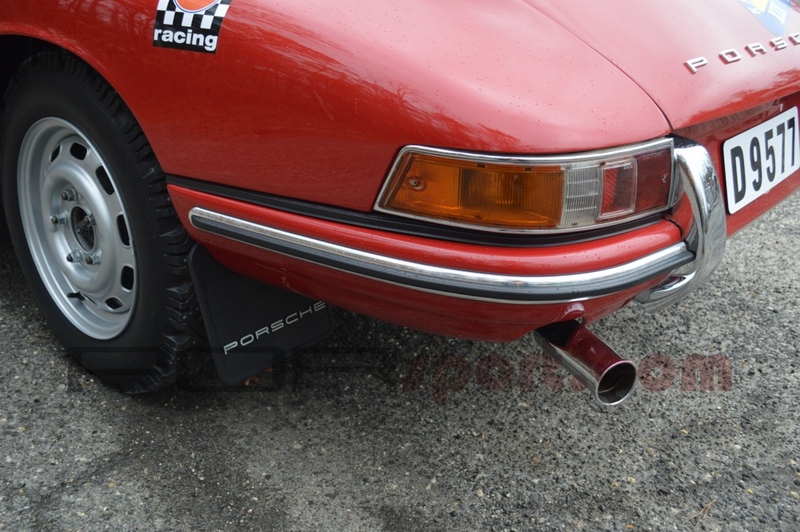 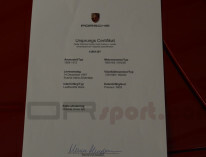 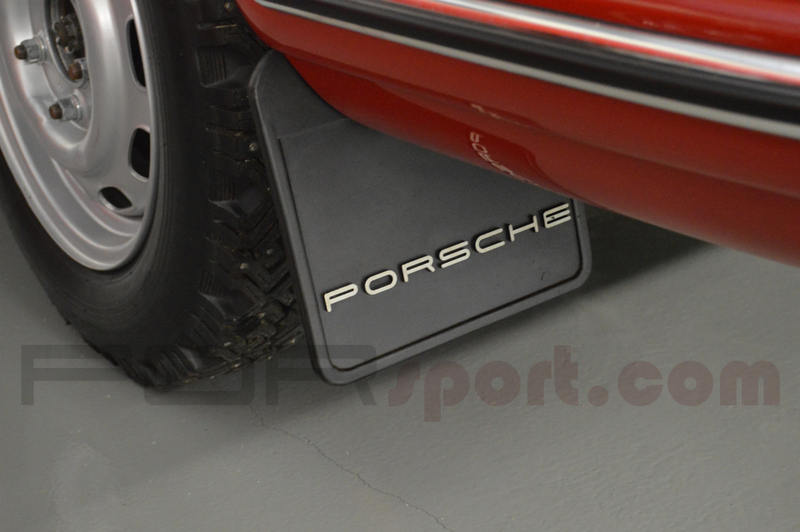 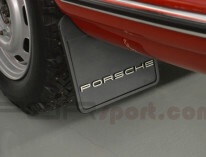 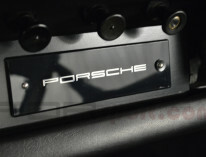 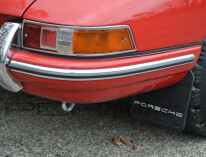 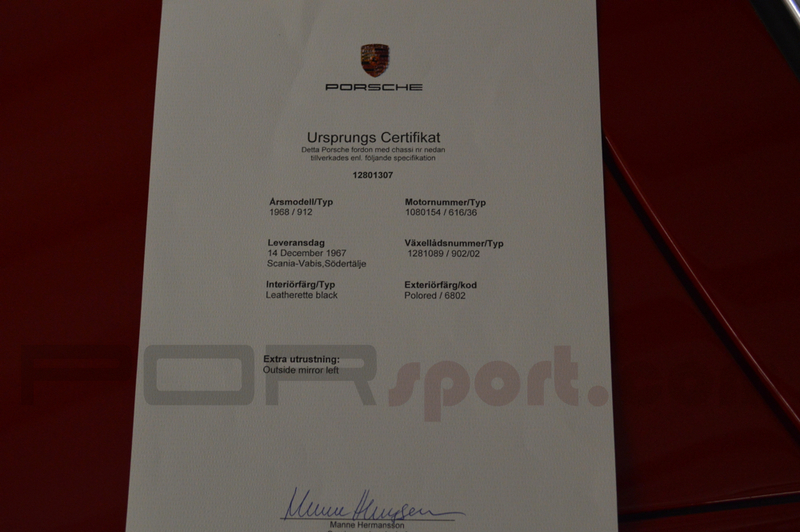 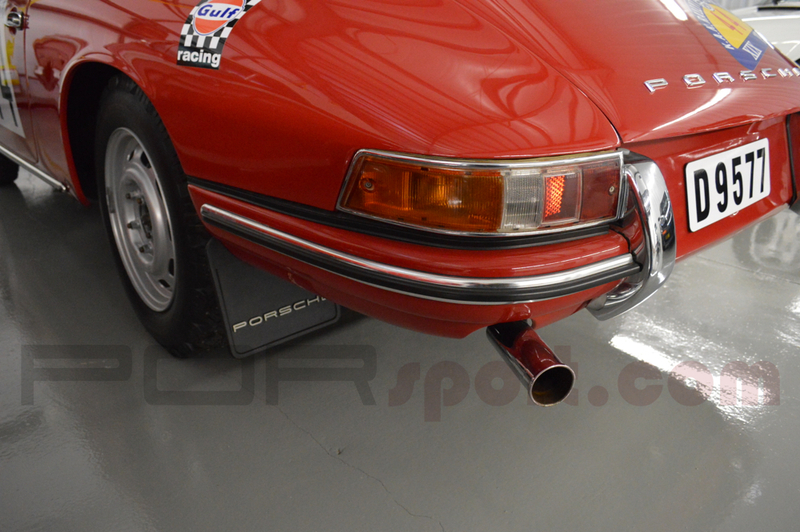 As always I will consider Porsche trades that make sense.